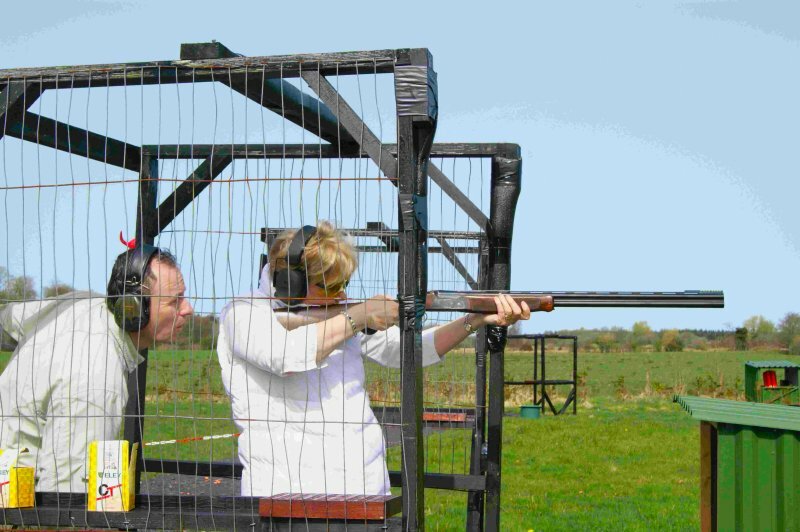 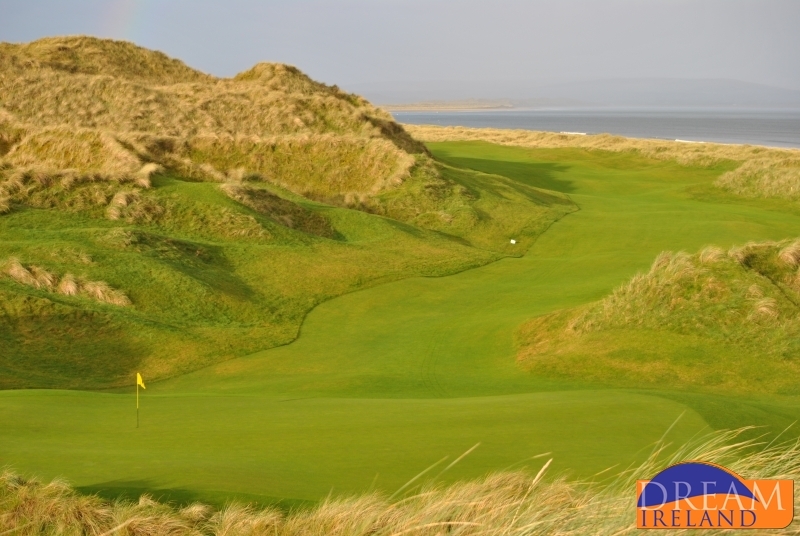 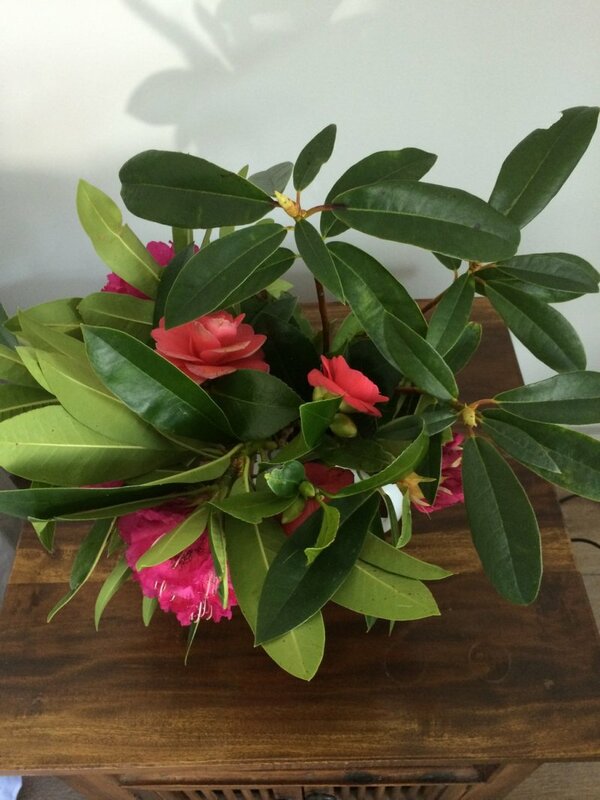 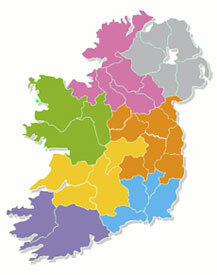 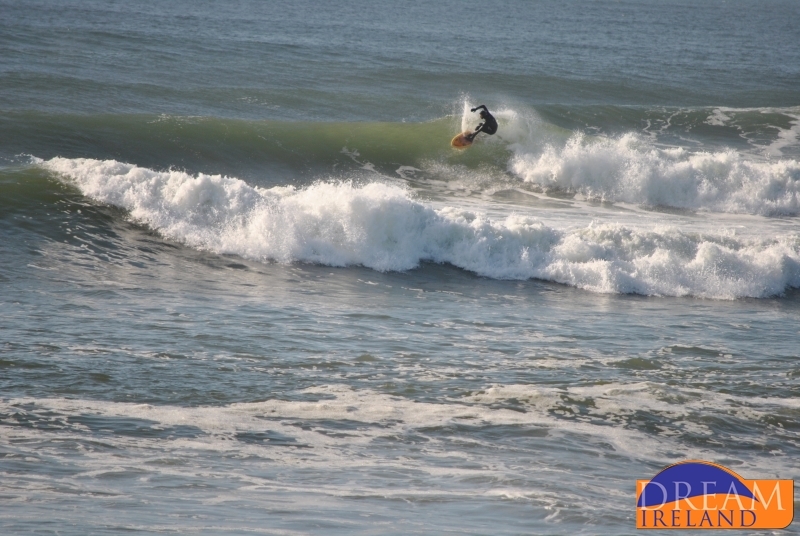 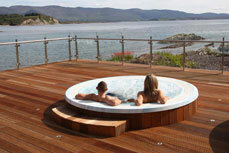 Sign up for the newsletter & receive the latest Offers. 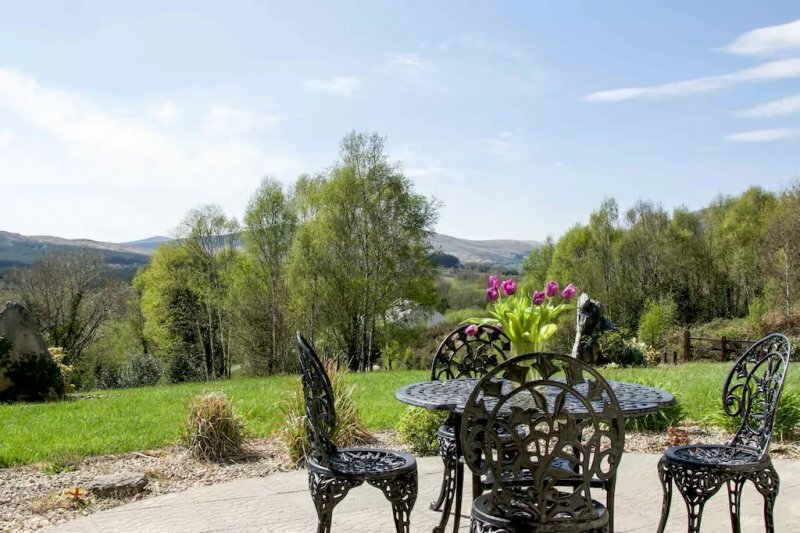 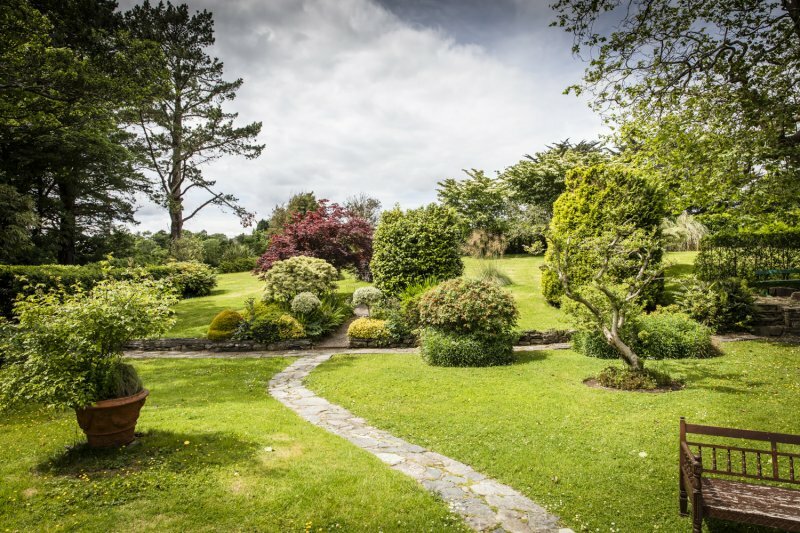 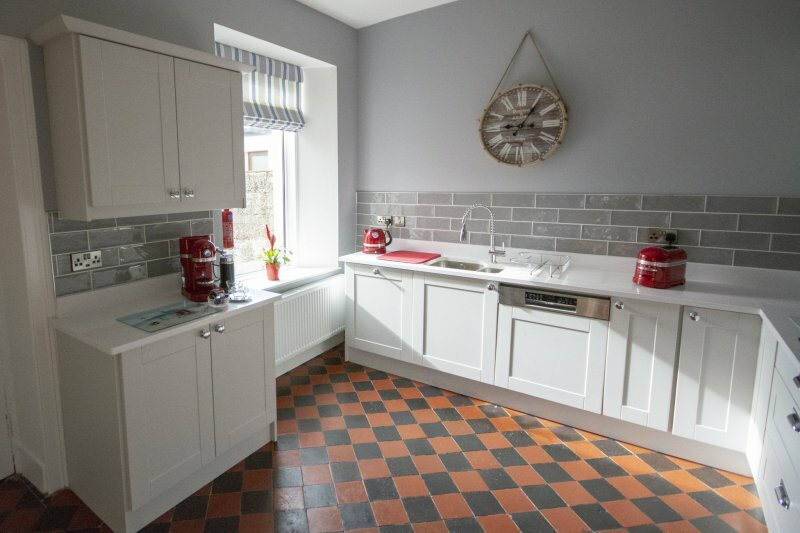 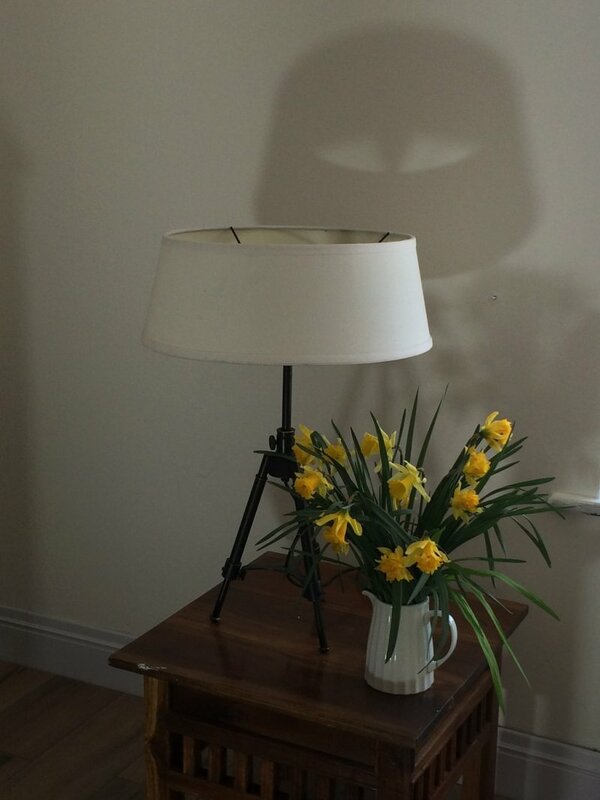 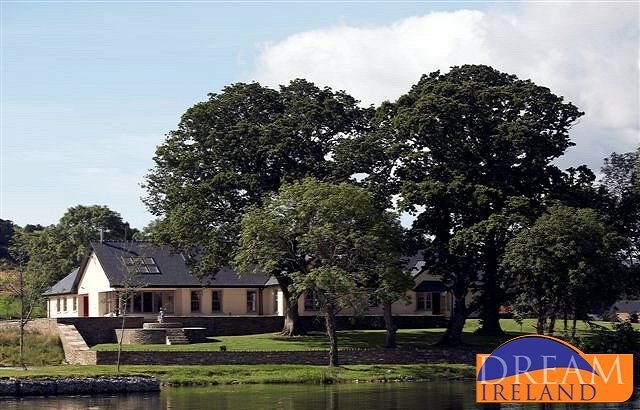 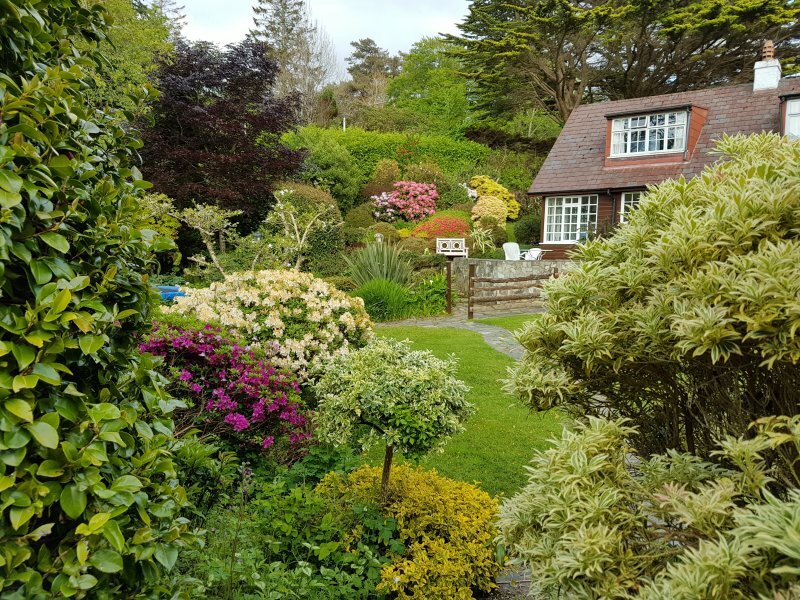 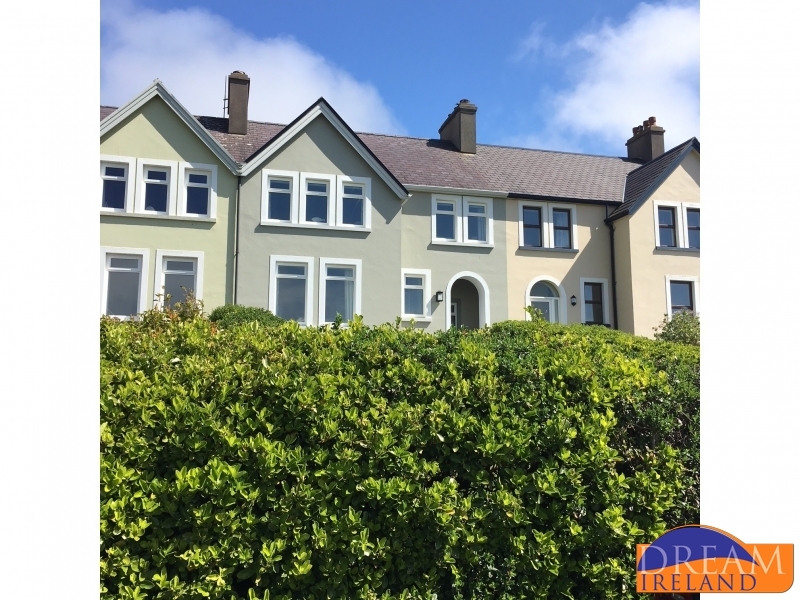 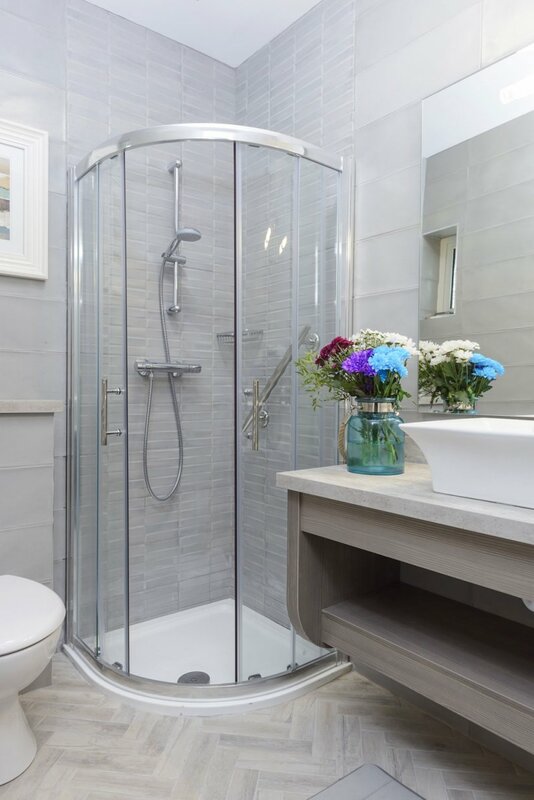 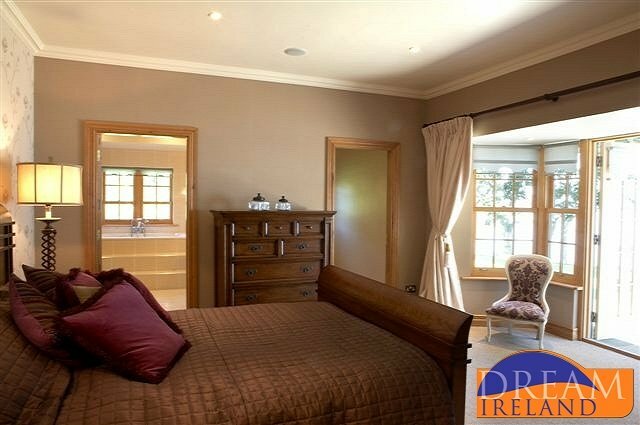 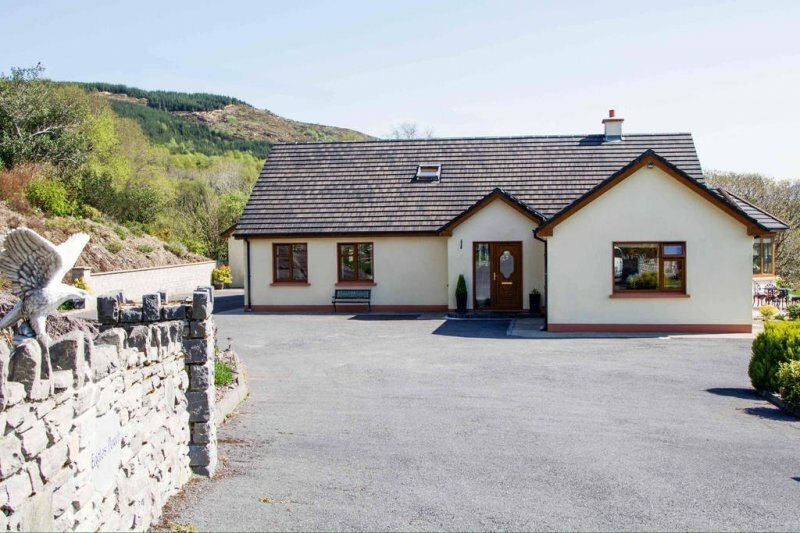 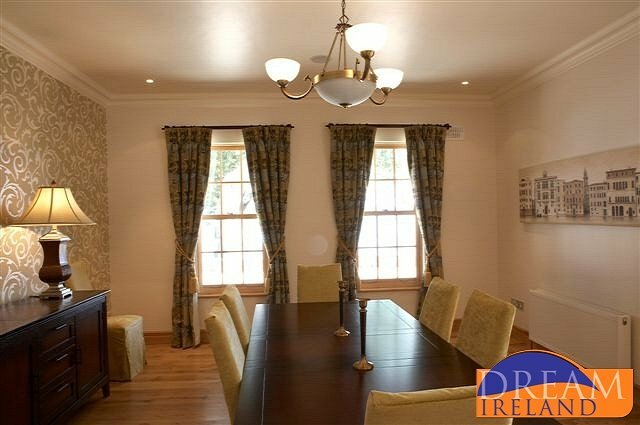 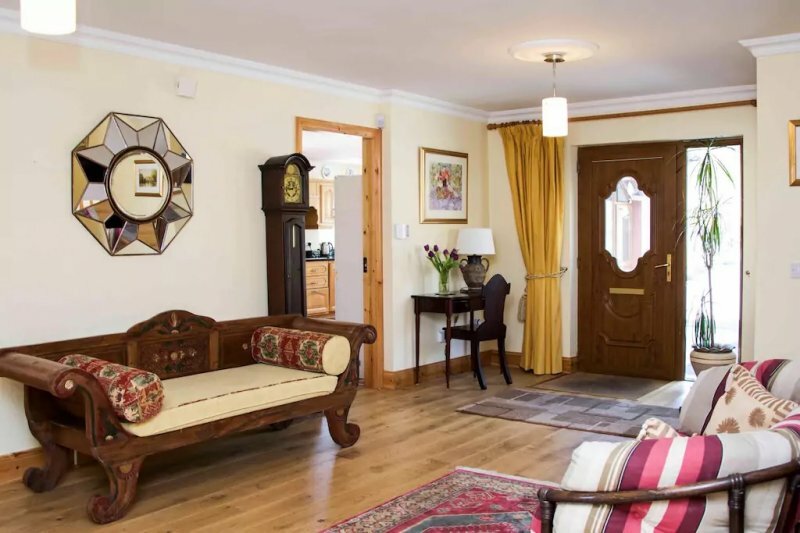 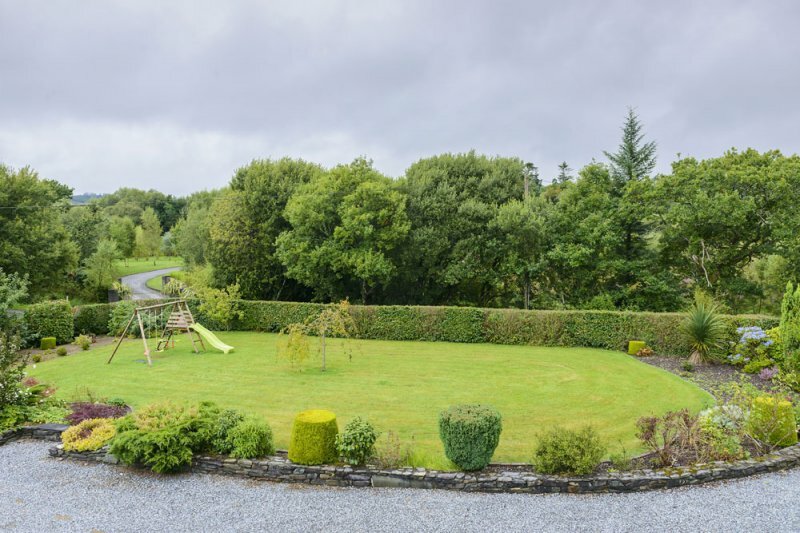 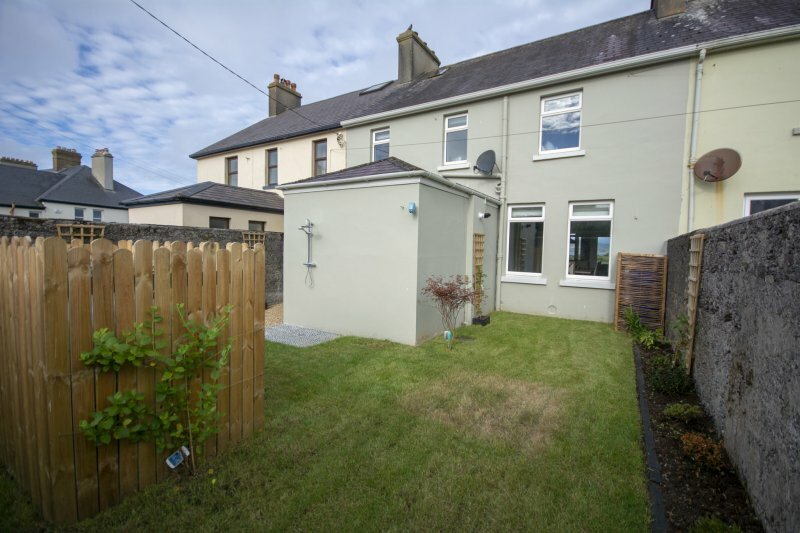 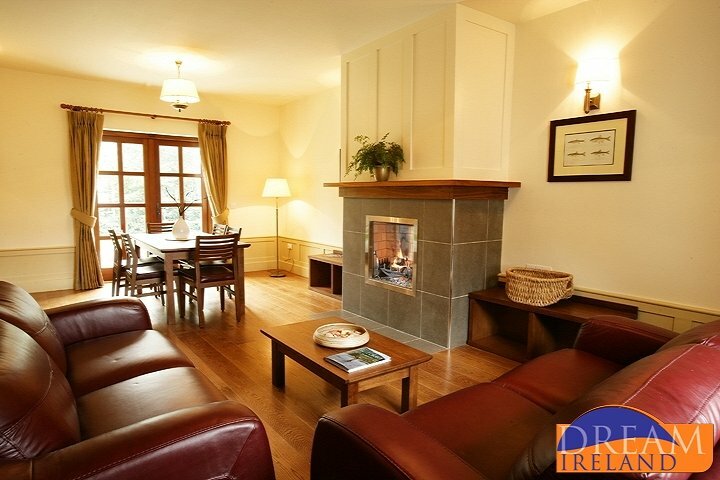 This is a lovely privately owned 5 bedroom luxury home set amongst mature landscaped gardens on a 1.2 acre site just 2 miles (less than a 5 minute drive) from the centre of Kenmare town. 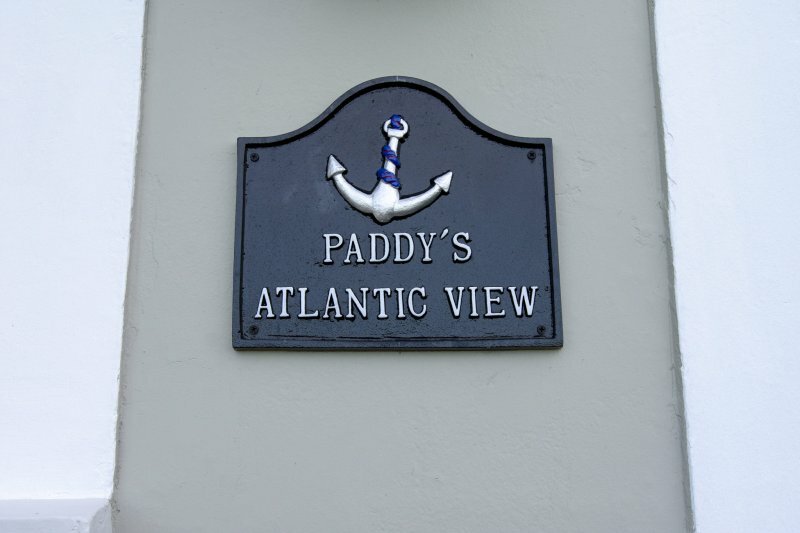 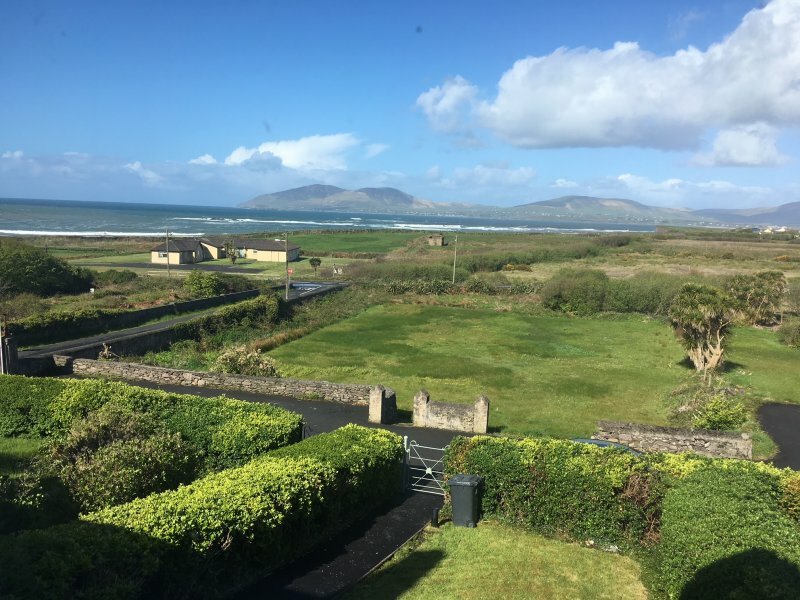 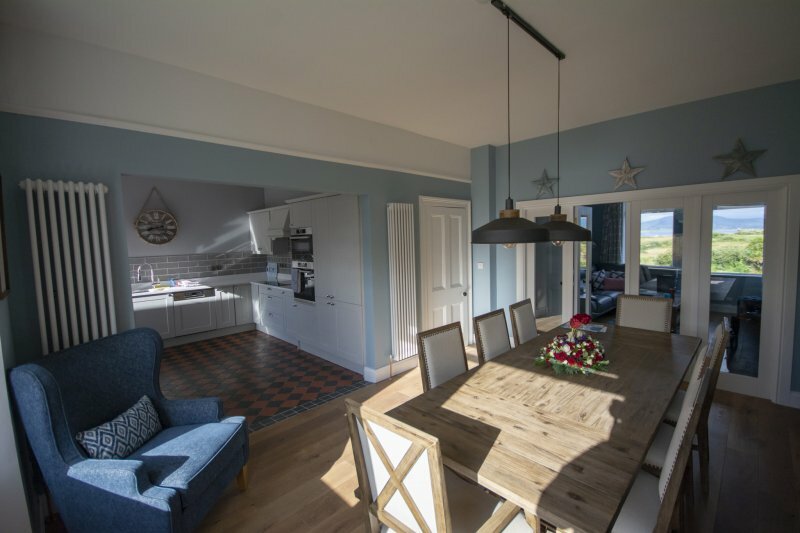 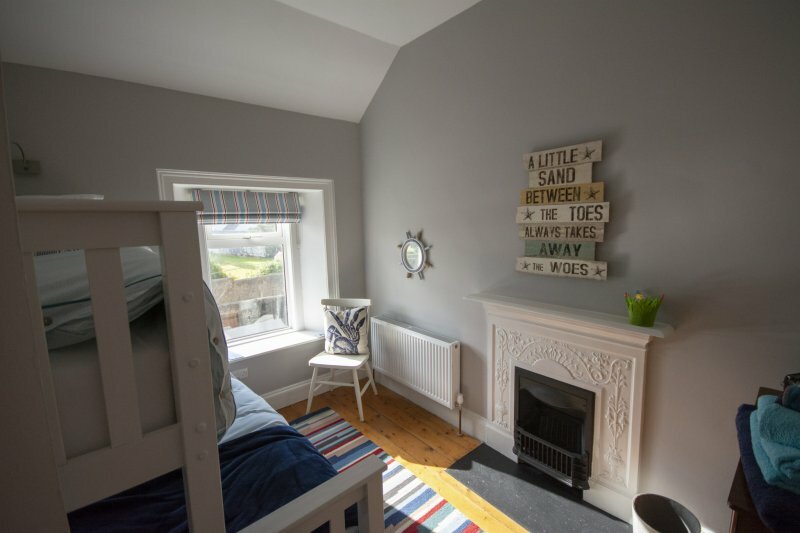 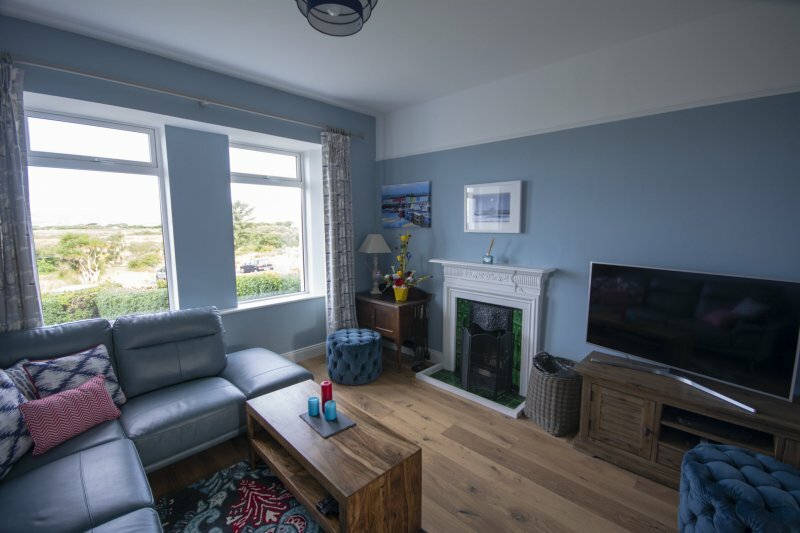 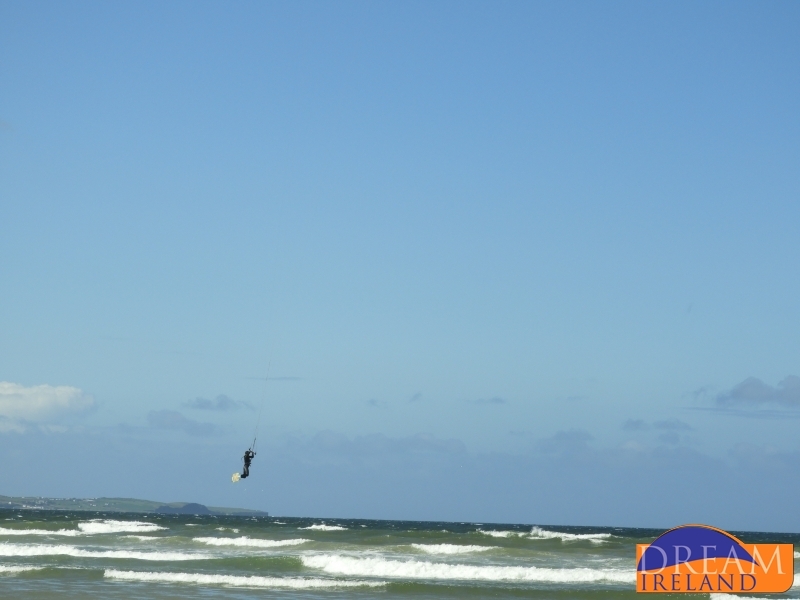 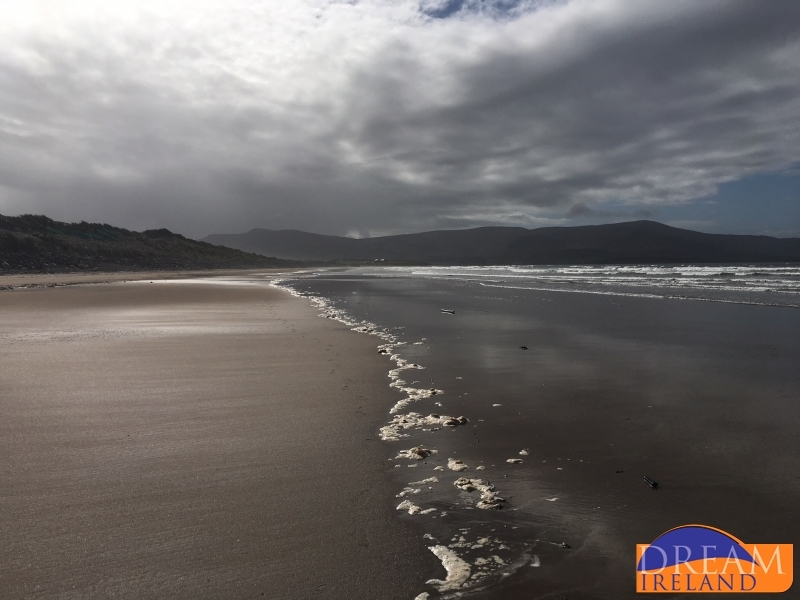 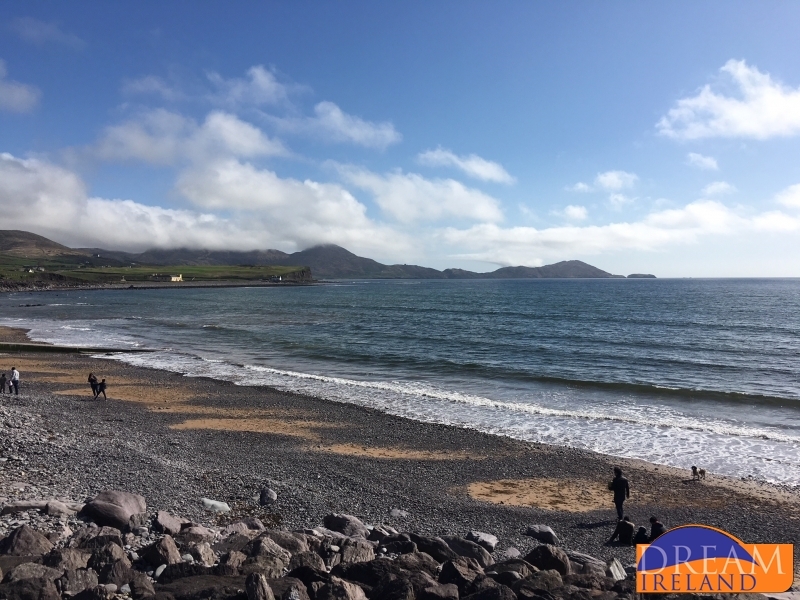 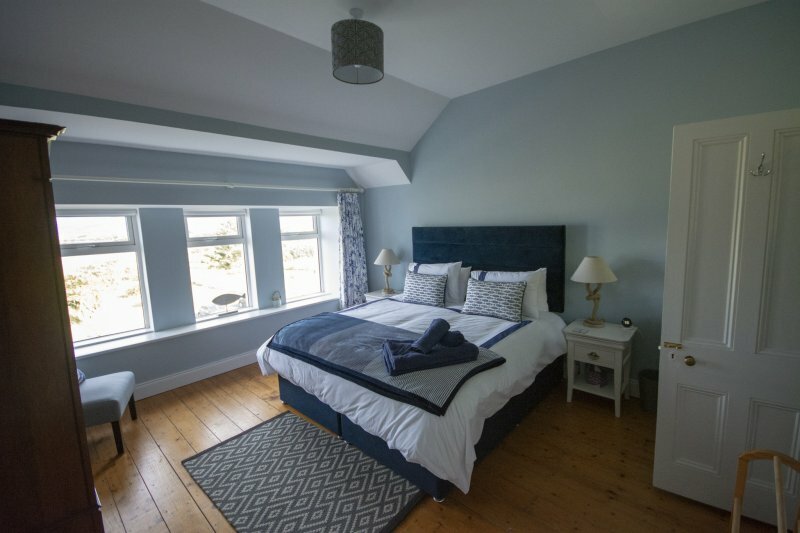 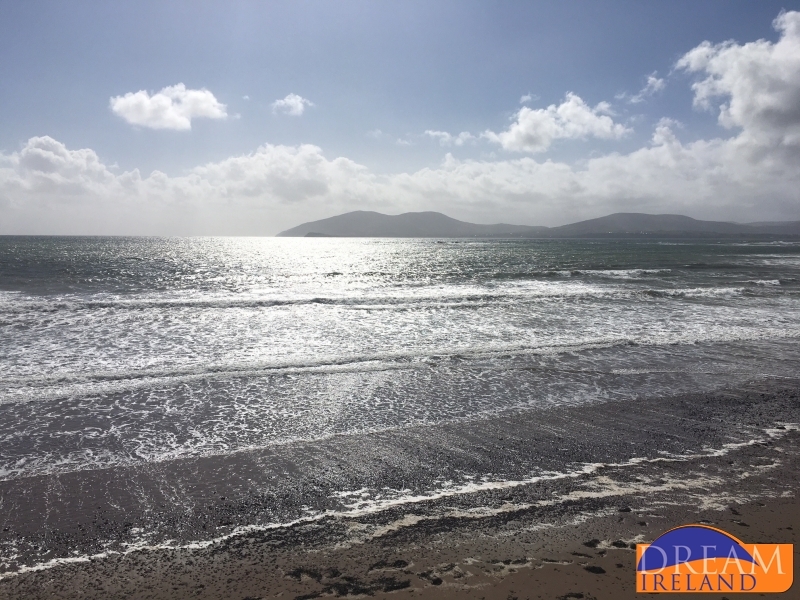 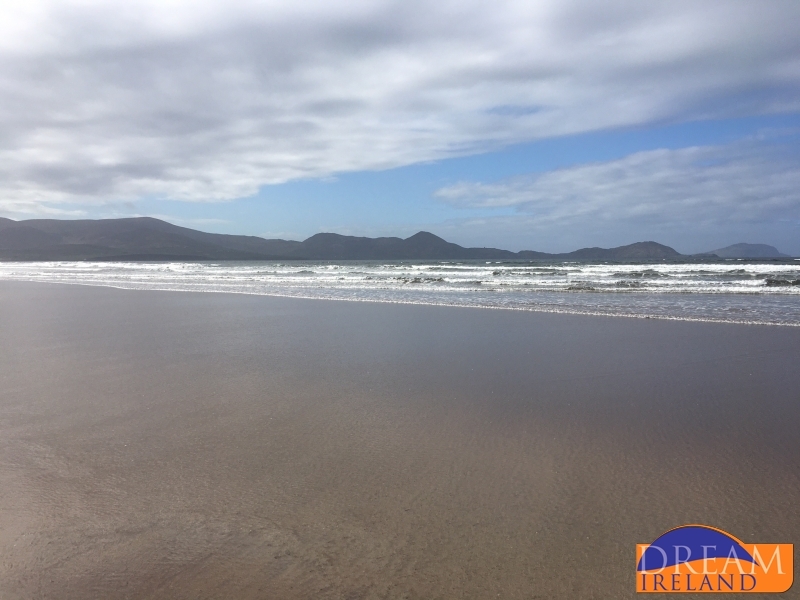 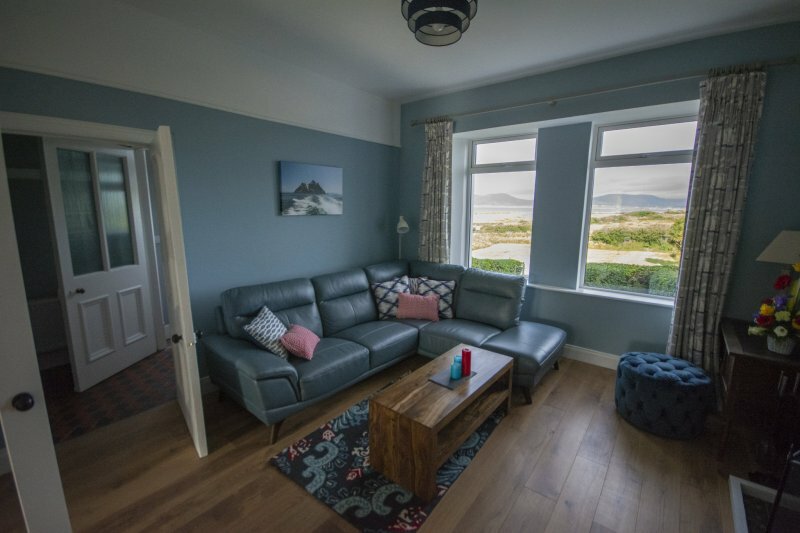 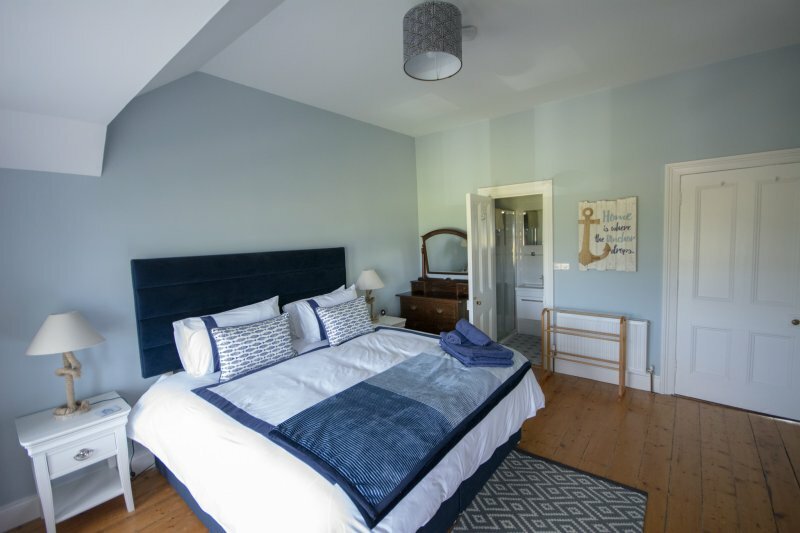 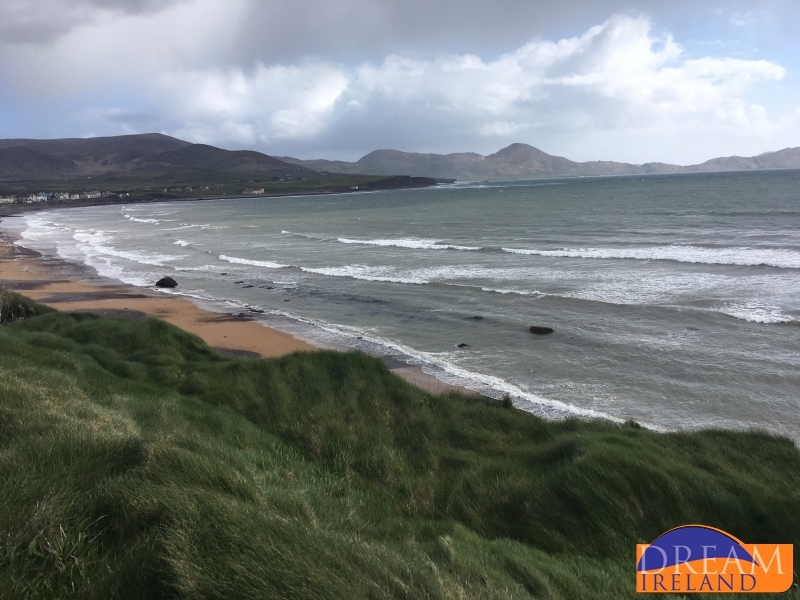 Paddy’s Atlantic View in Waterville, Co. Kerry is a 150 year old Cable Station House, which has been lovingly restored as a family home offering uninterrupted views of the bay. 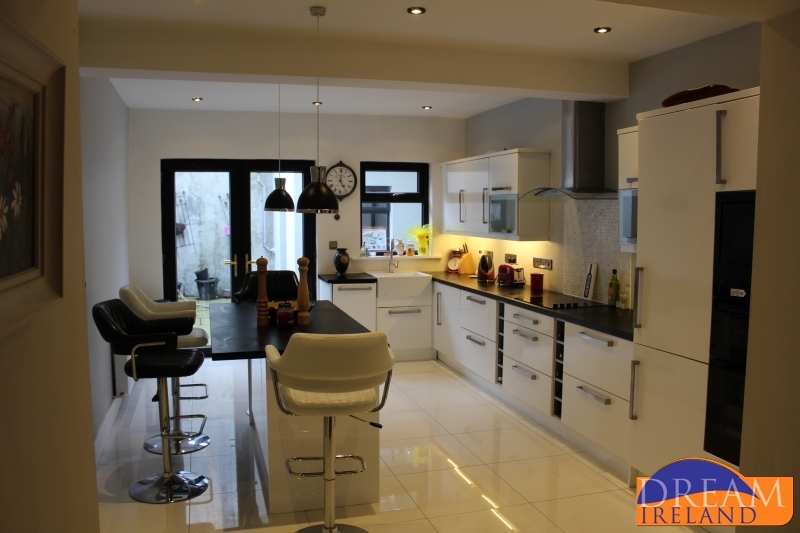 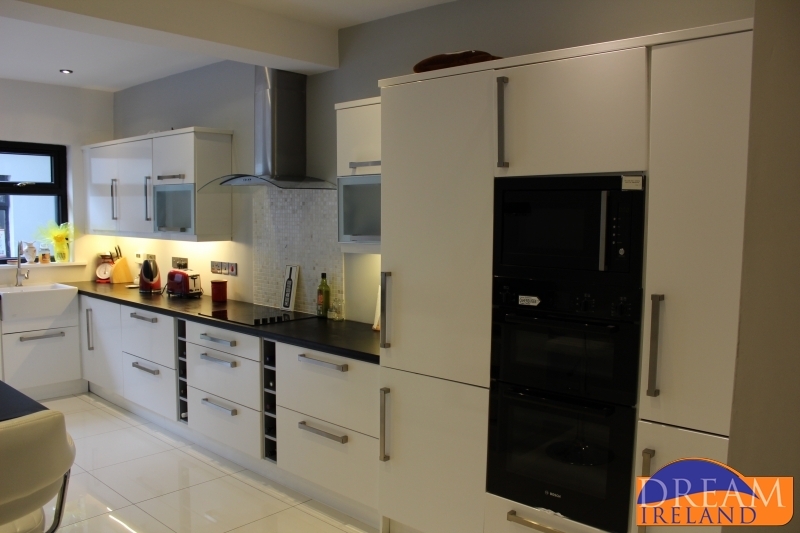 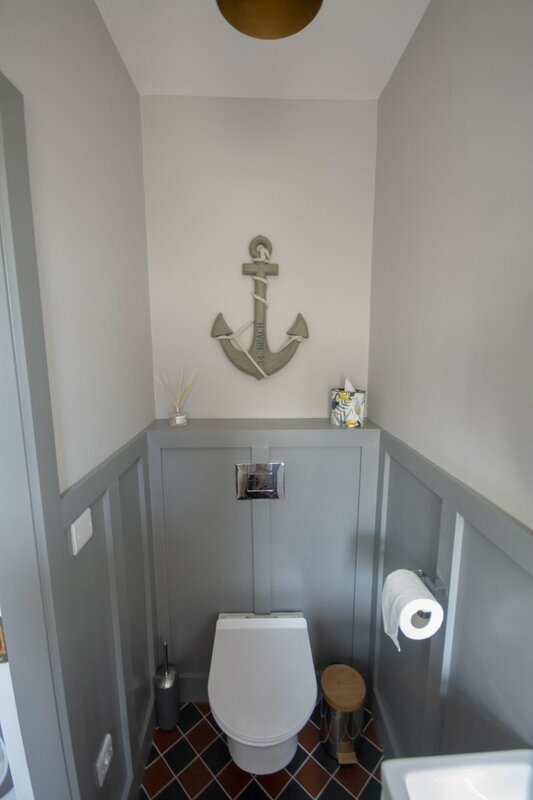 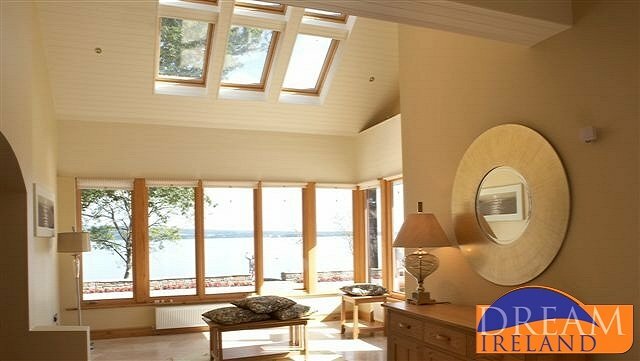 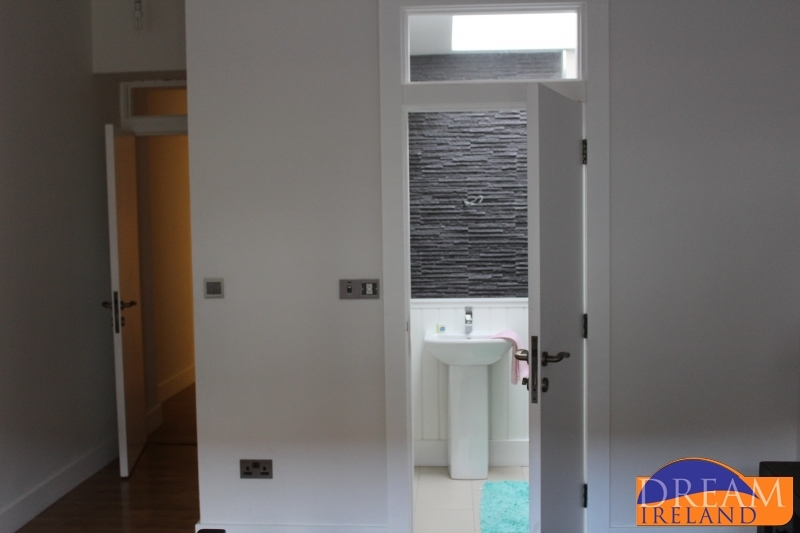 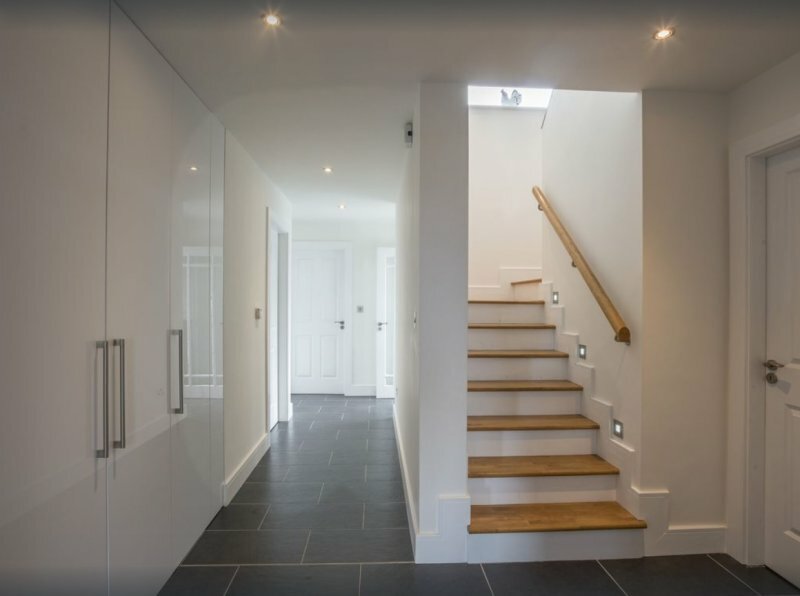 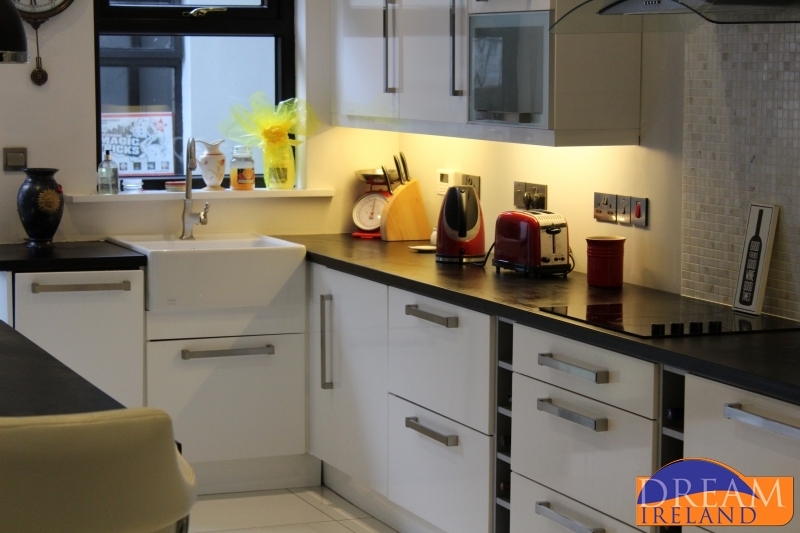 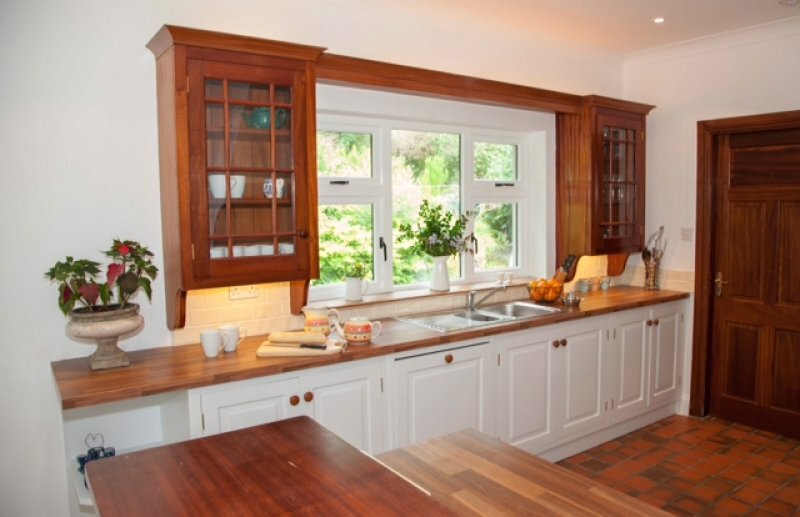 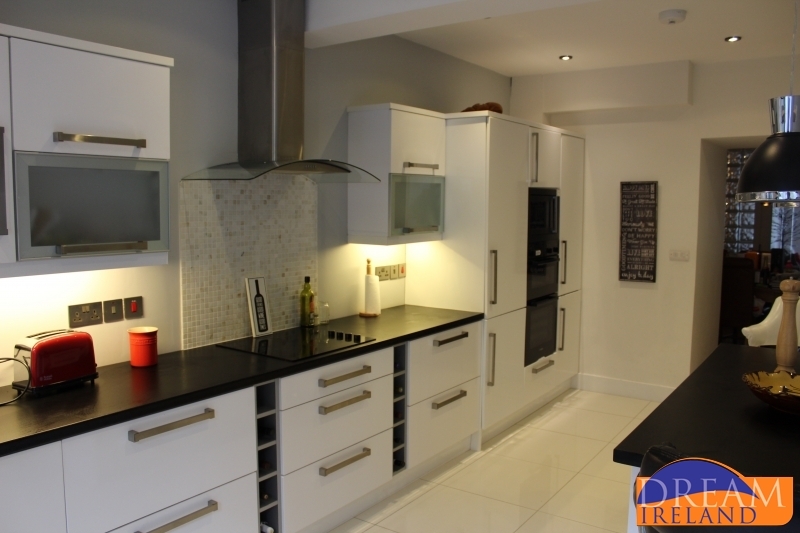 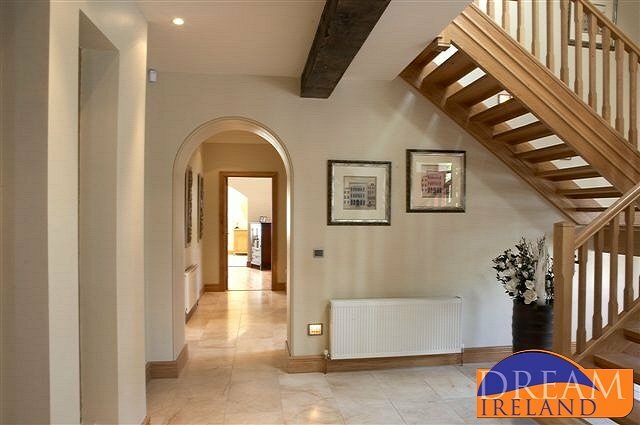 Everything about this house has been carefully thought out and planned and the attention to detail is second to none. 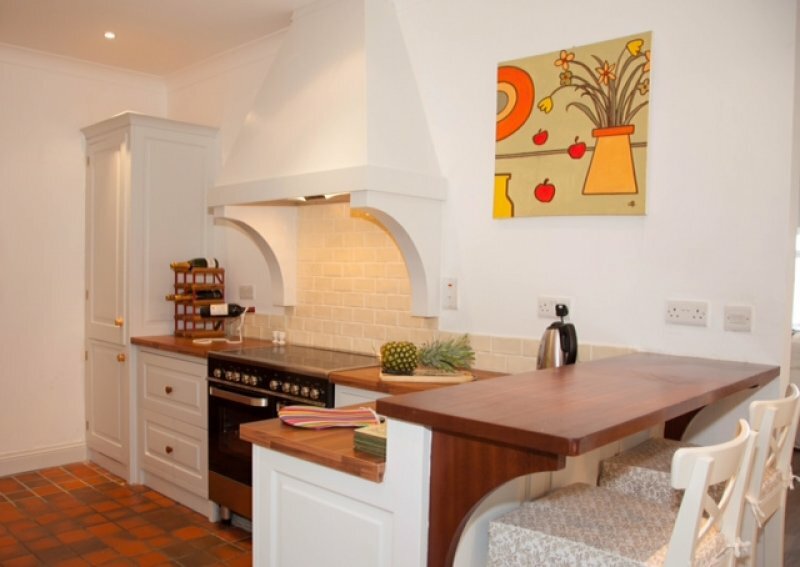 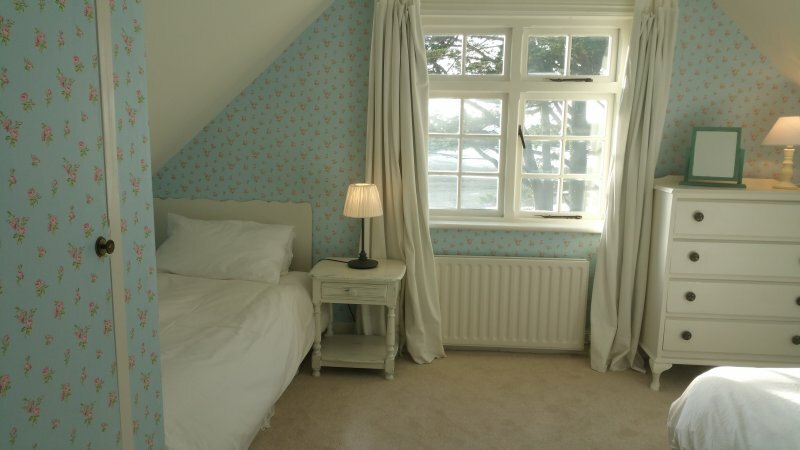 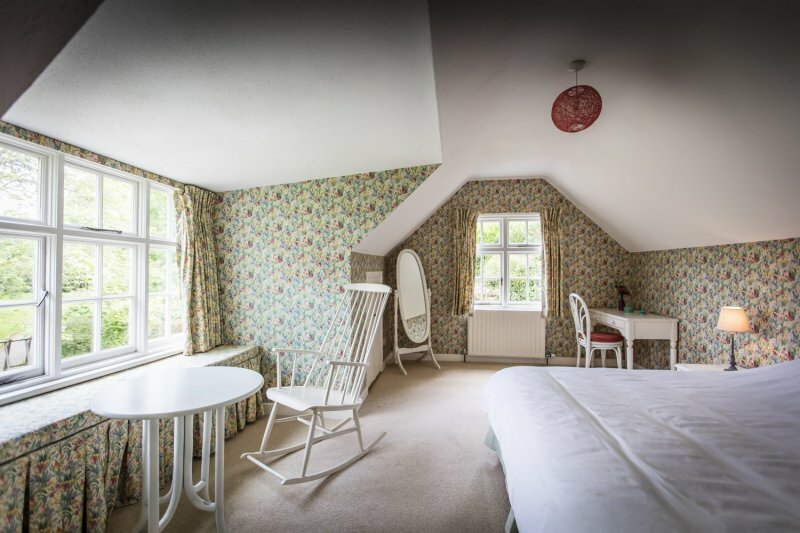 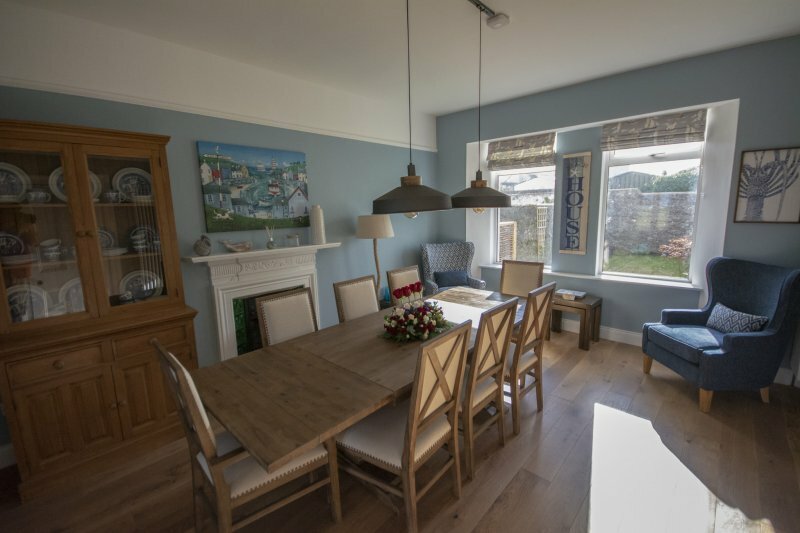 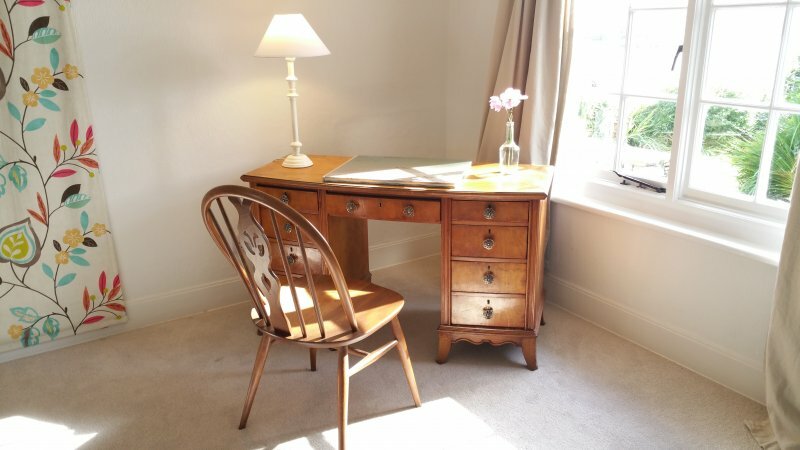 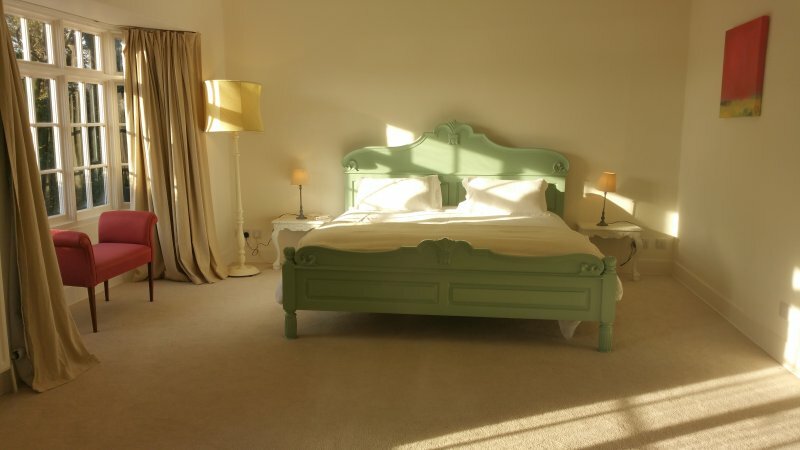 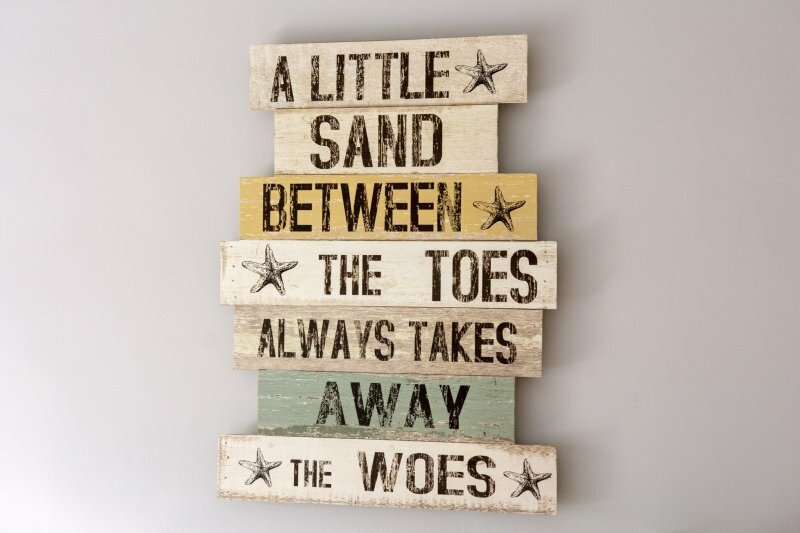 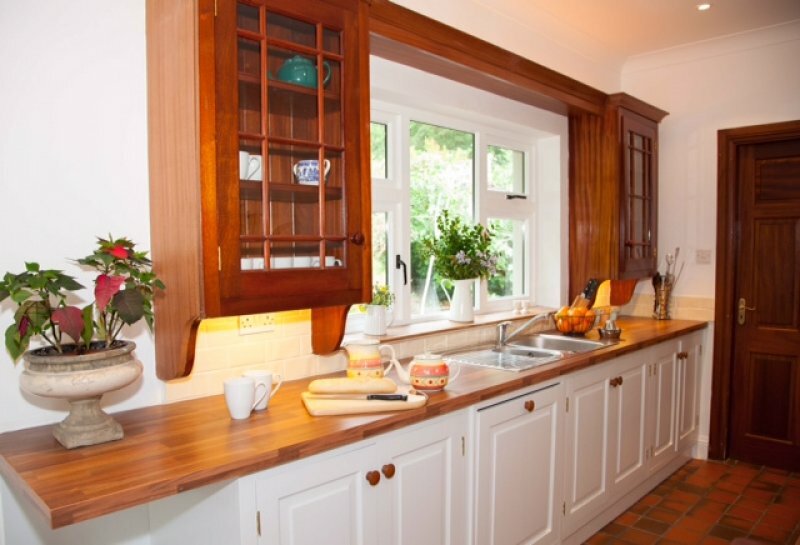 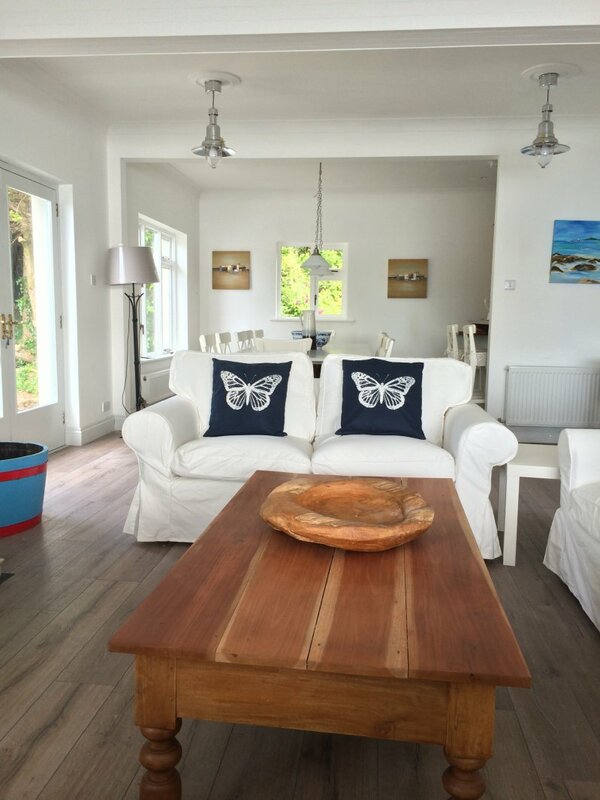 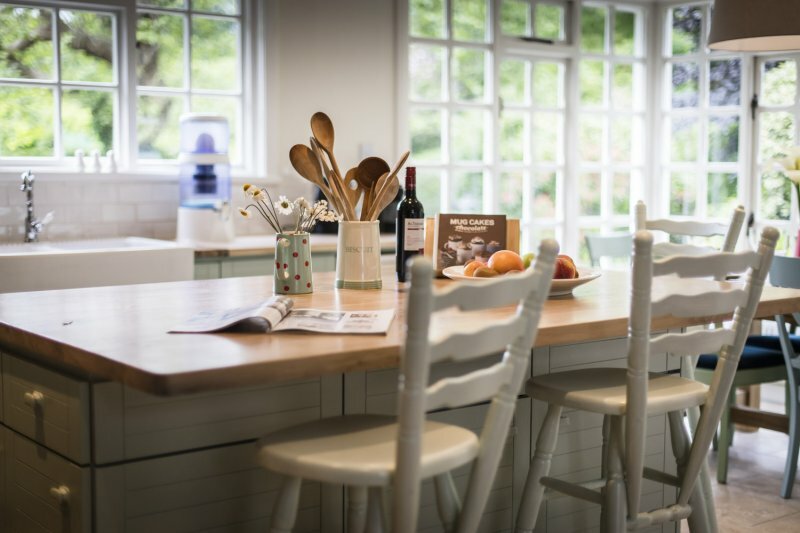 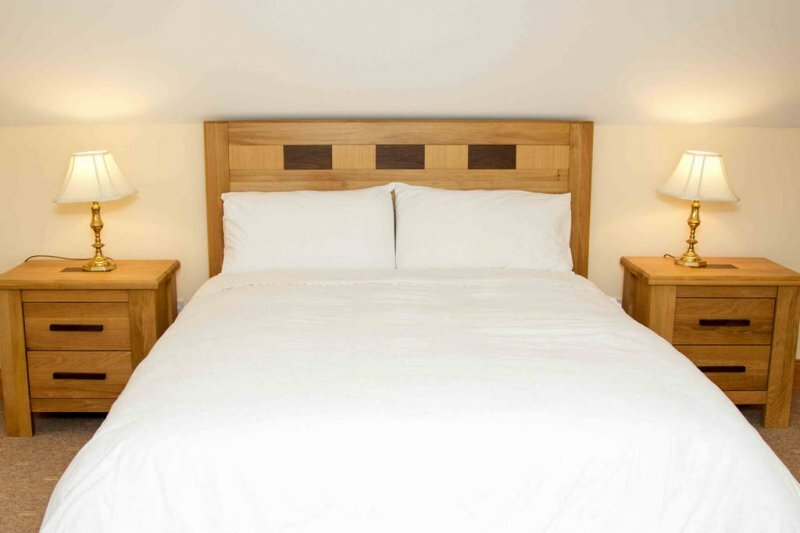 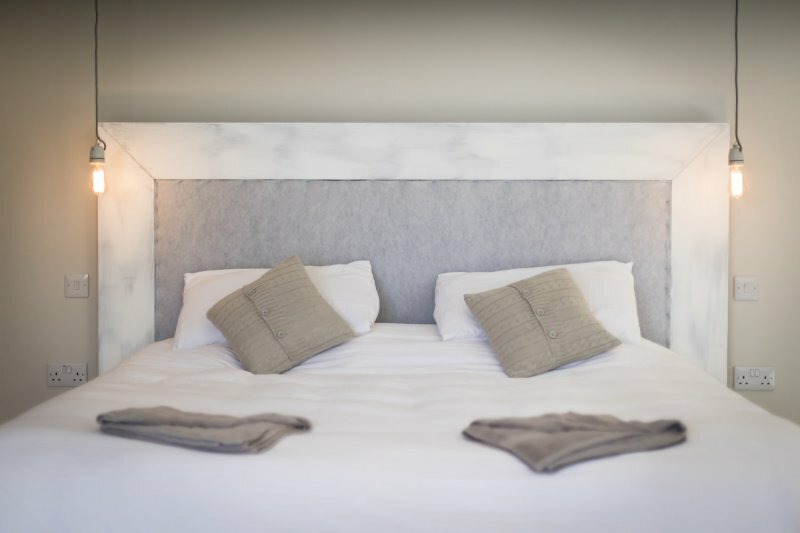 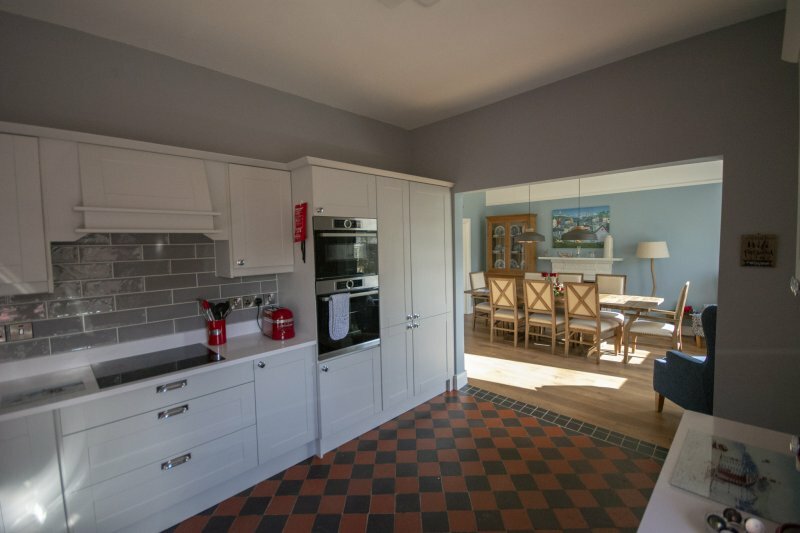 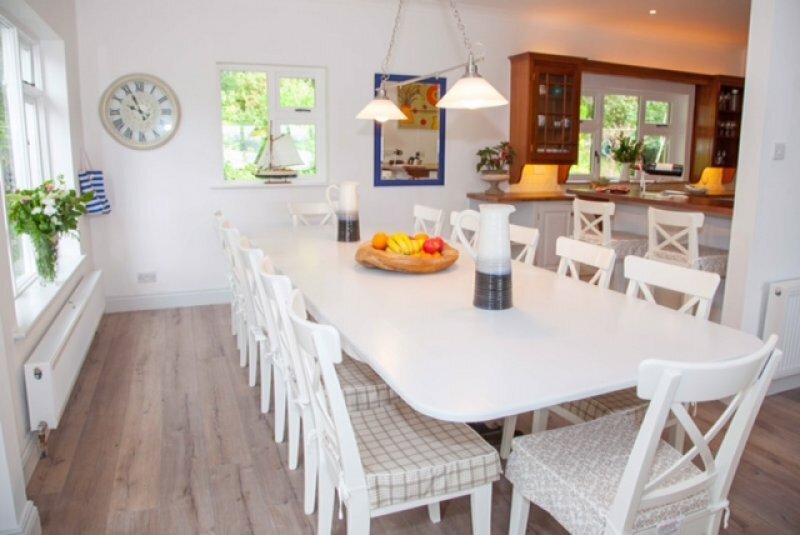 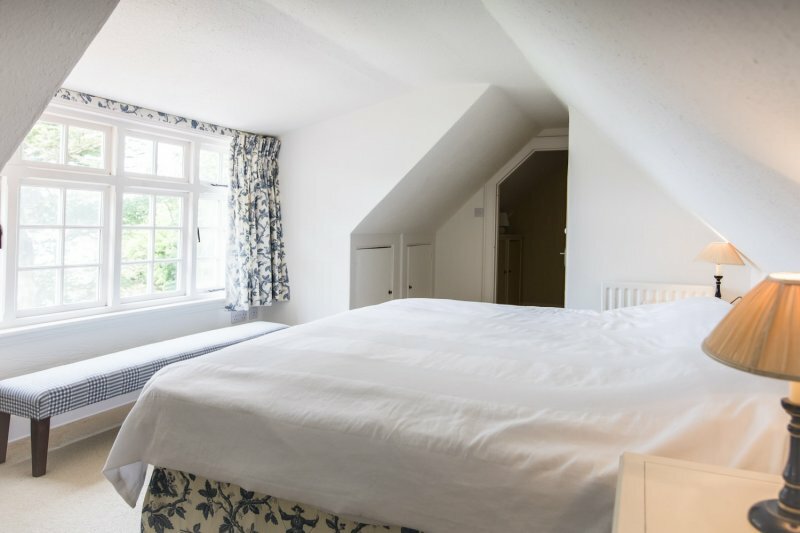 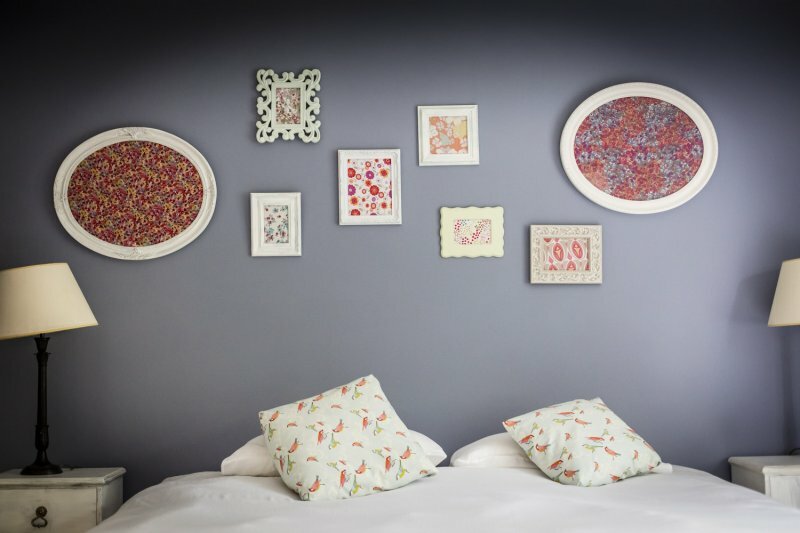 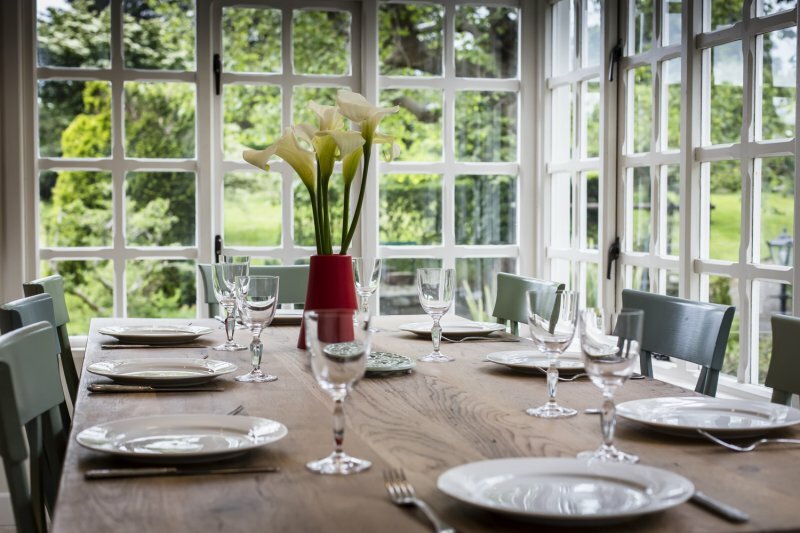 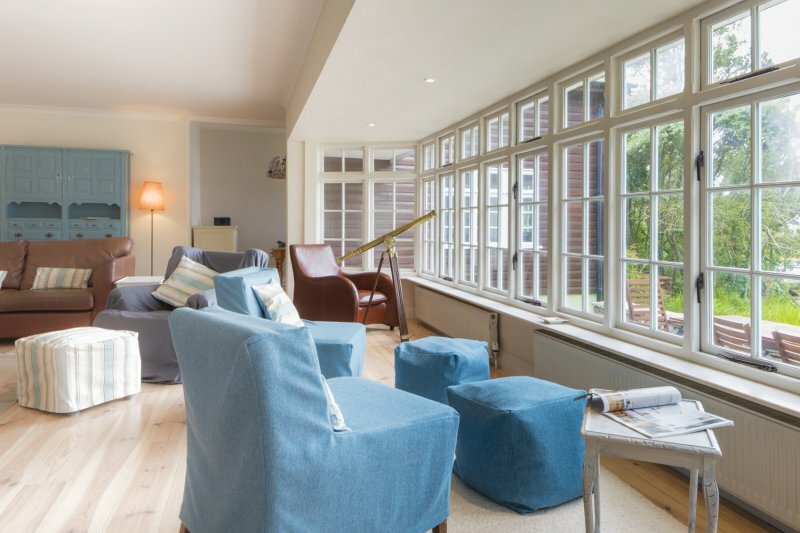 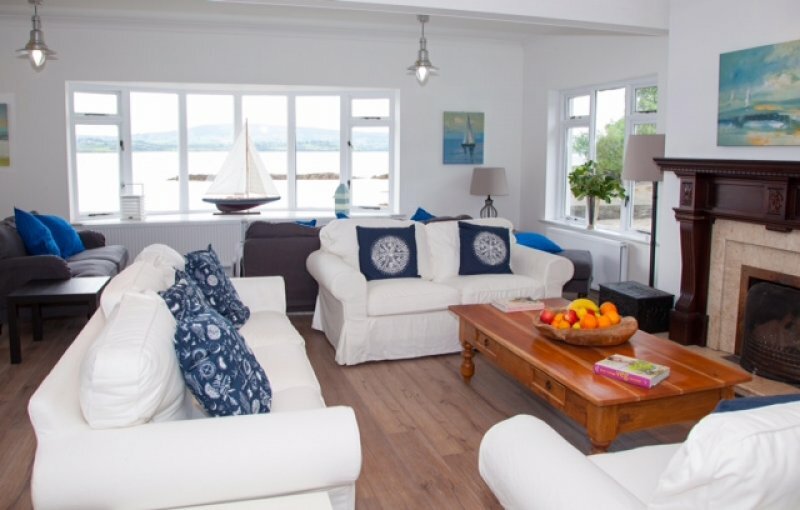 It is an airy and light-filled home perfect for a family or a romantic break away. 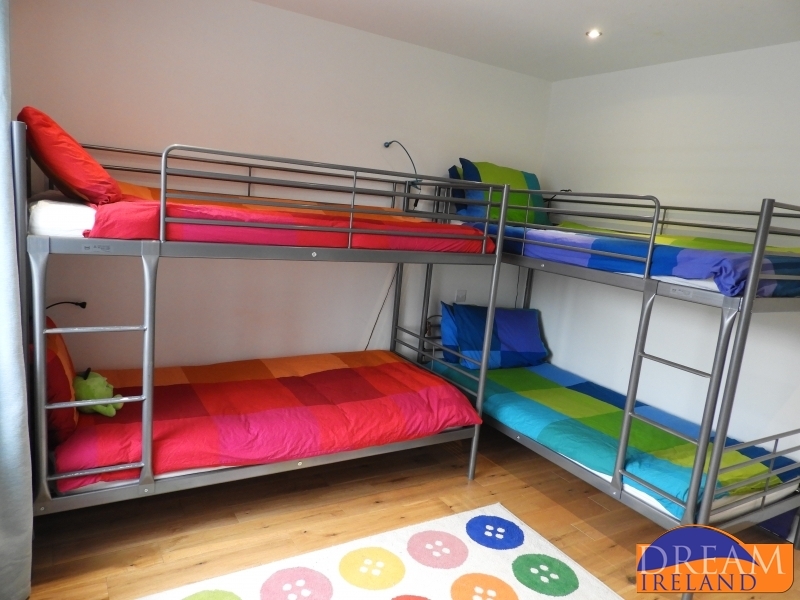 Sleeps up to 9 people in 4 bedrooms. 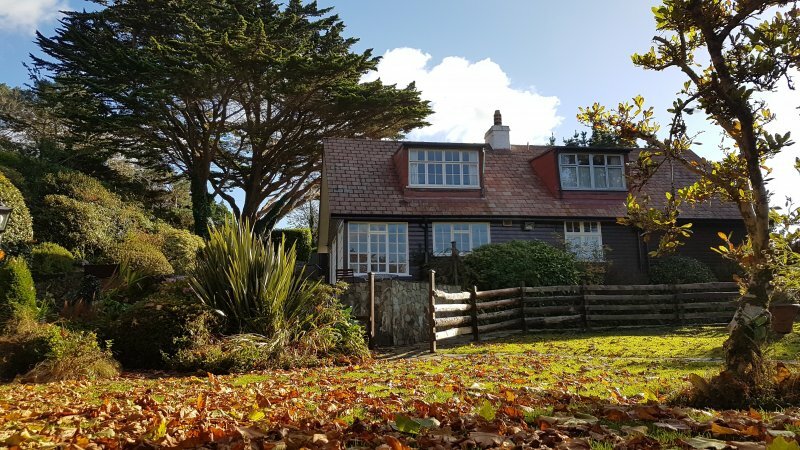 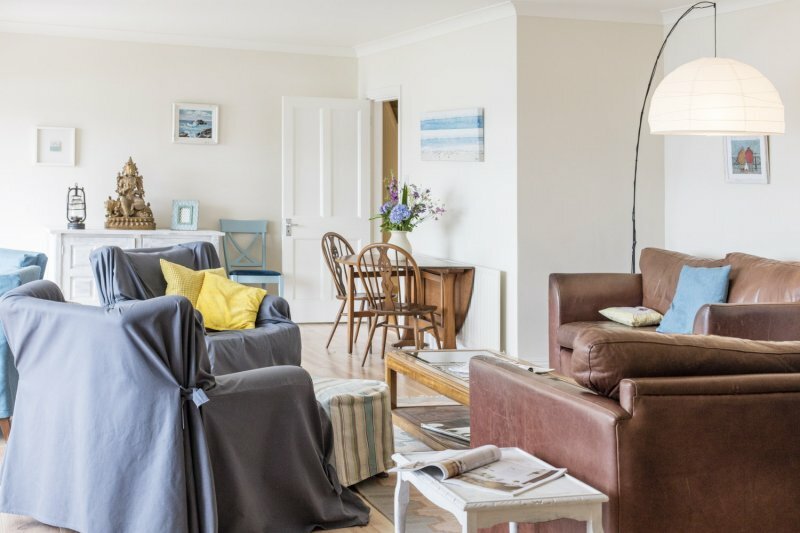 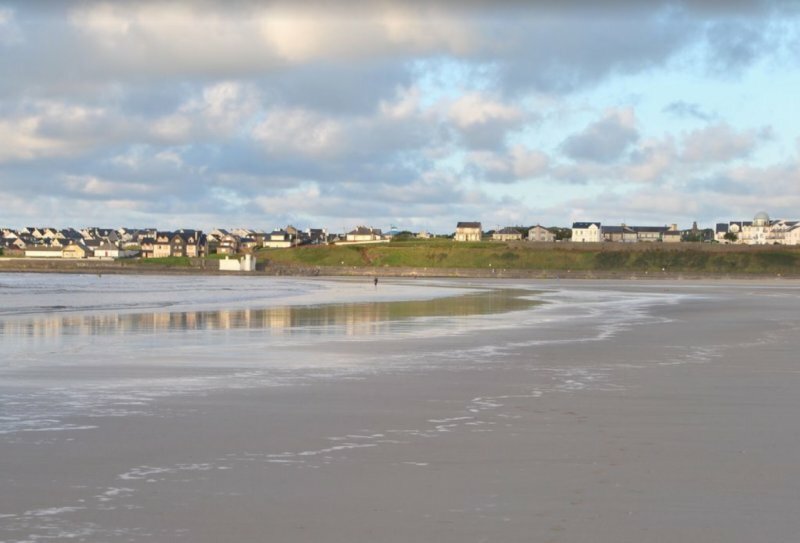 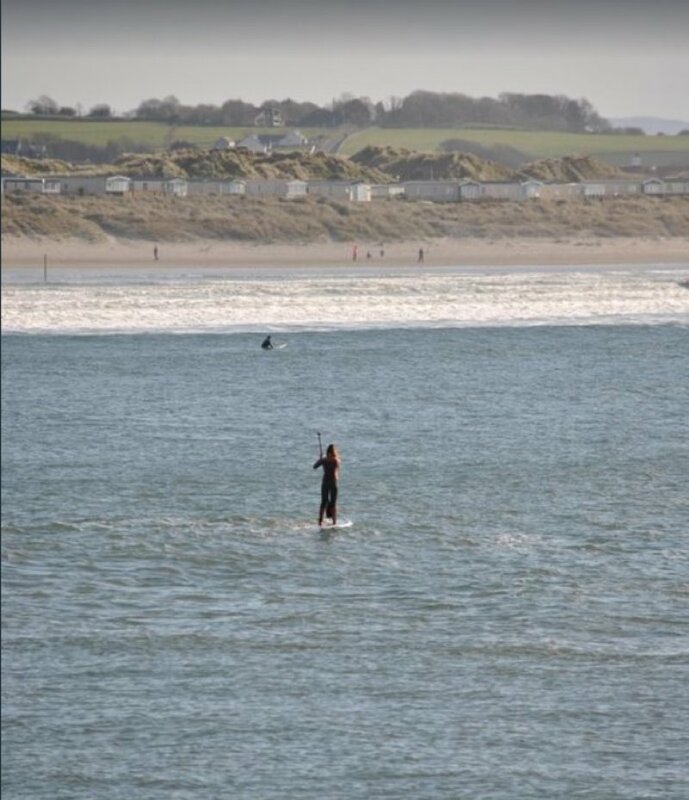 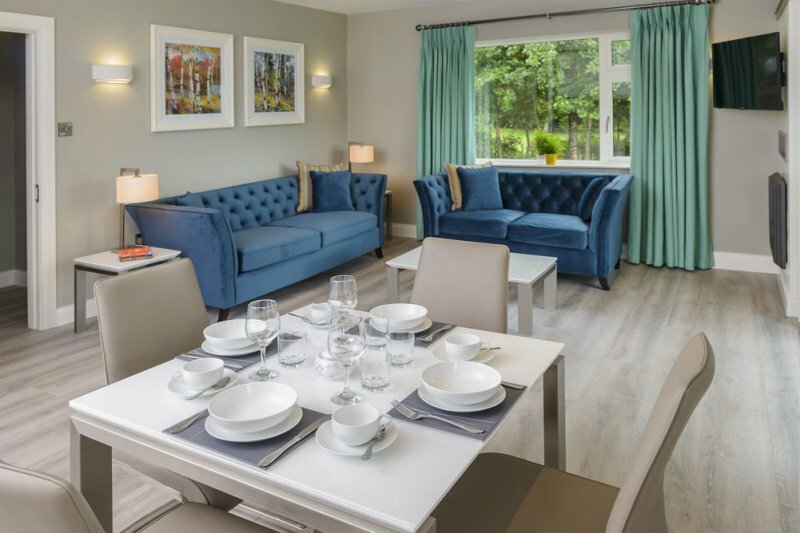 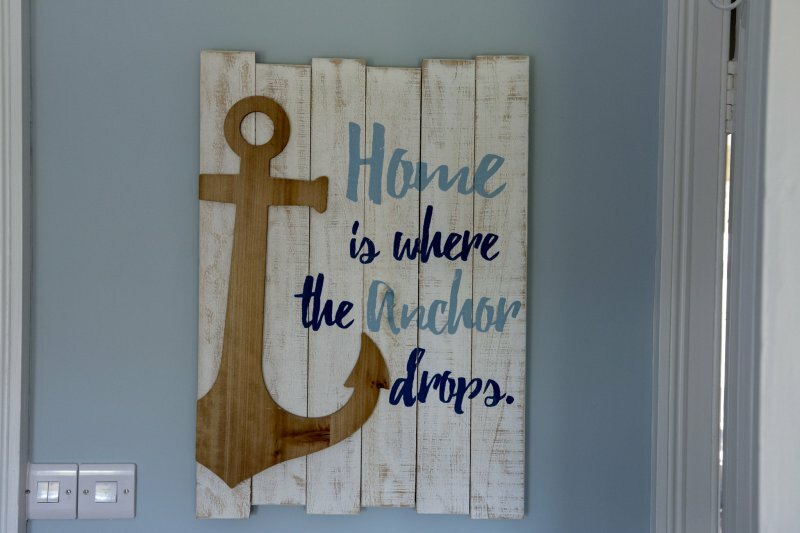 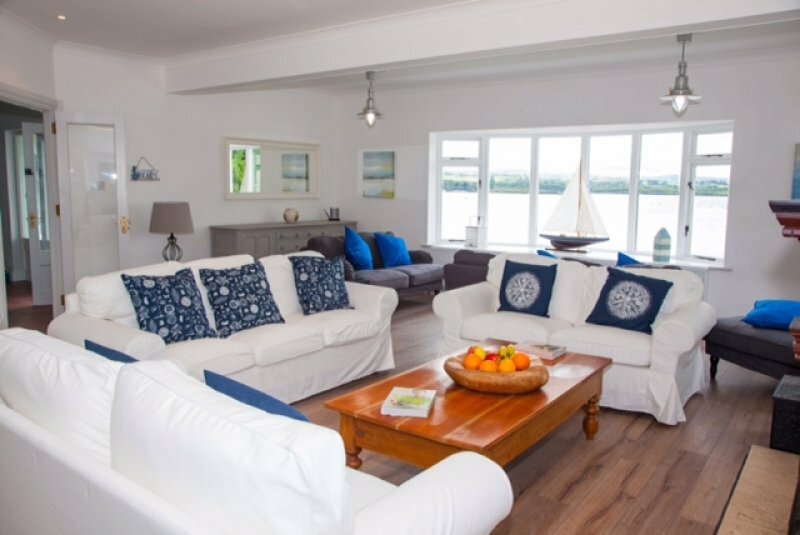 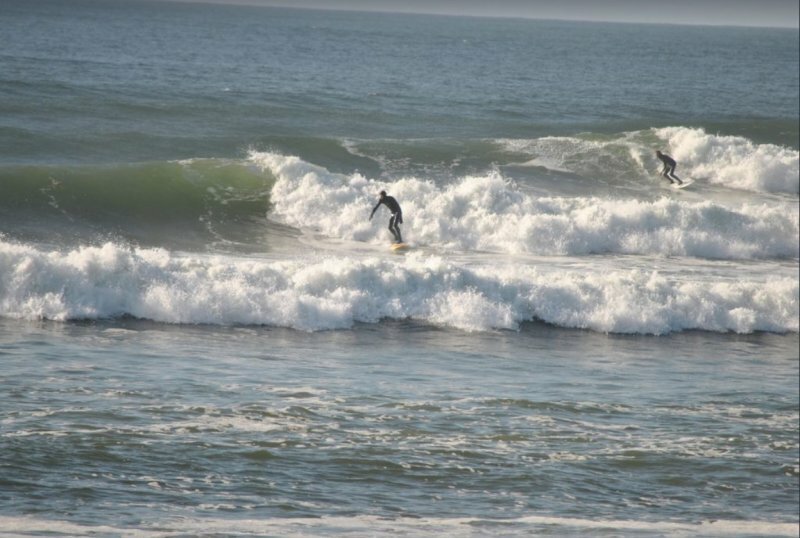 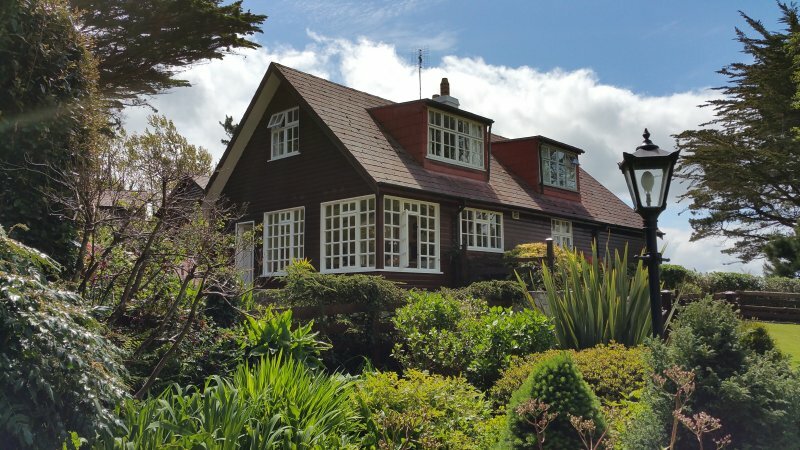 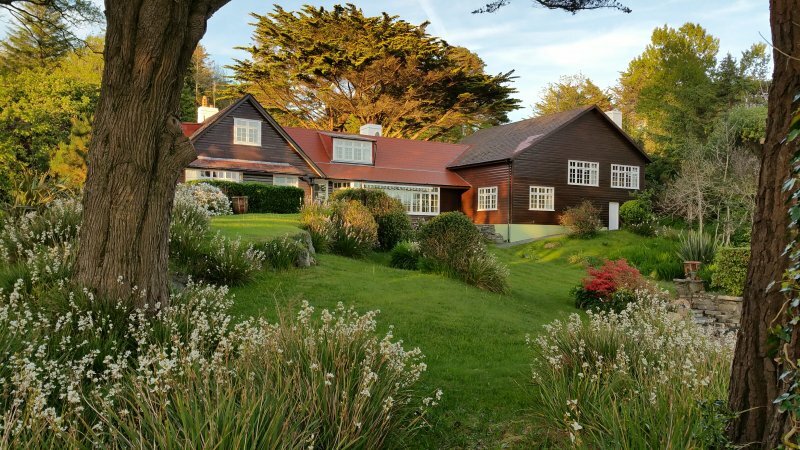 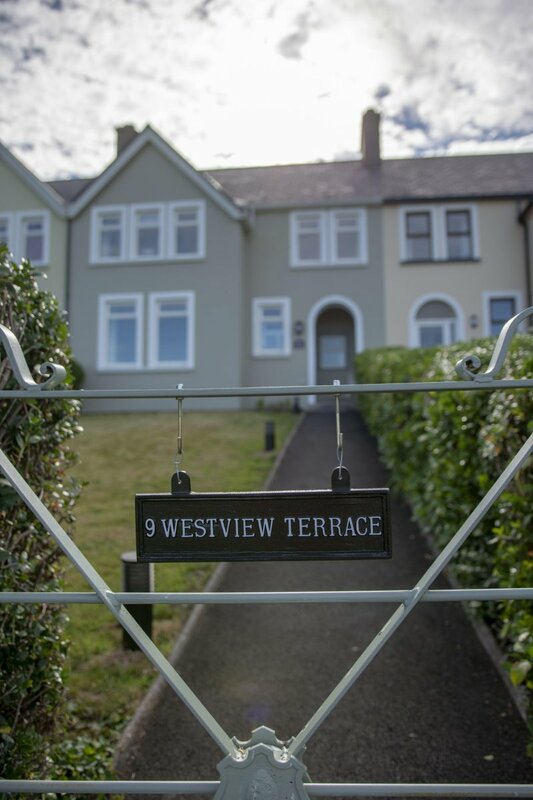 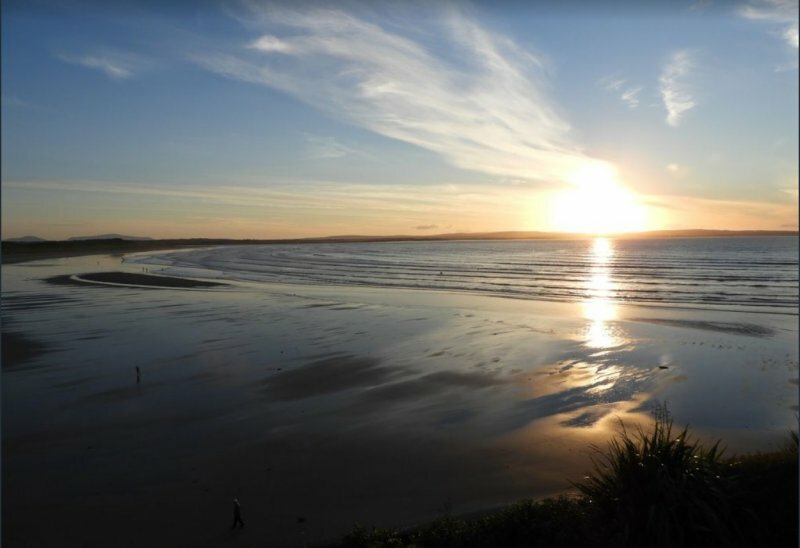 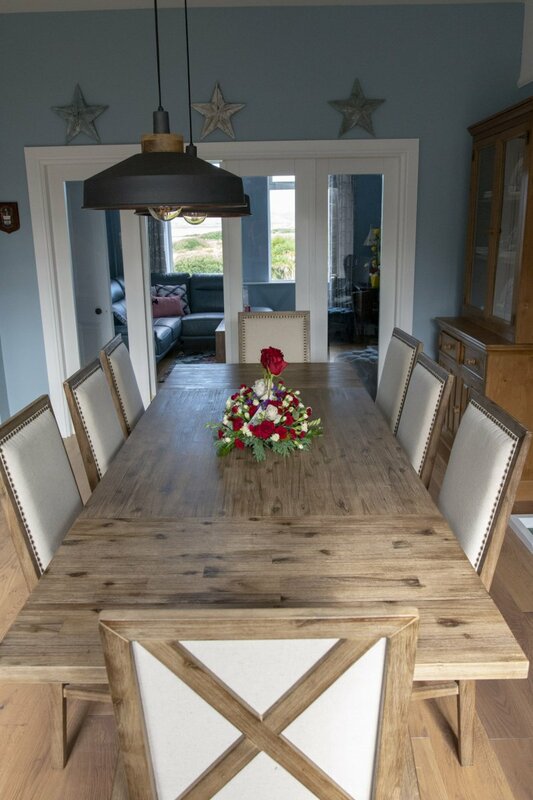 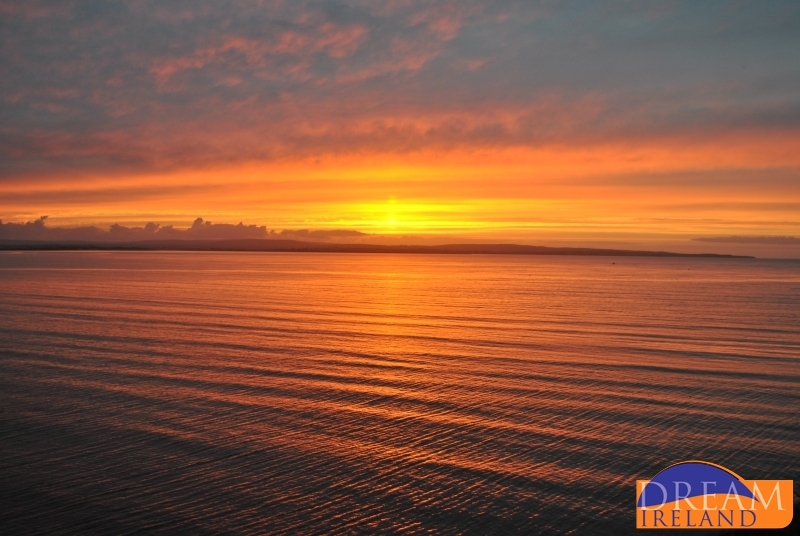 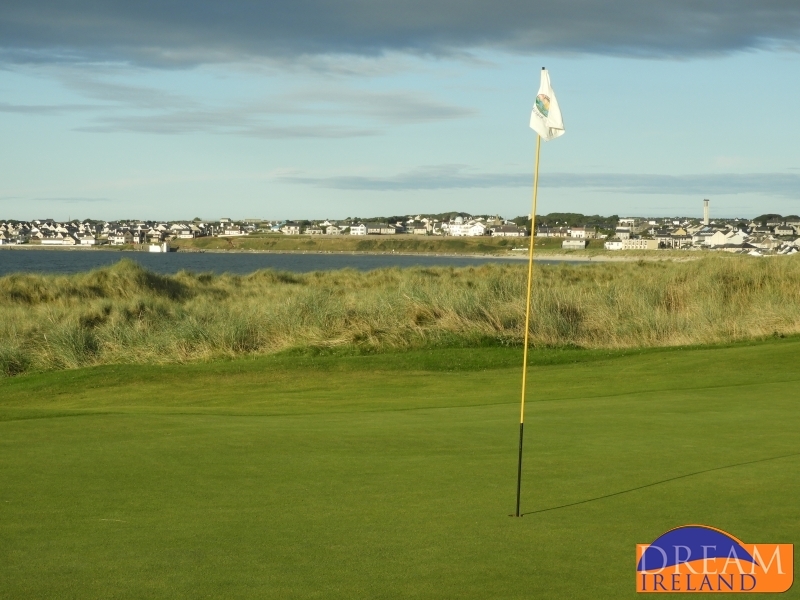 Westerly is a large and welcoming family residence located directly on the shore of Bantry Bay at Ballylickey, Co. Cork. 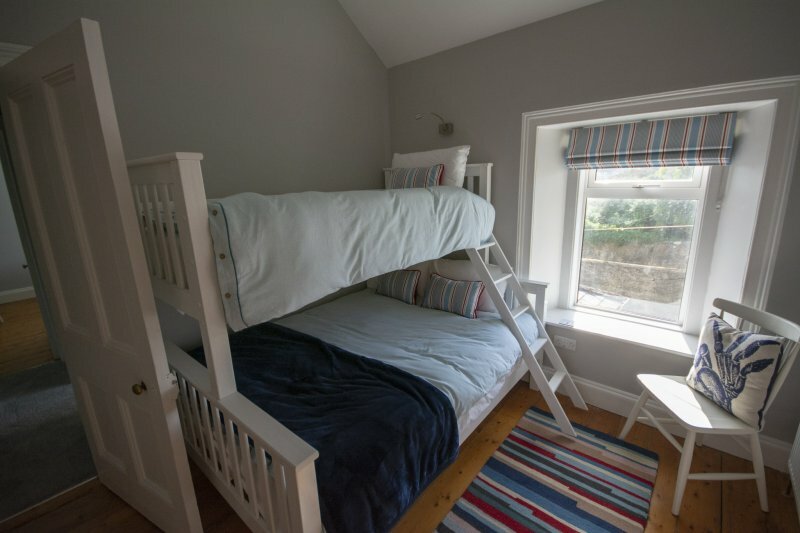 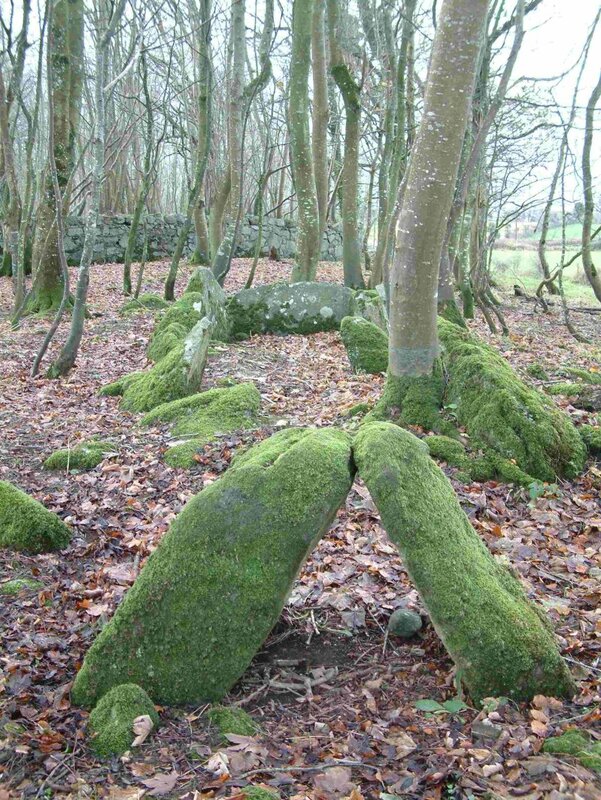 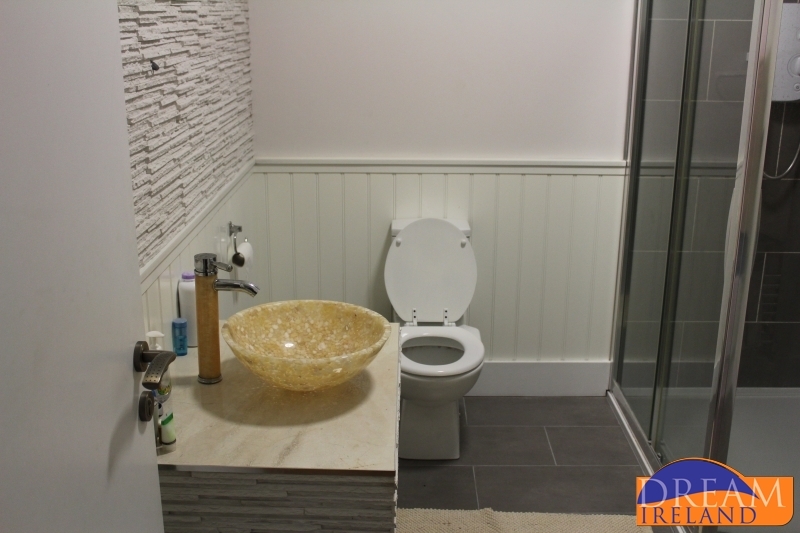 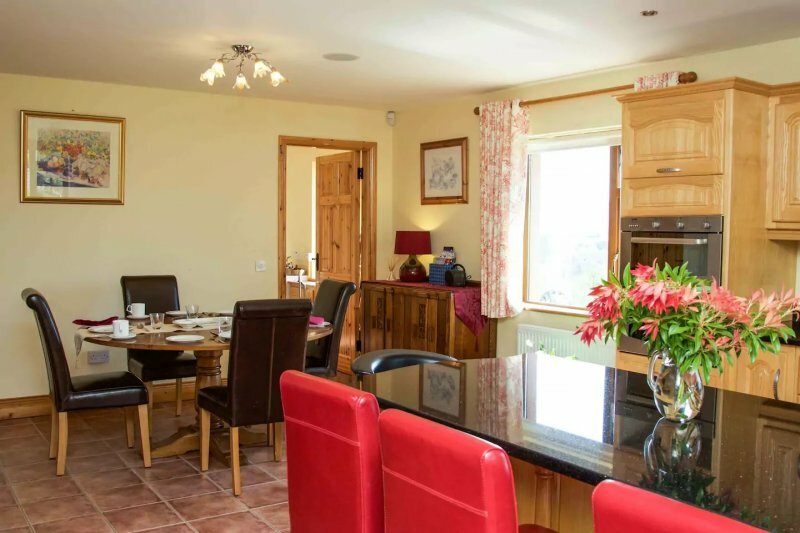 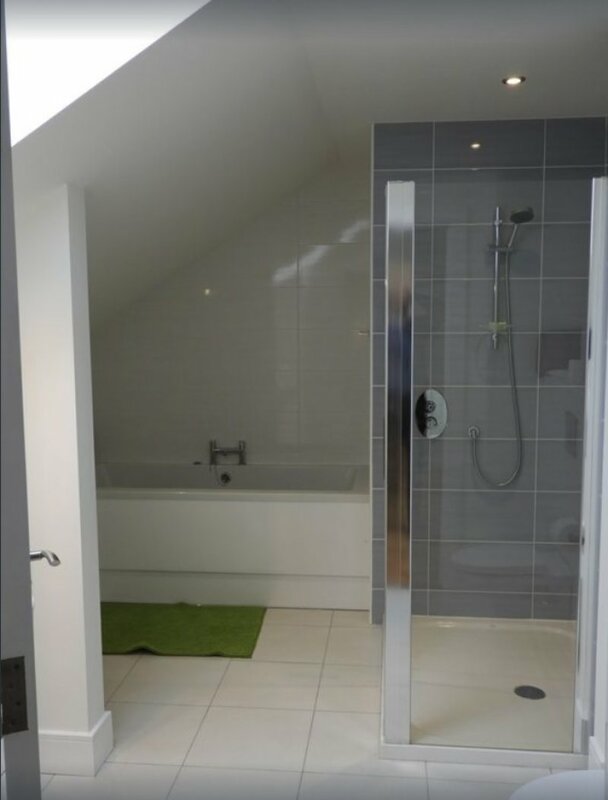 In all there are 6 bedrooms so this holiday home can comfortably accommodate 12 people. 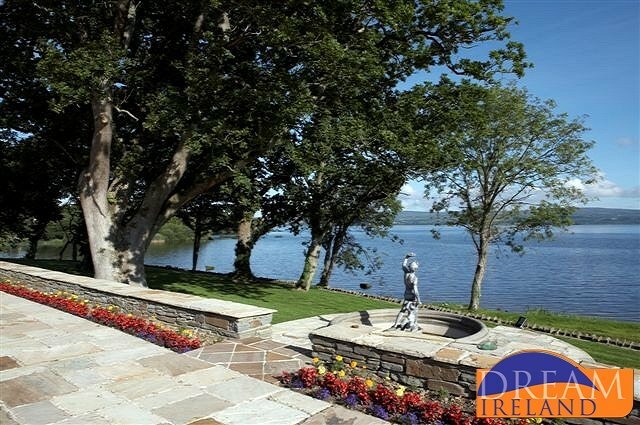 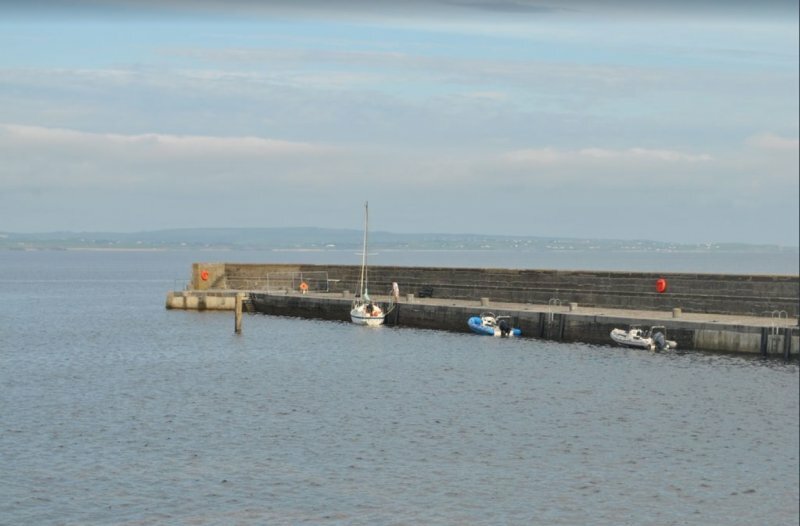 What is truly unique about this very special property is its location on the water with its private pontoon providing direct access to the Bay along with the privacy provided by the stunning gardens. 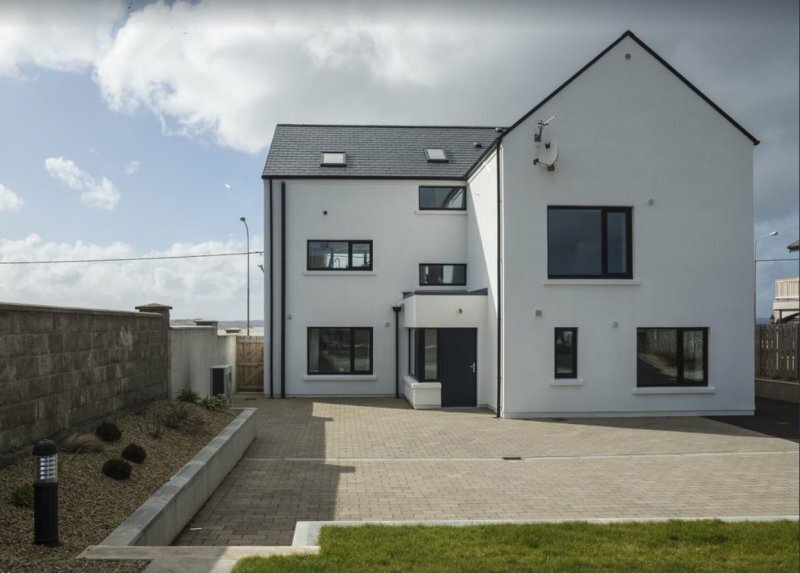 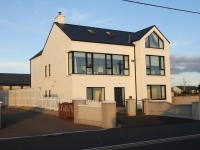 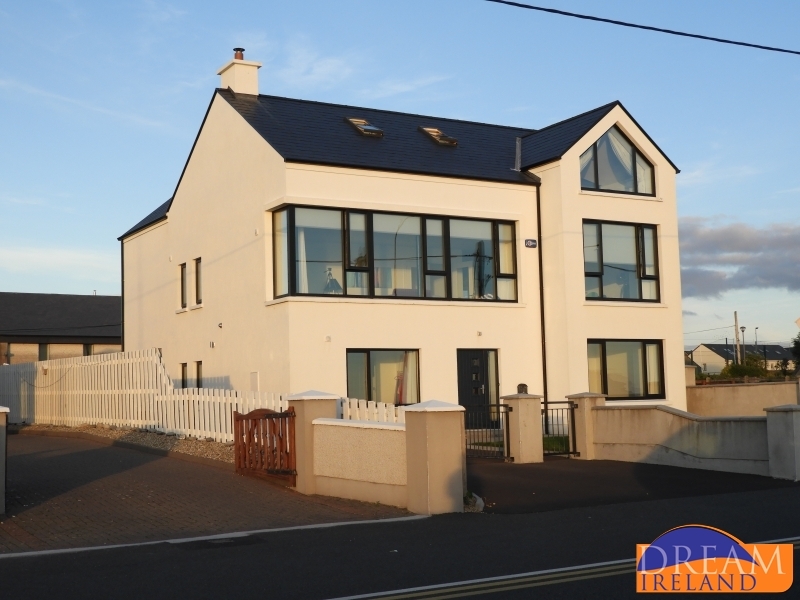 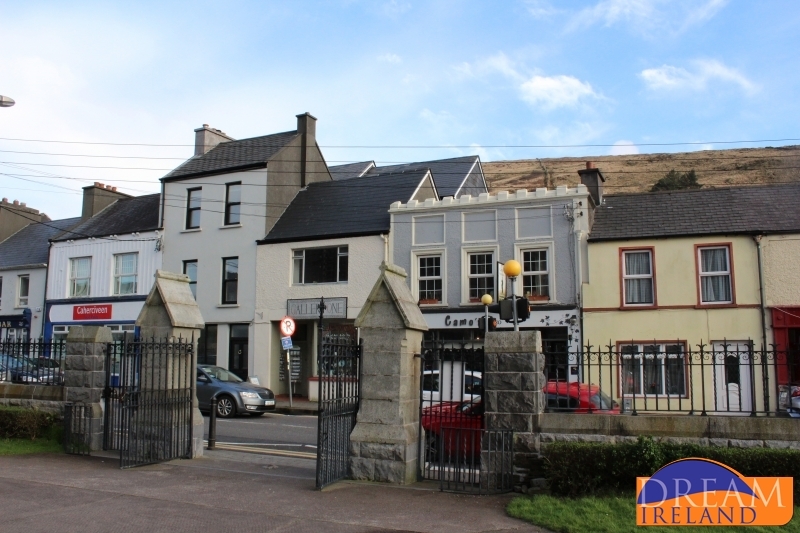 4 bedroom luxury townhouse in the heart of Cahersiveen on the Wild Atlantic Way and the Ring of Kerry. 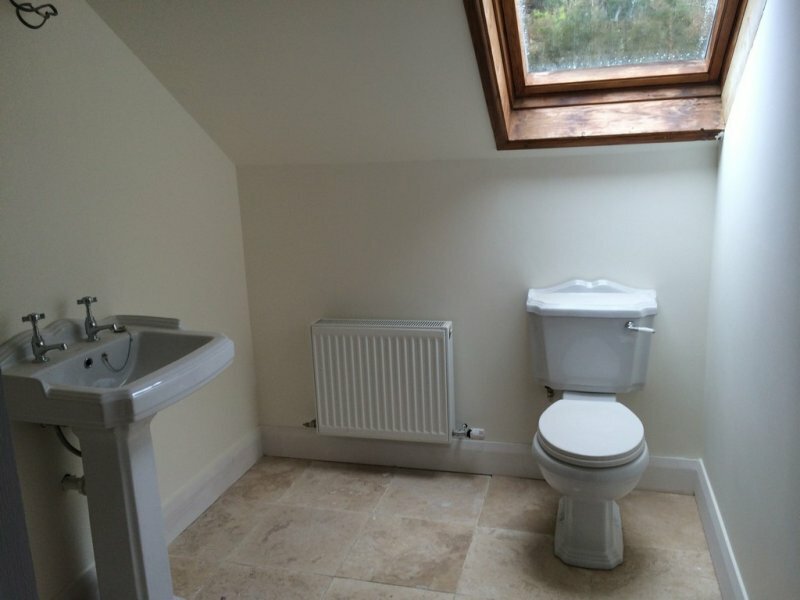 Perfect for up to 8 people. 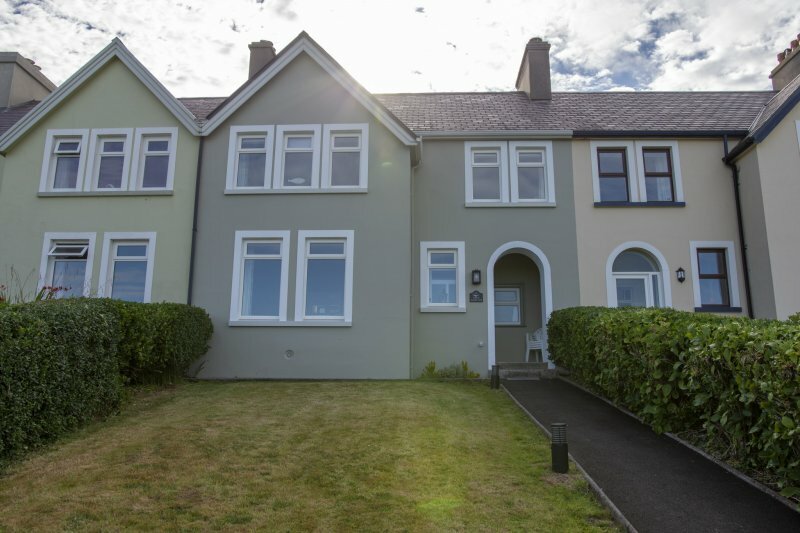 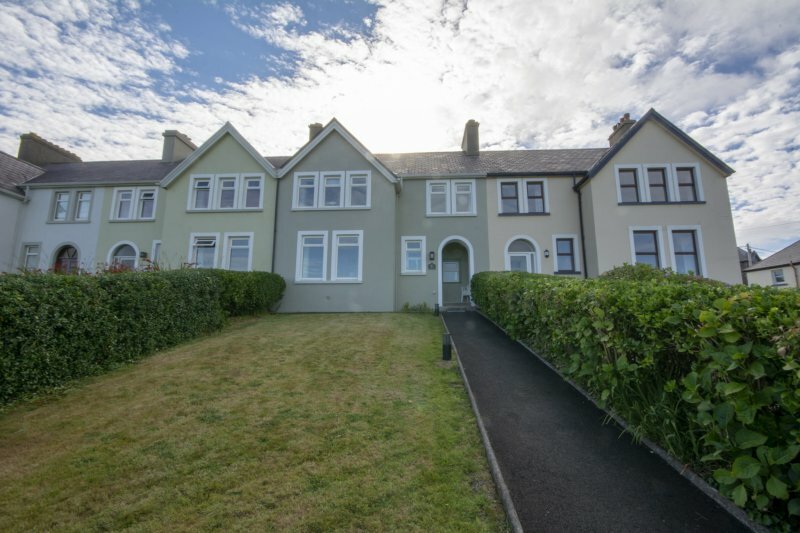 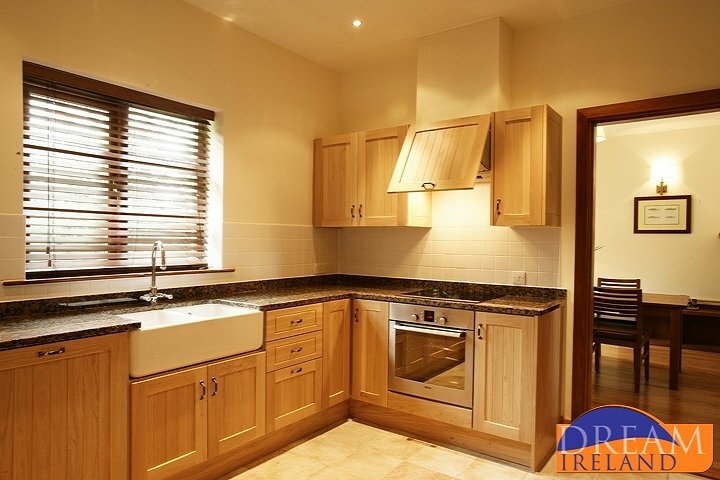 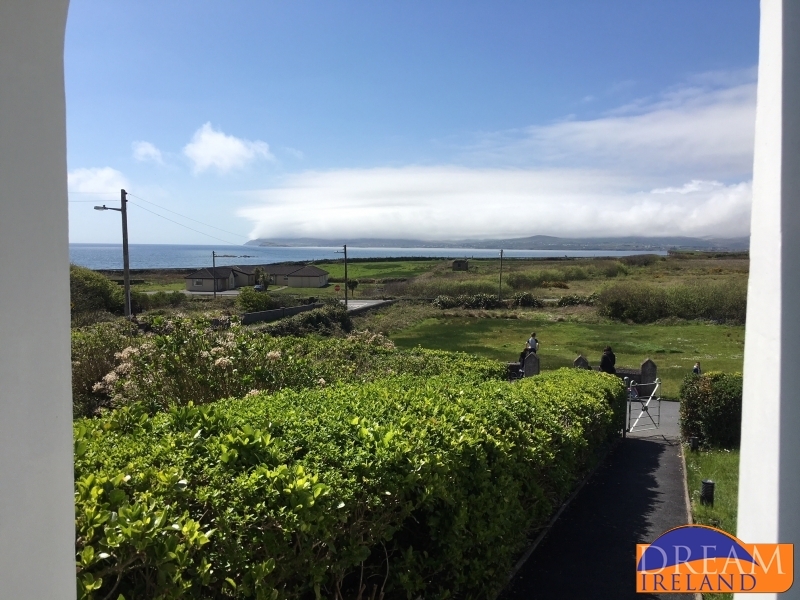 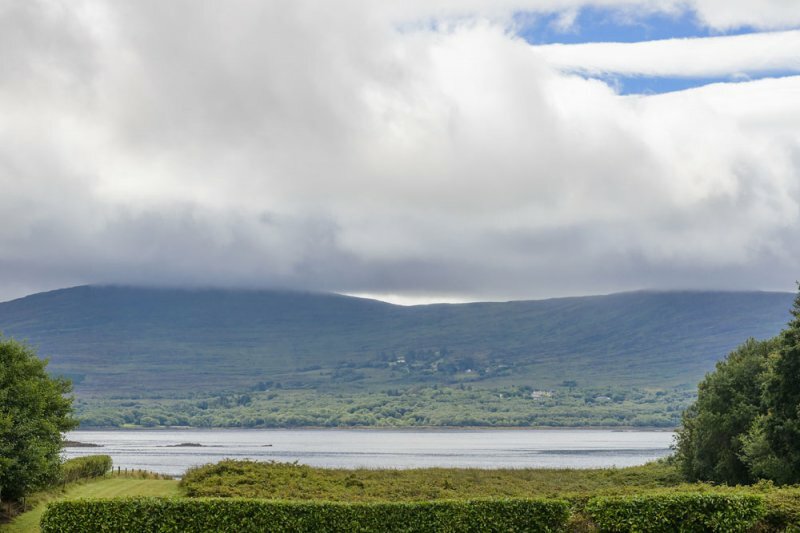 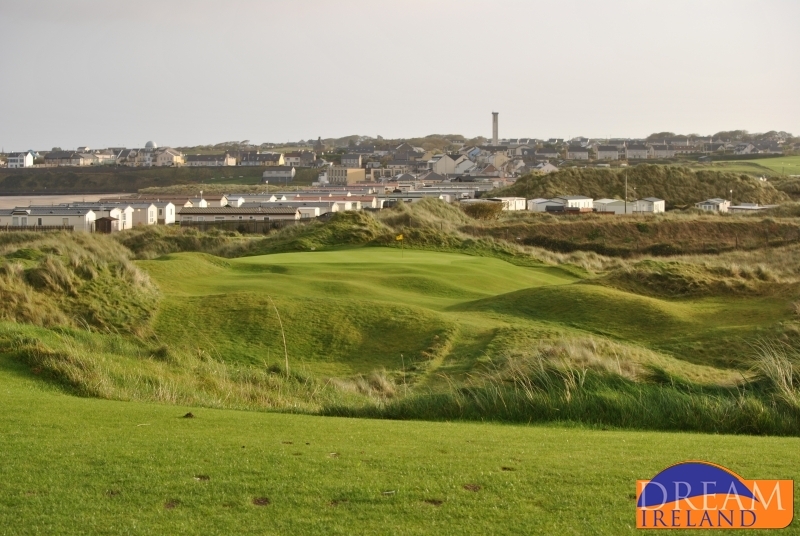 A large detached home with an incredible location right on the edge of Valentia Island. 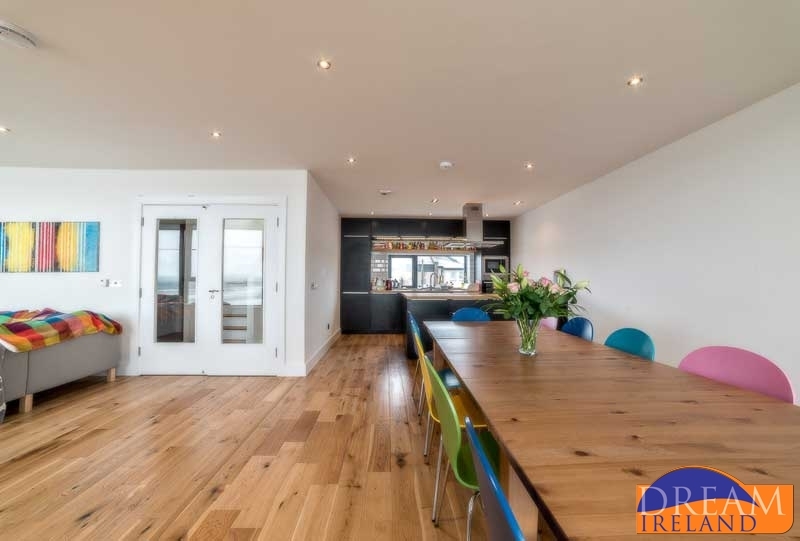 Offering the most spectacular views, this brand new home offers the very best in comforts and luxury in your own private seaside paradise! 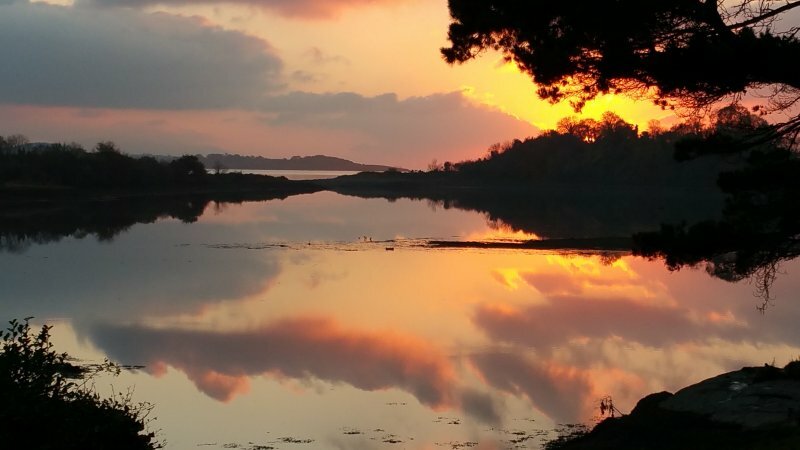 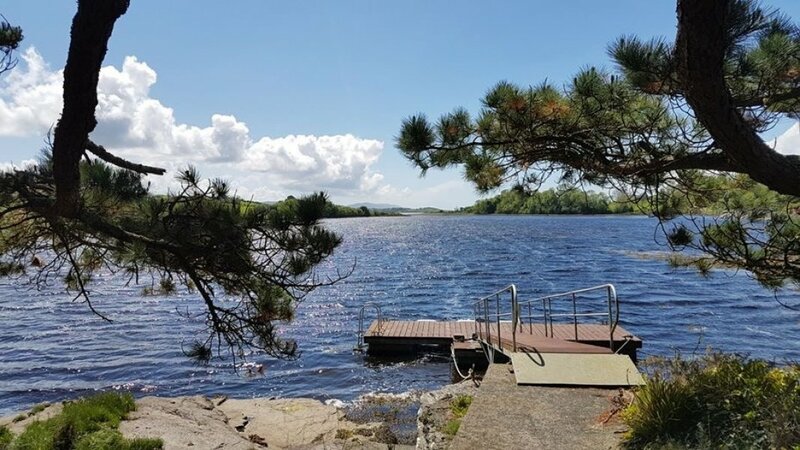 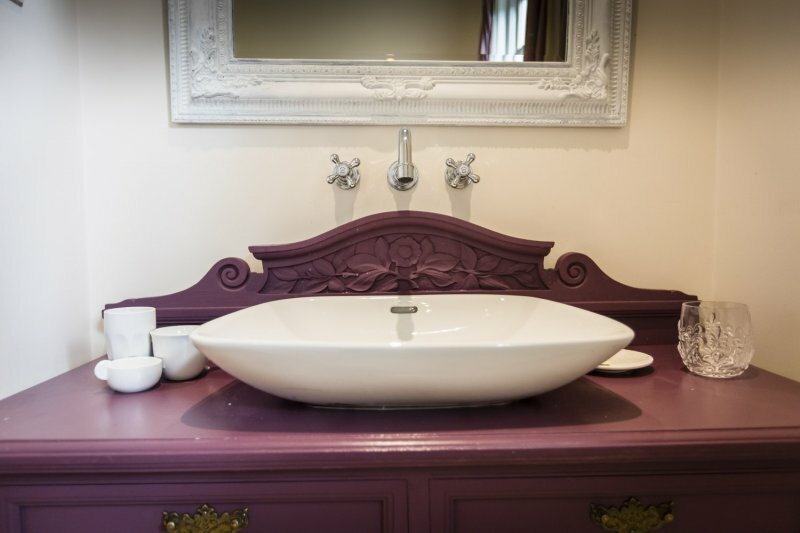 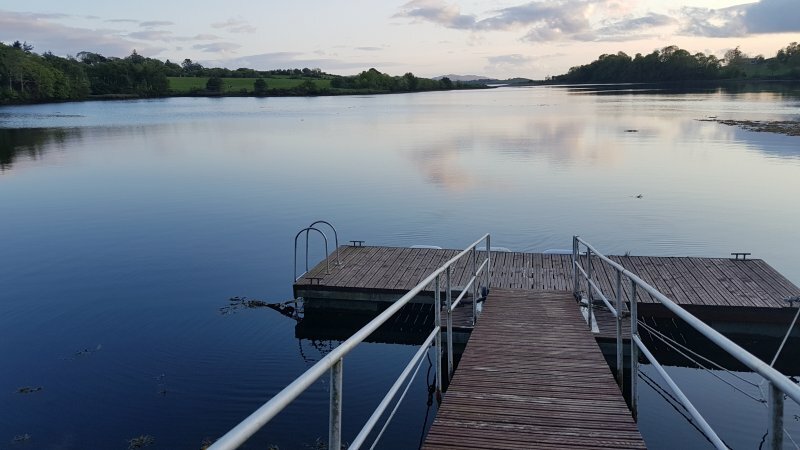 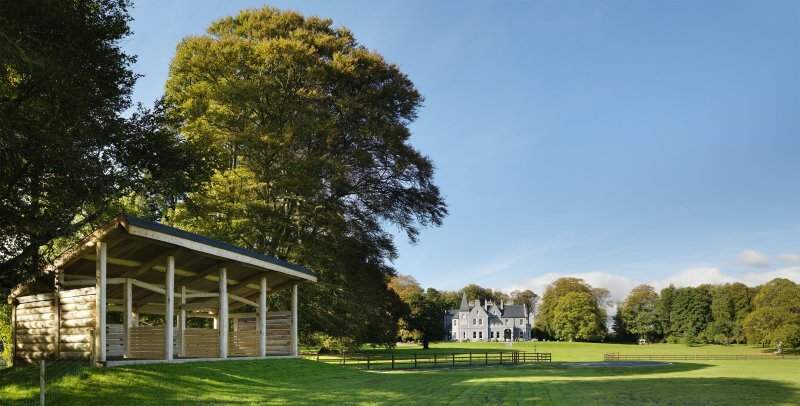 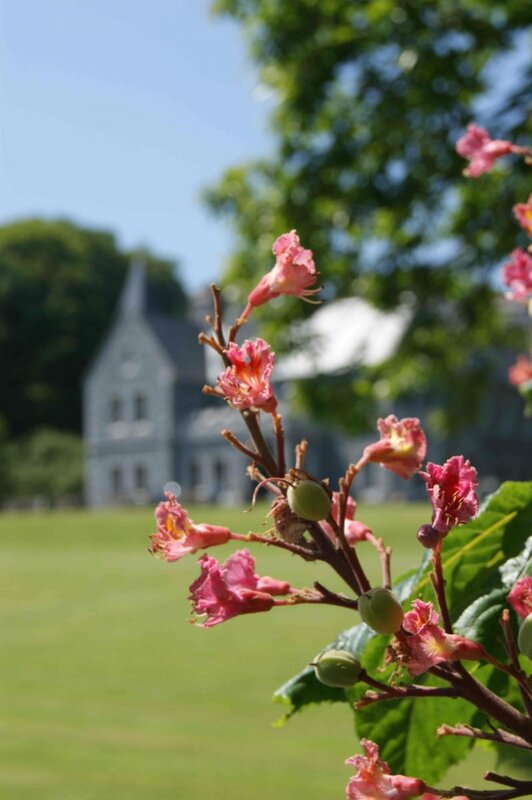 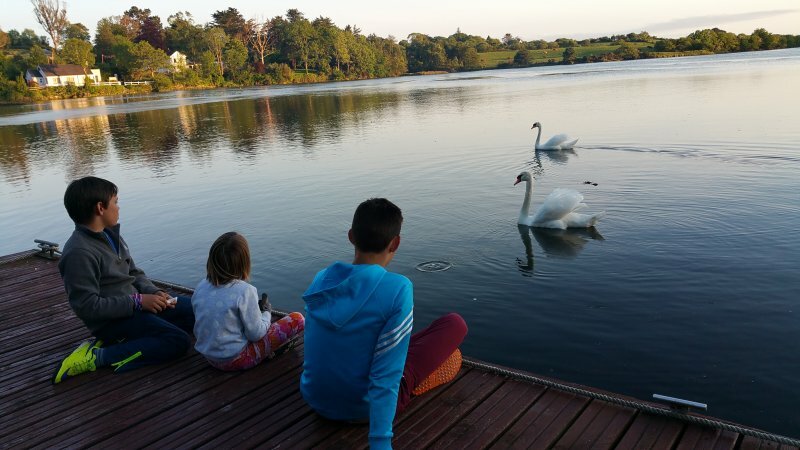 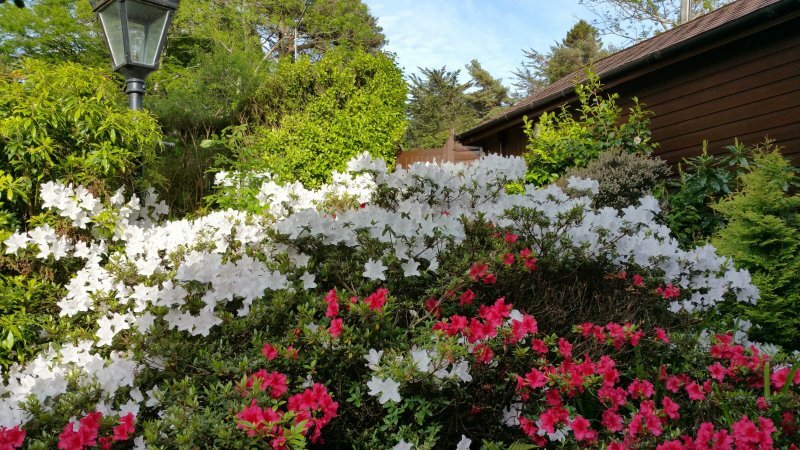 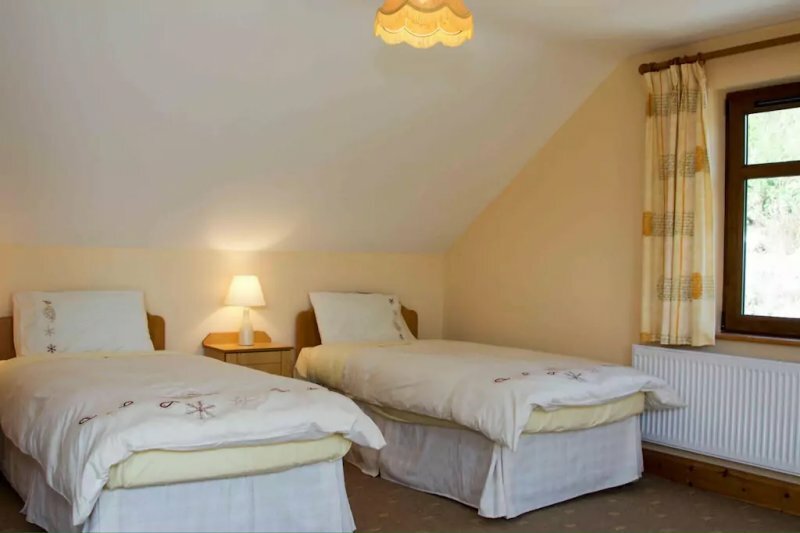 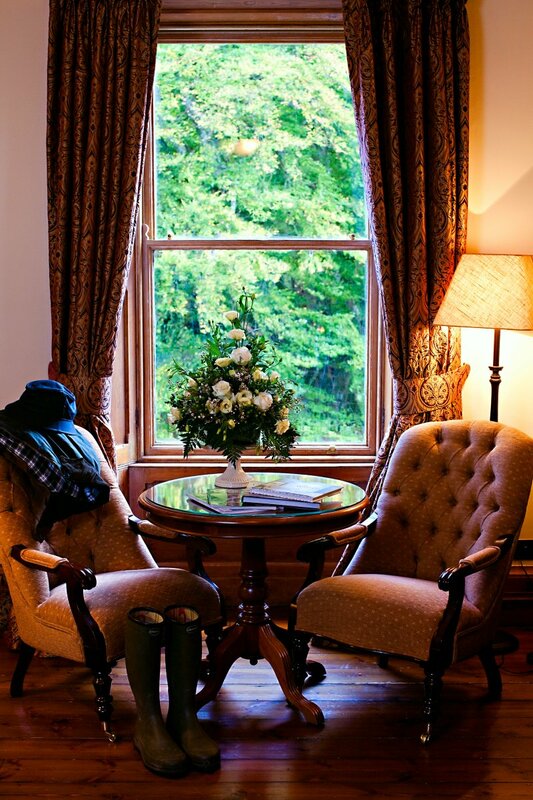 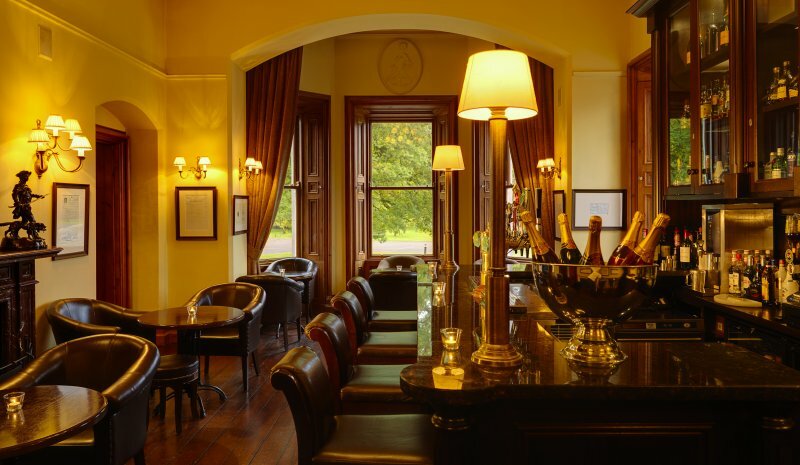 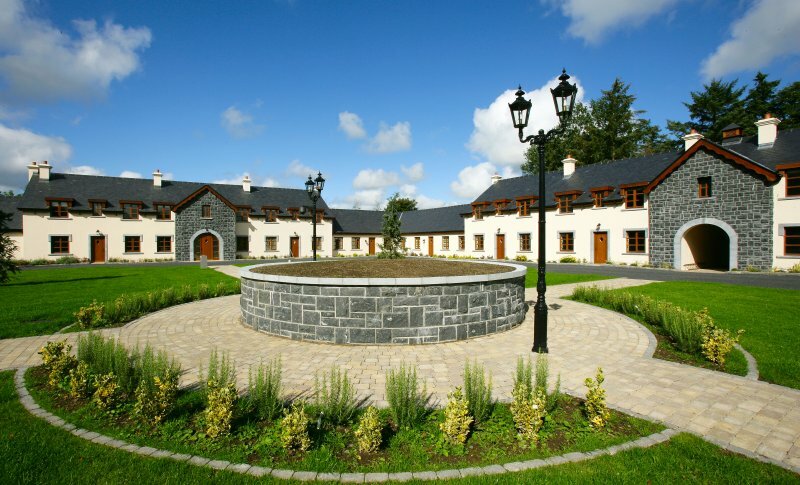 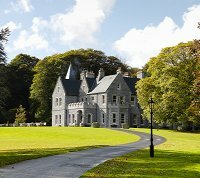 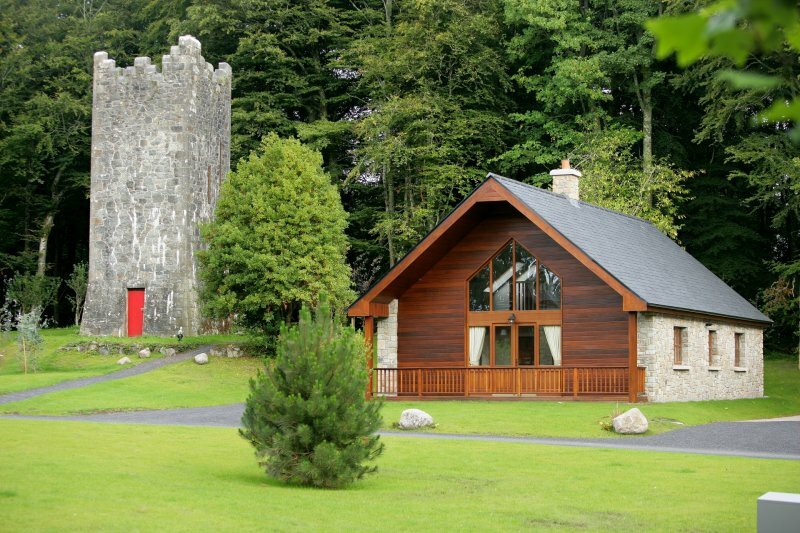 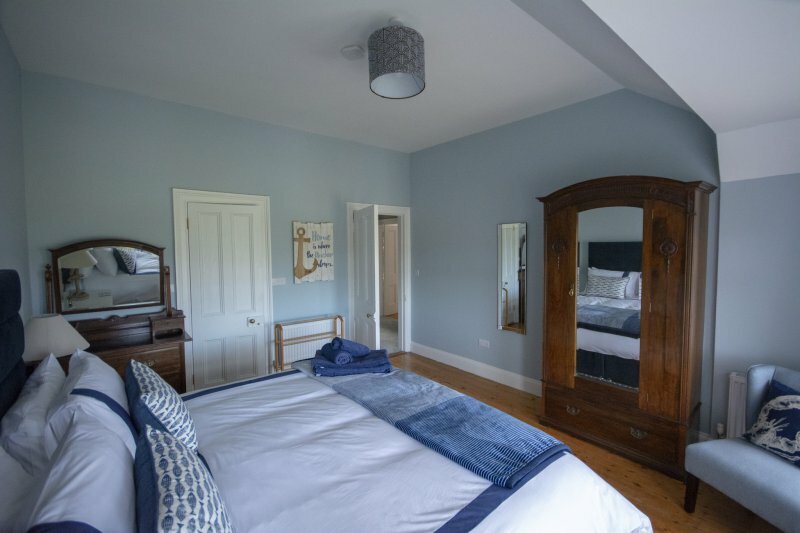 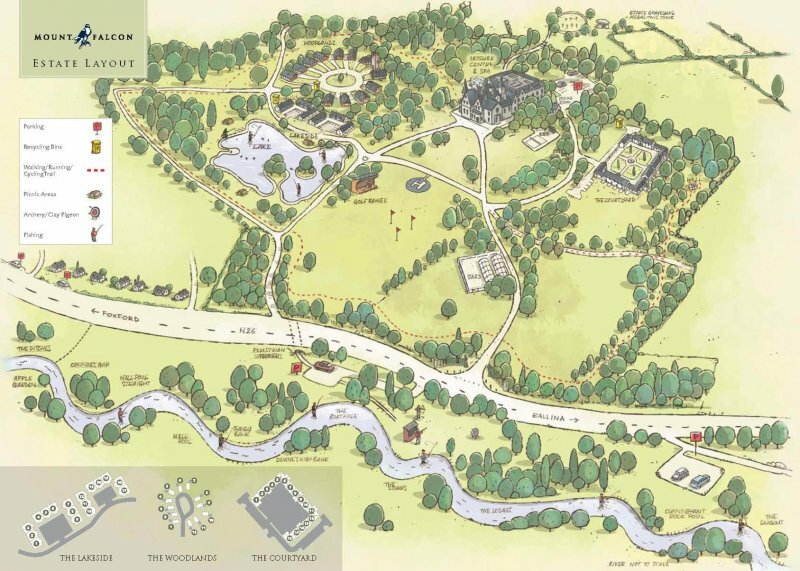 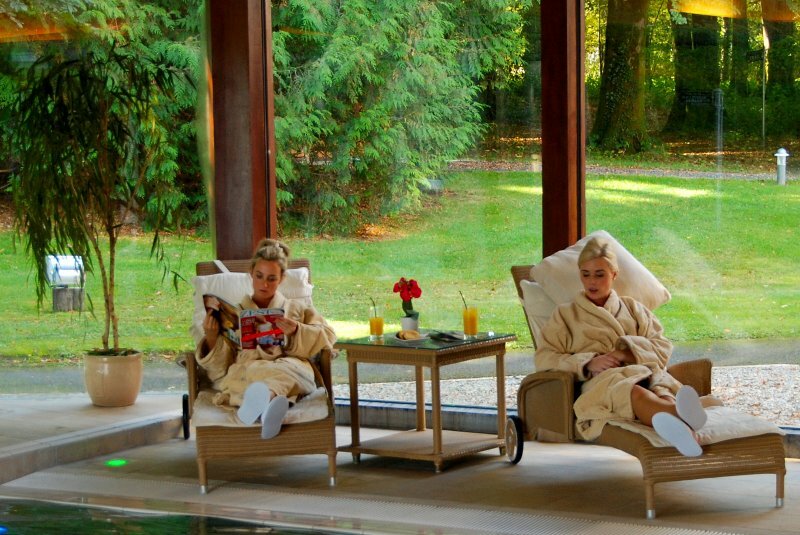 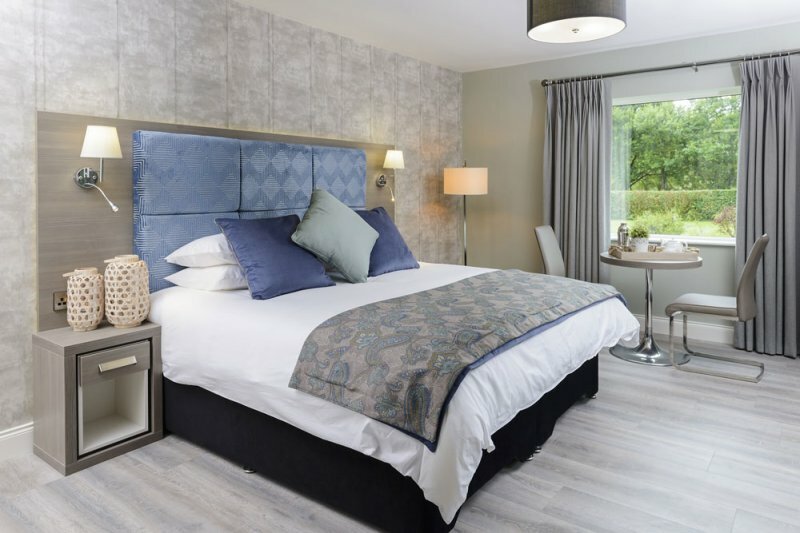 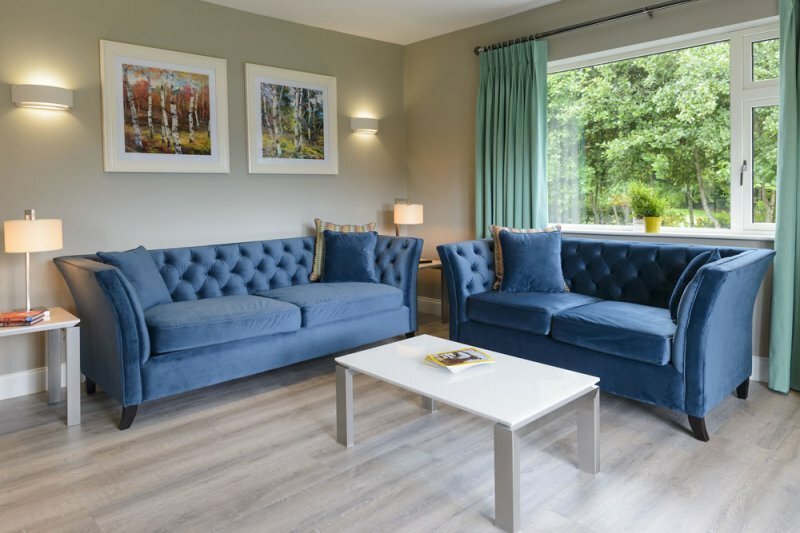 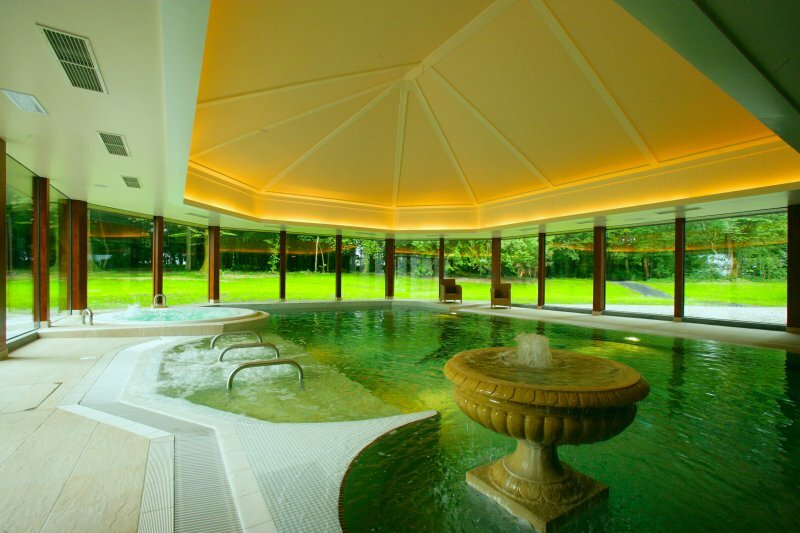 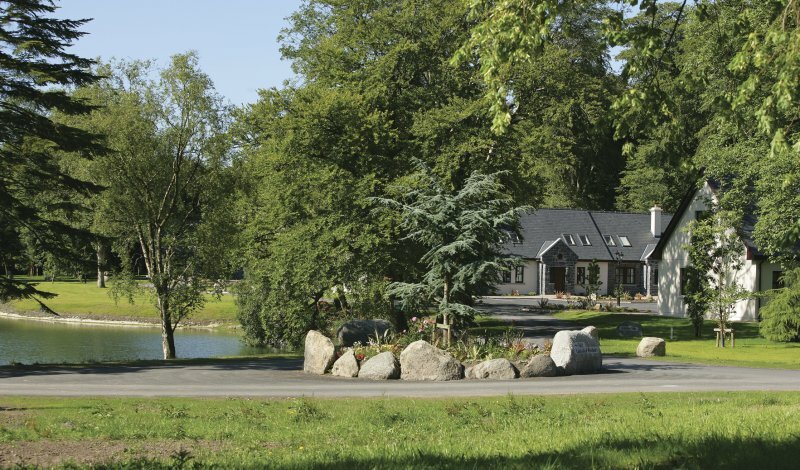 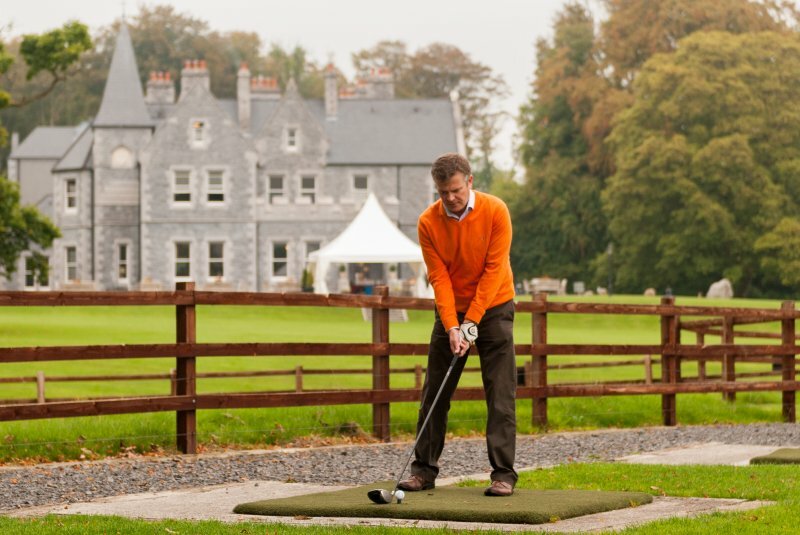 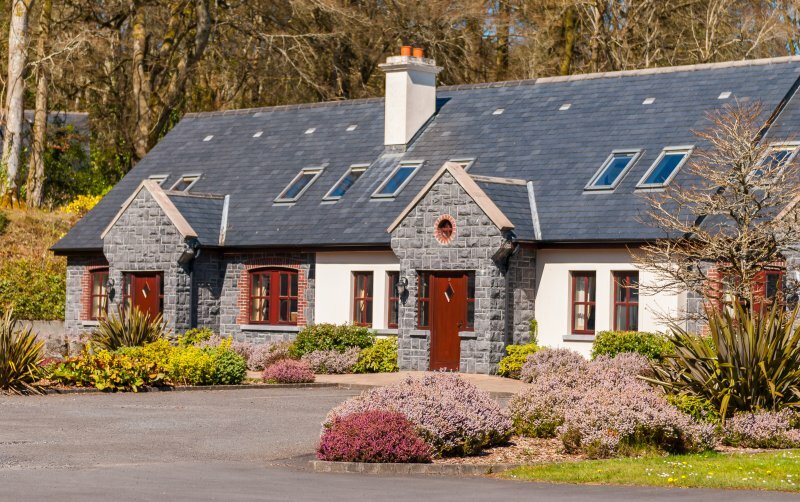 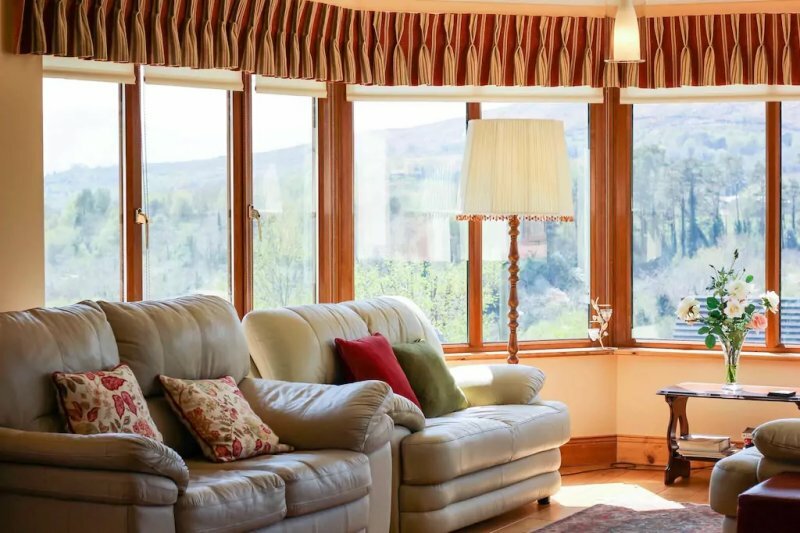 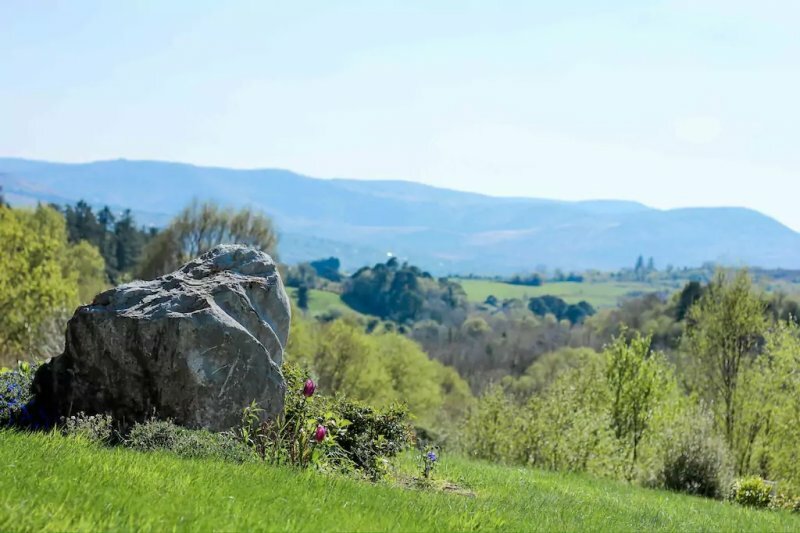 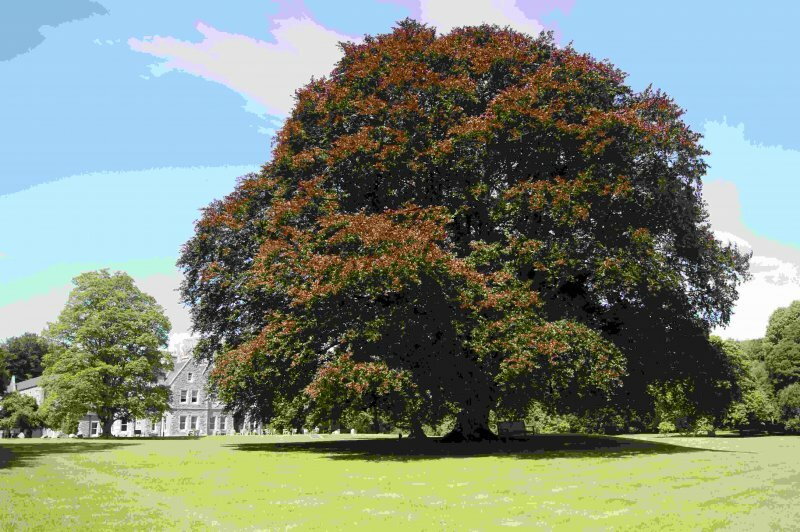 Mount Falcon Country House Hotel and Estate is luxury 4* family run hotel located on the west bank of the River Moy among 100 acres of magical woodlands between Foxford and Ballina, in County Mayo. 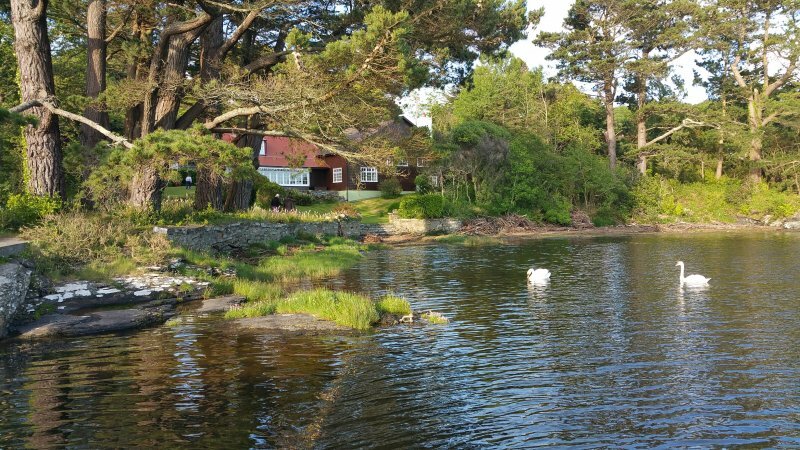 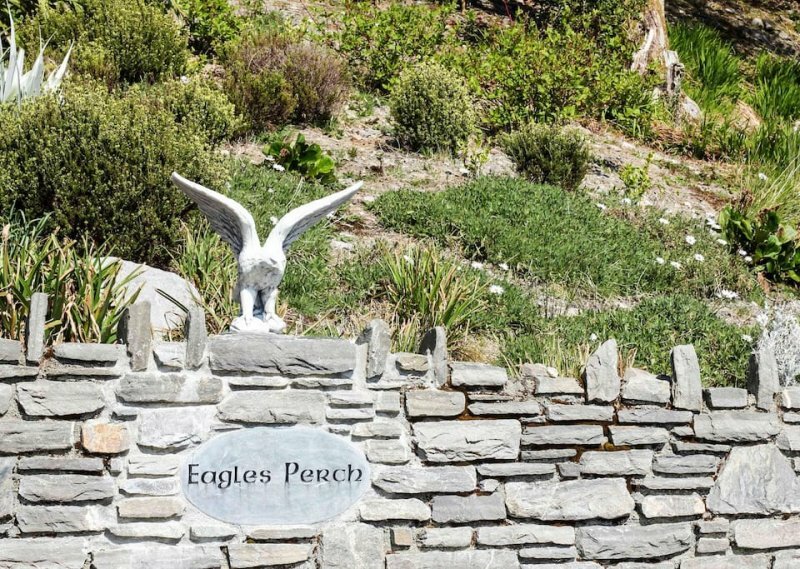 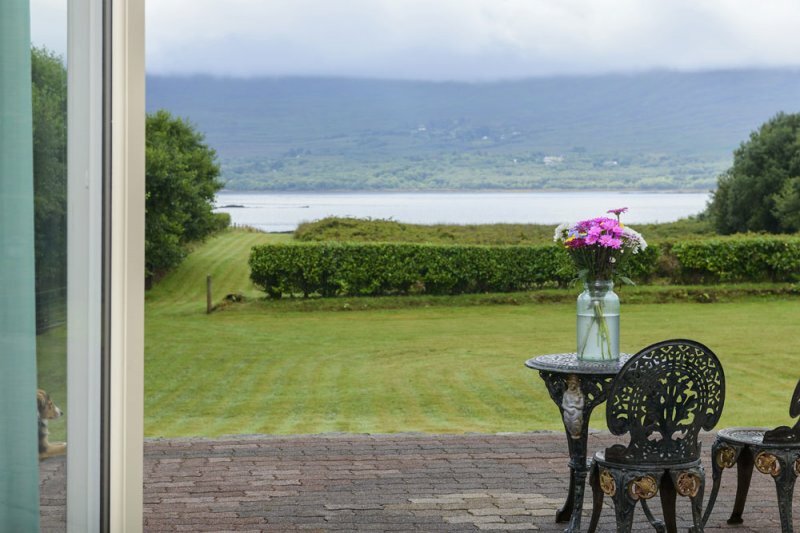 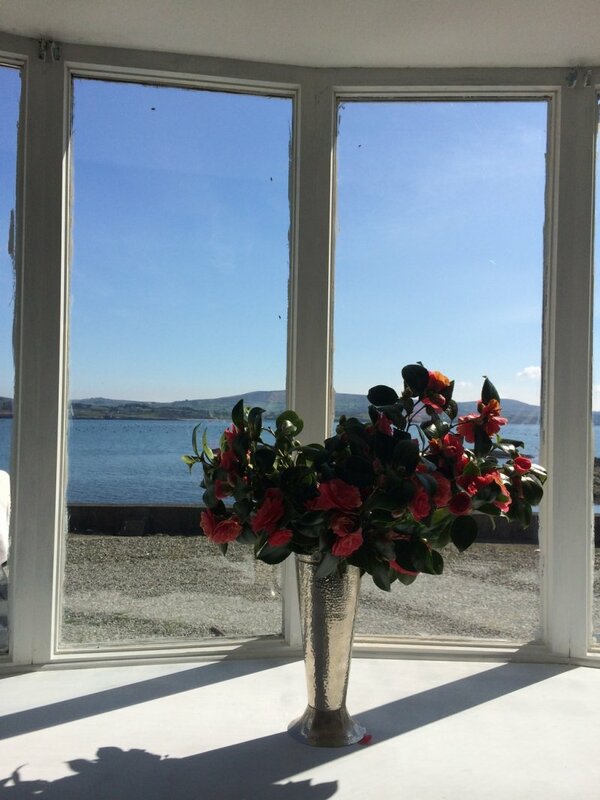 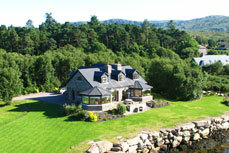 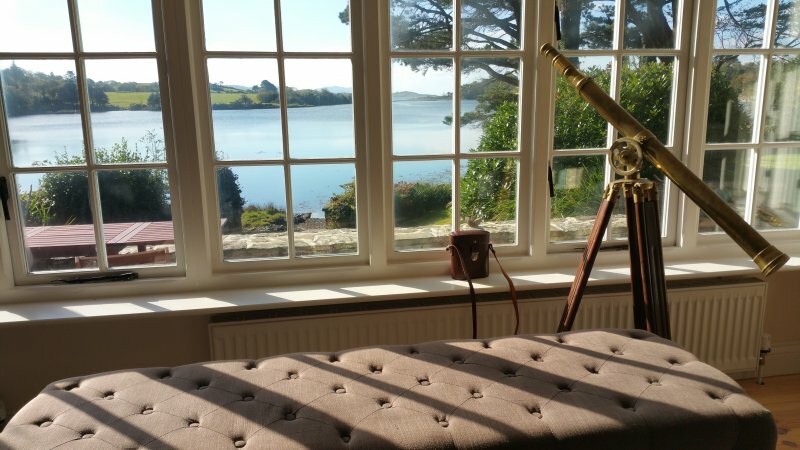 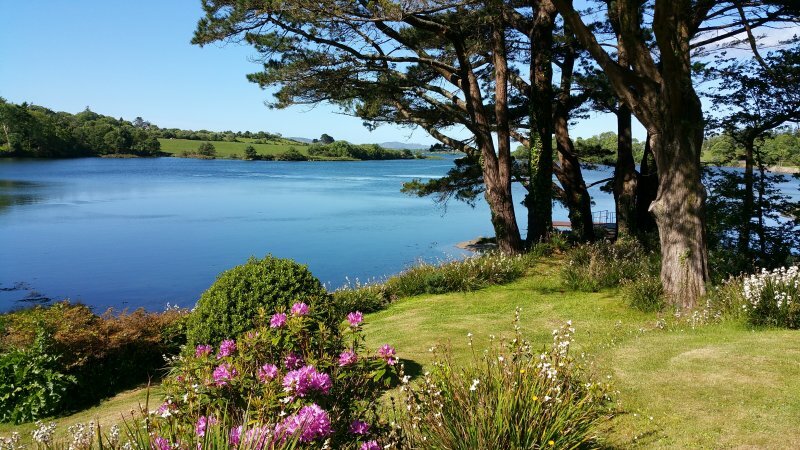 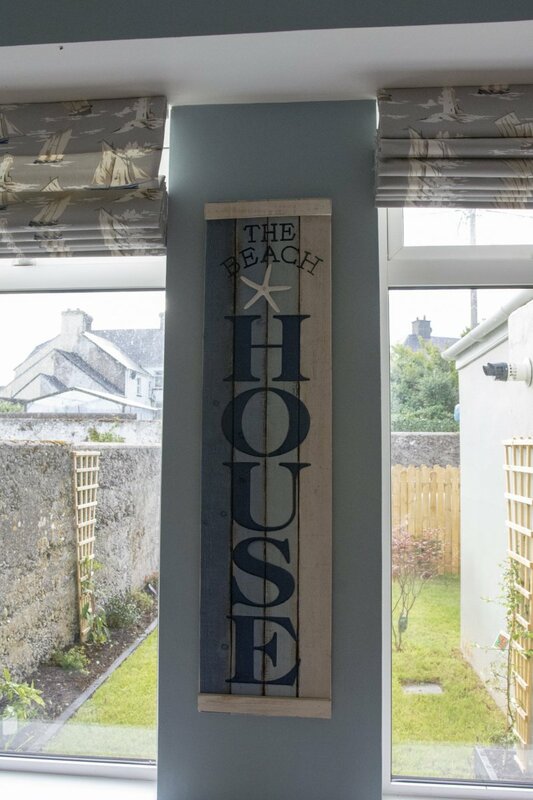 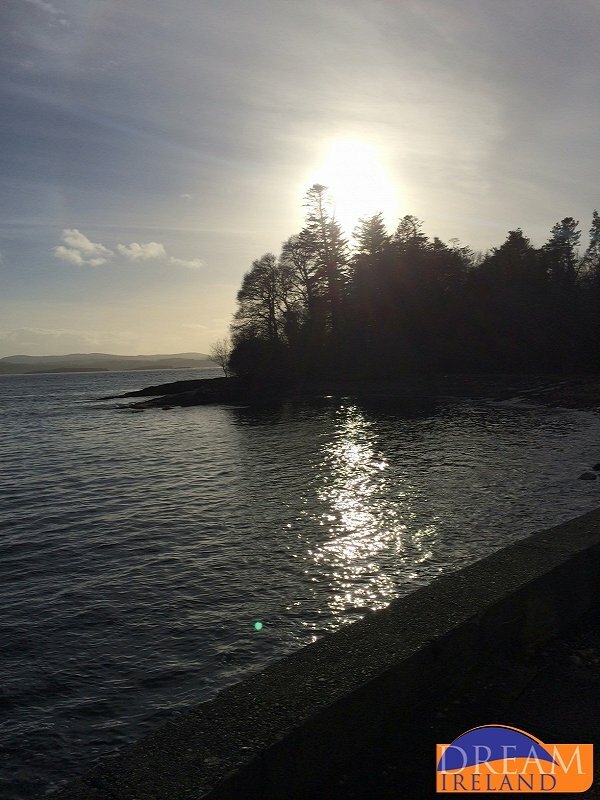 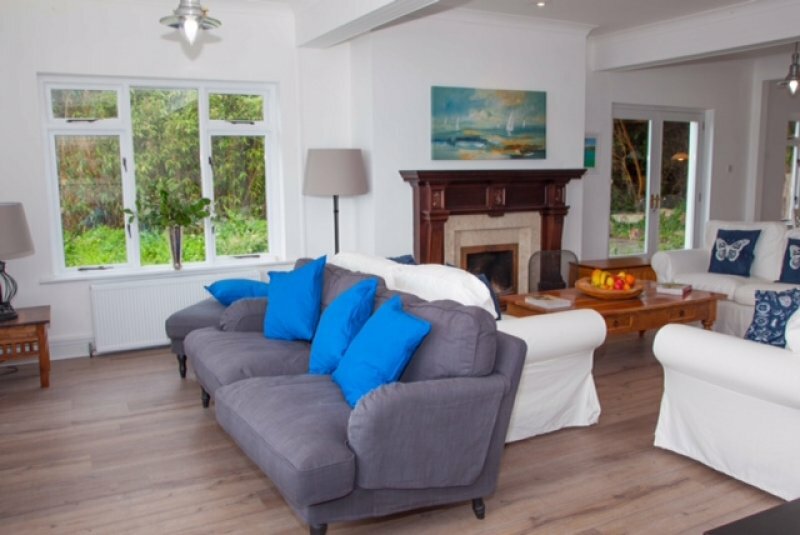 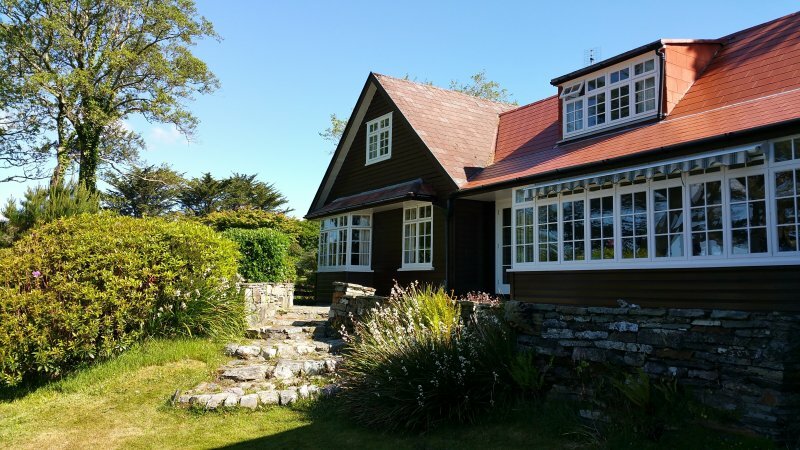 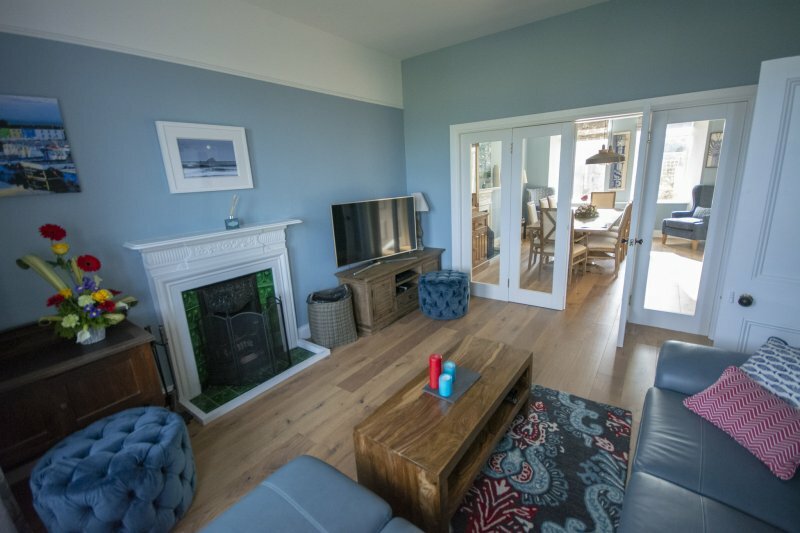 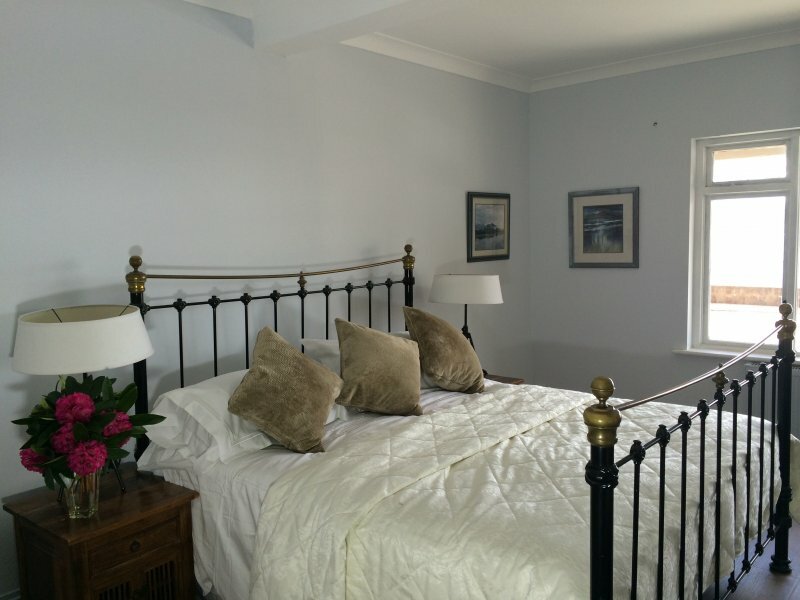 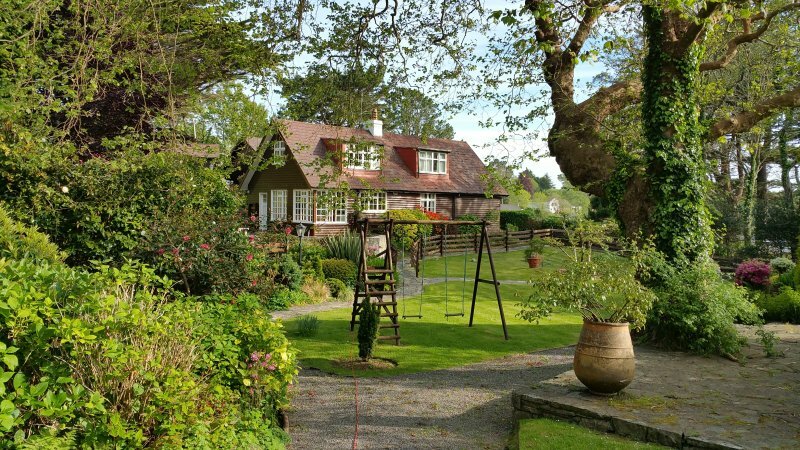 Located right by the shore of Bantry Bay, Ardnagashel House offers wonderful seaviews and direct access to the water. 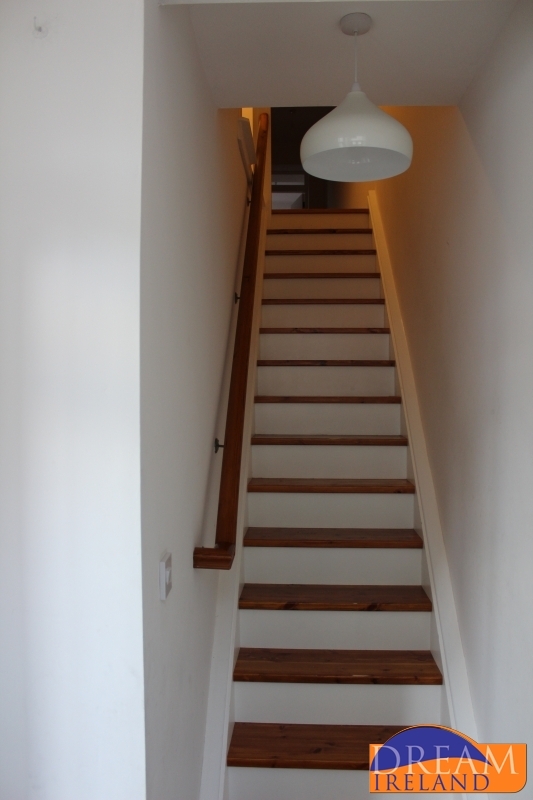 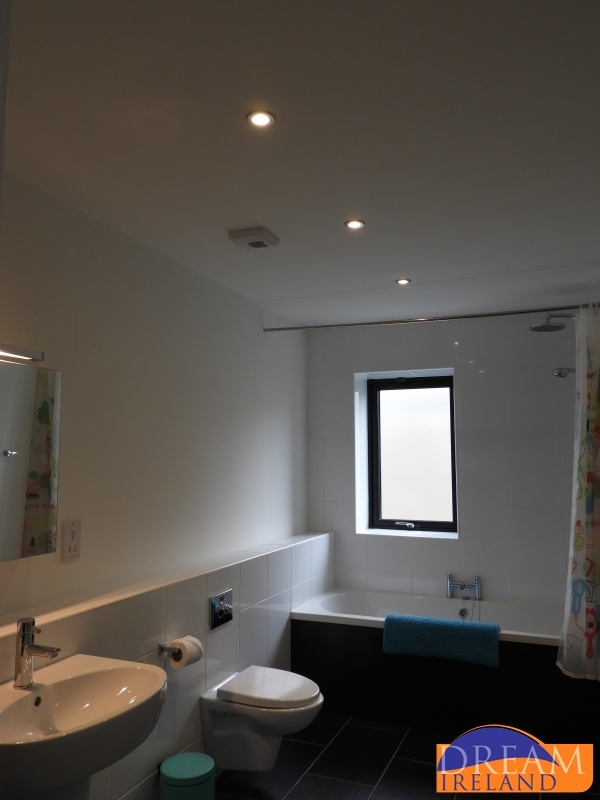 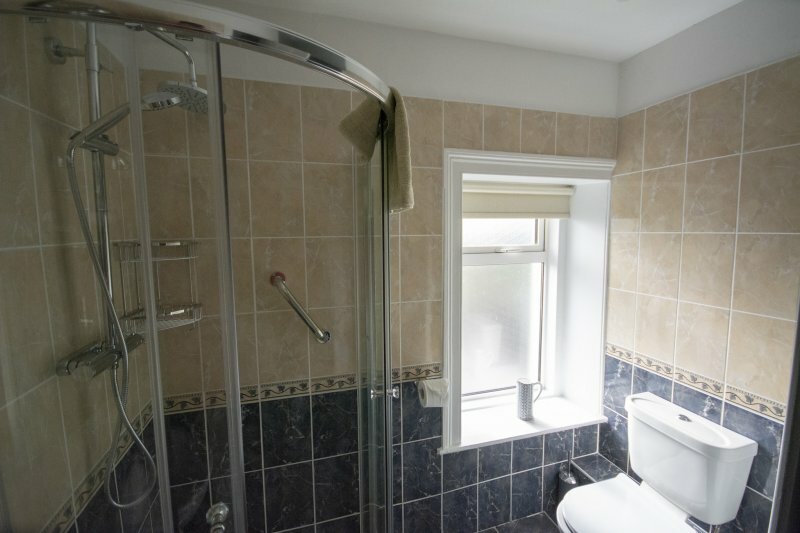 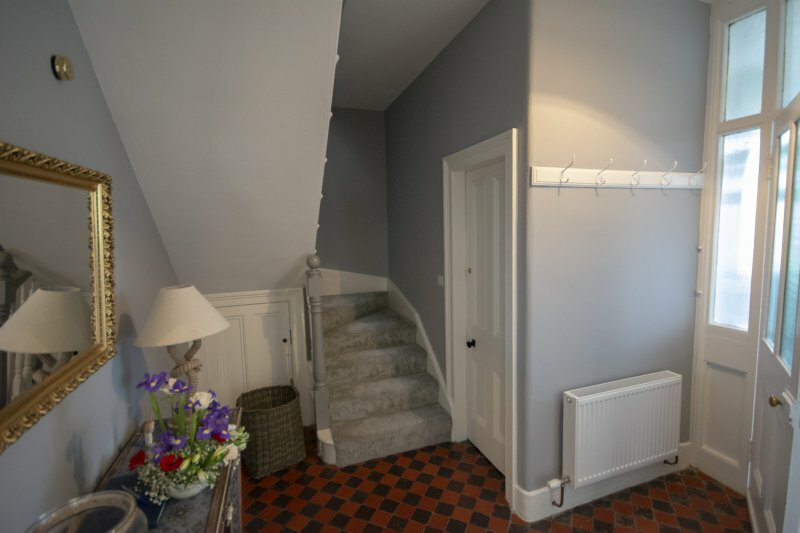 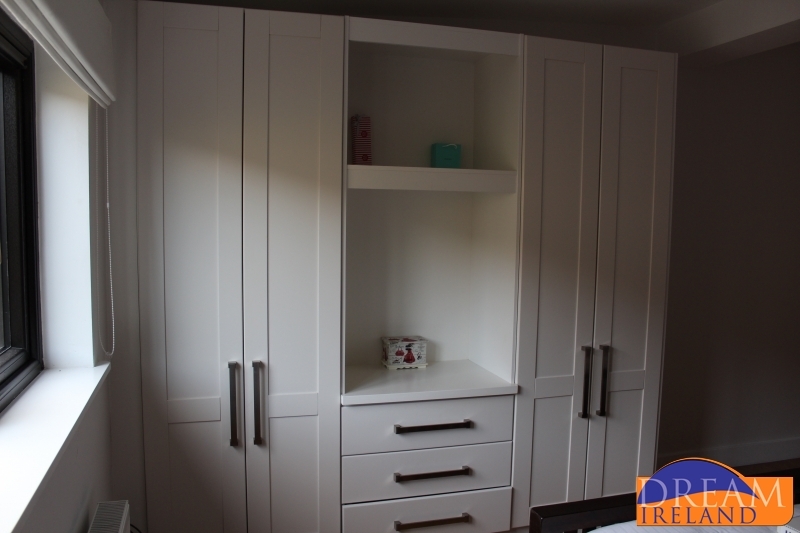 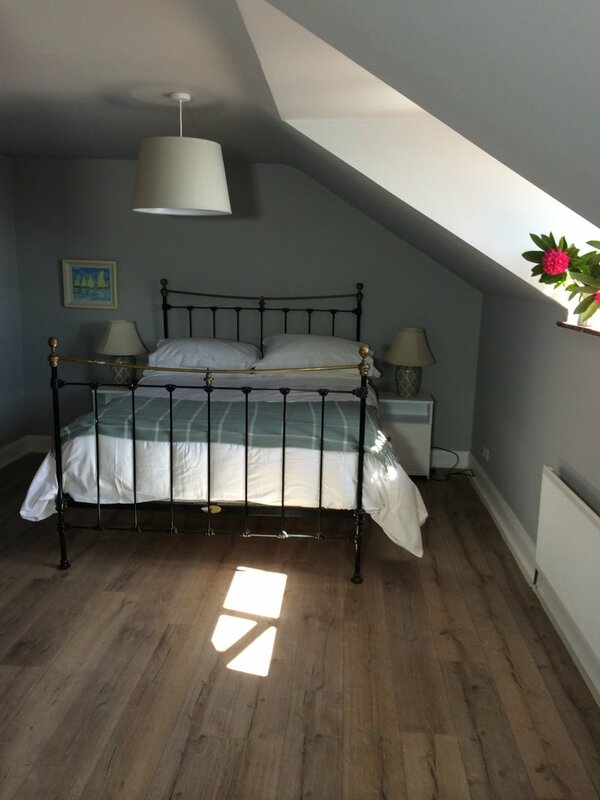 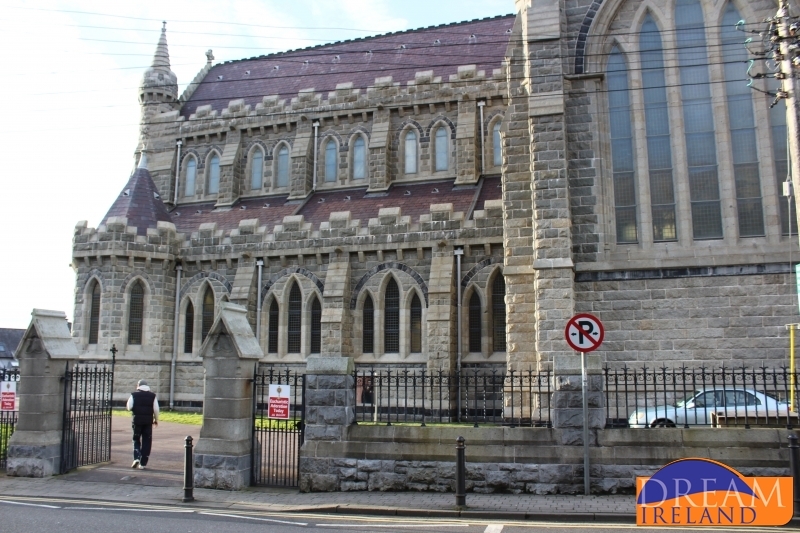 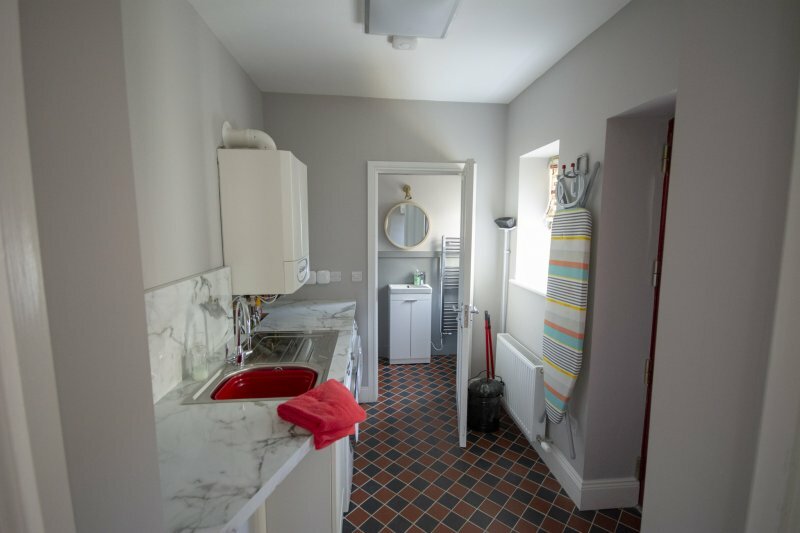 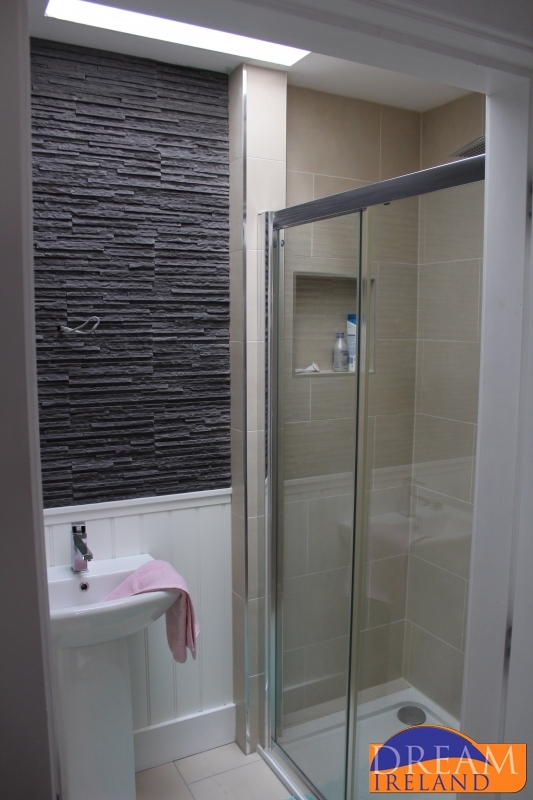 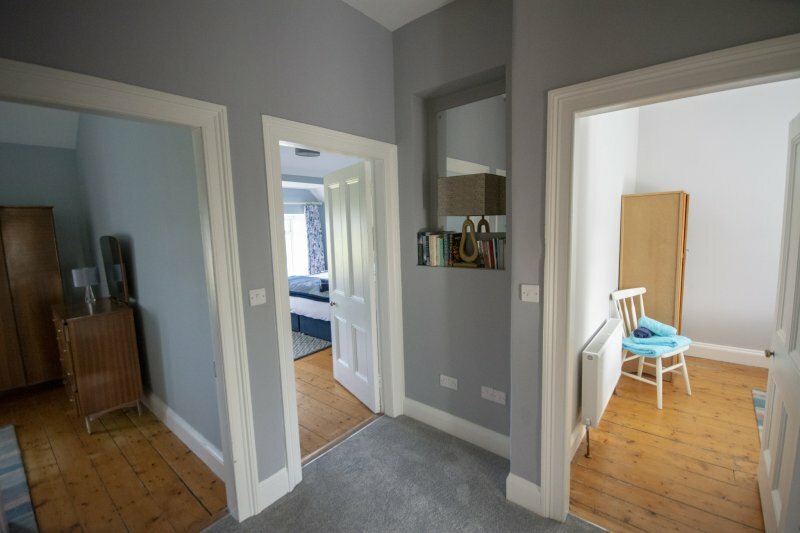 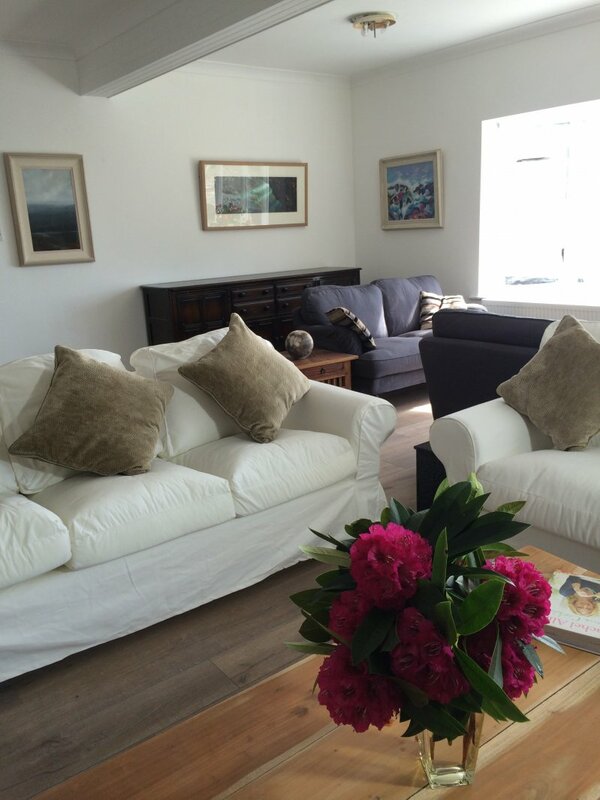 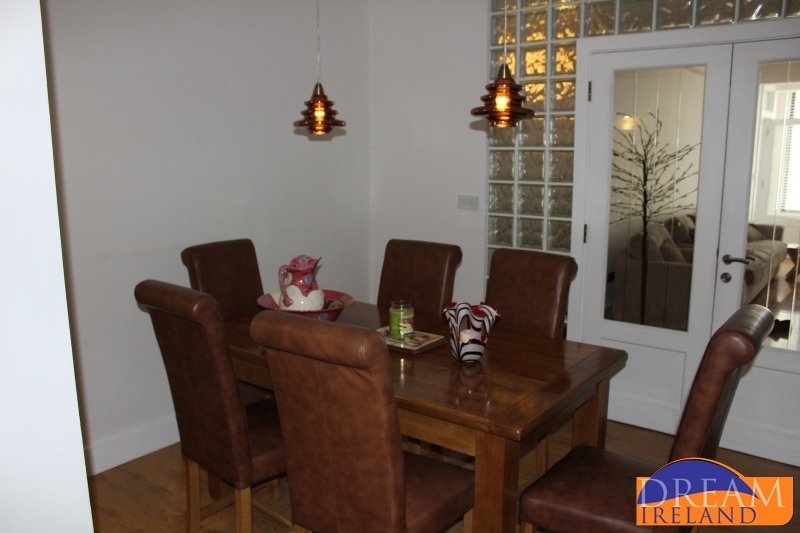 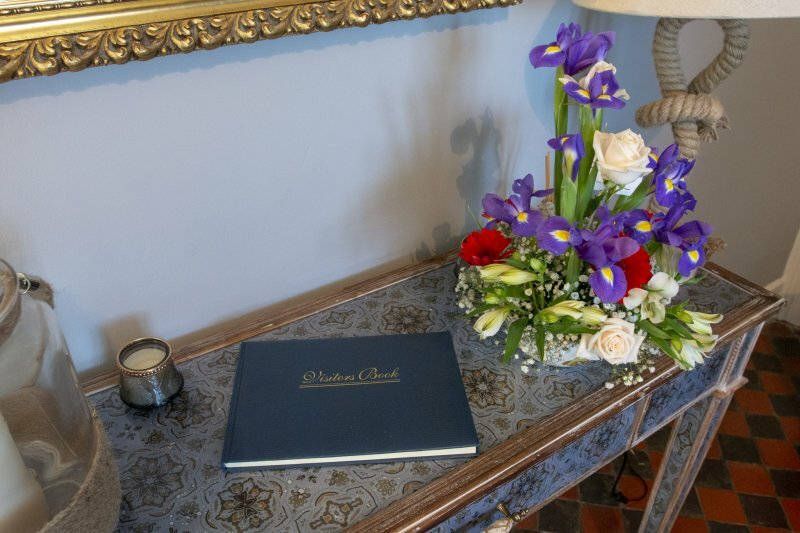 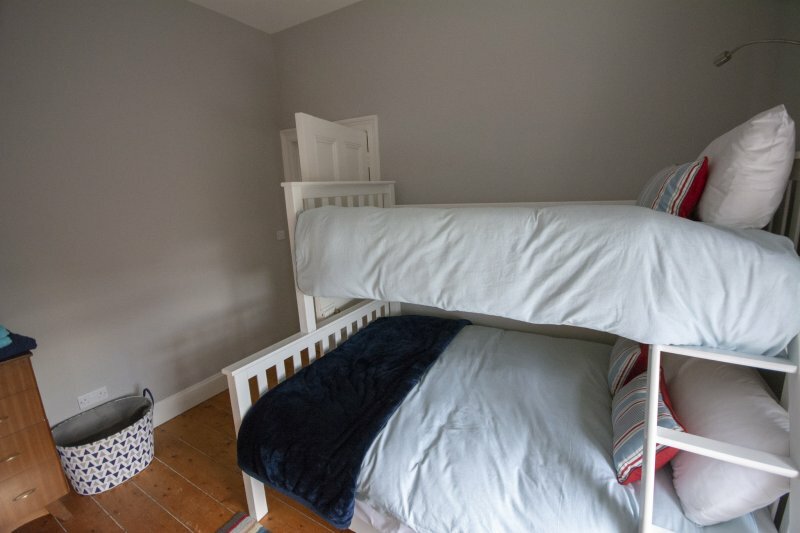 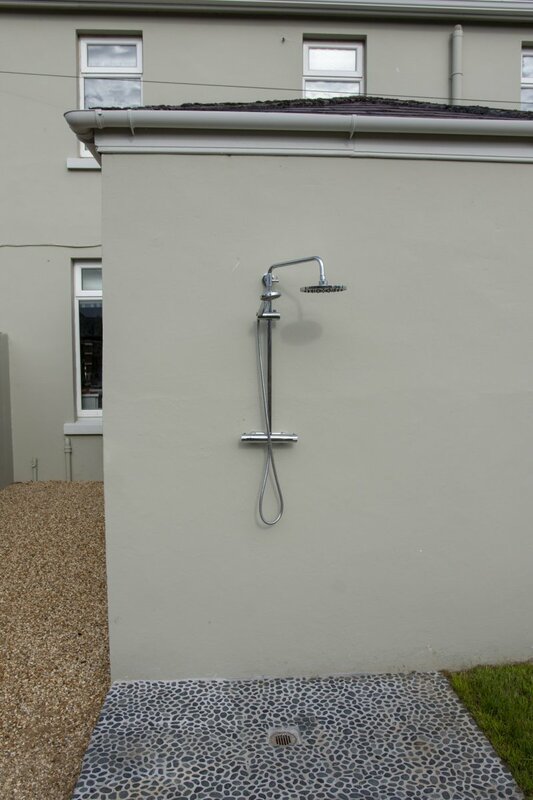 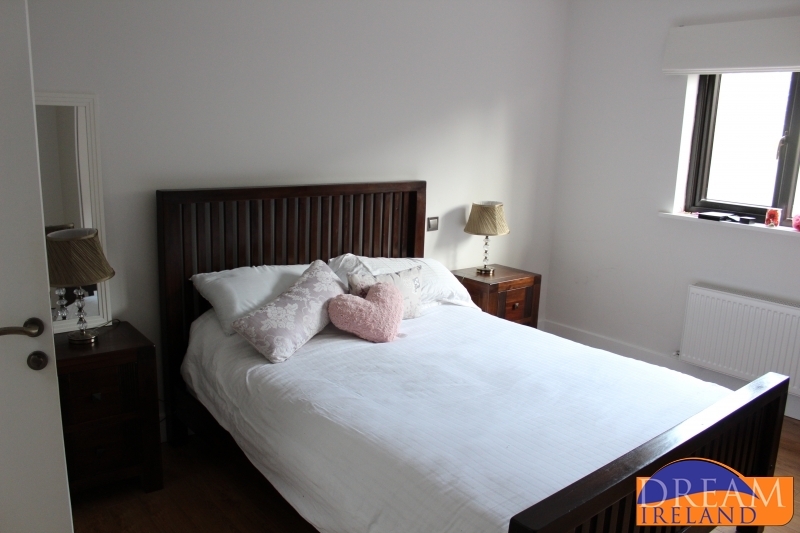 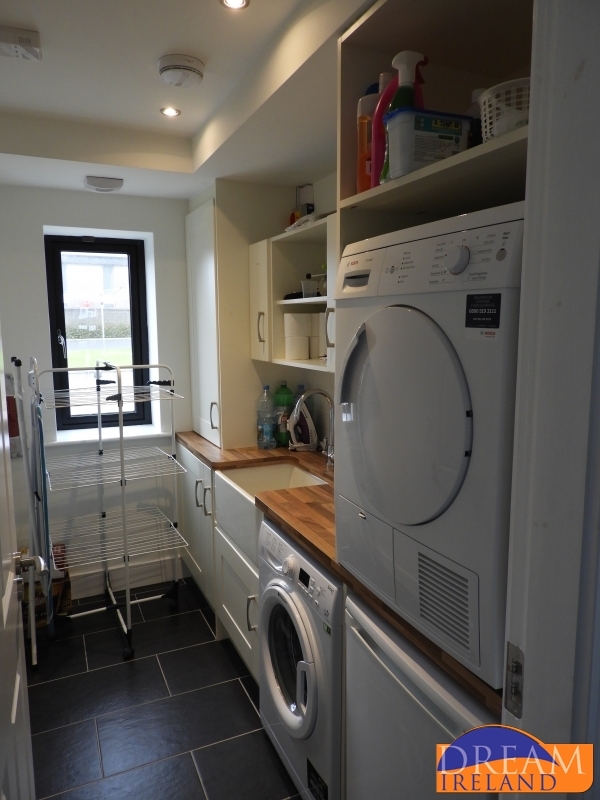 The house has recently undergone a full refurbishment. 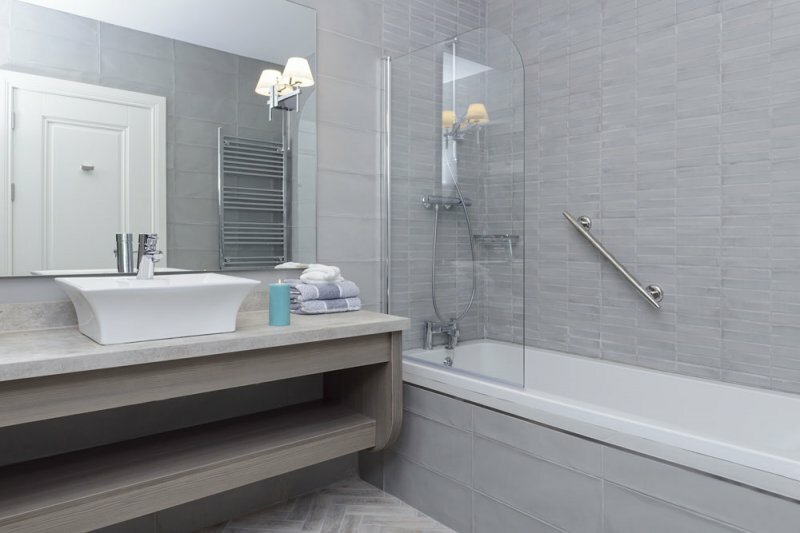 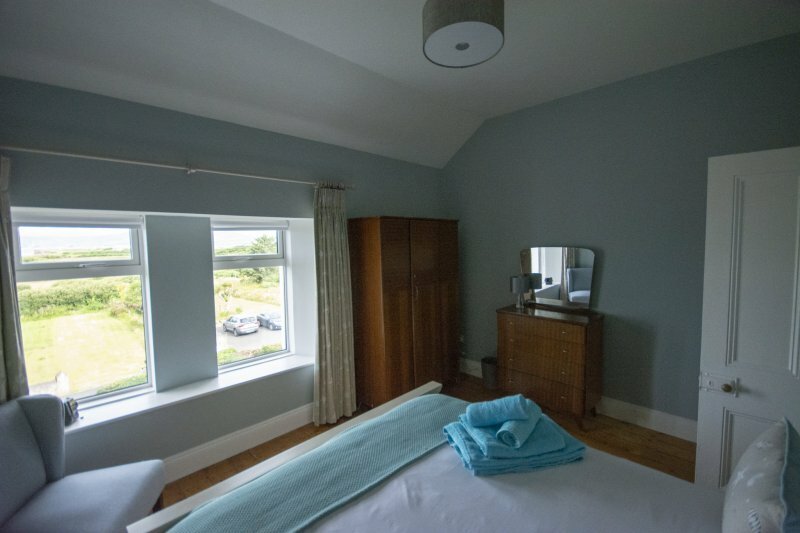 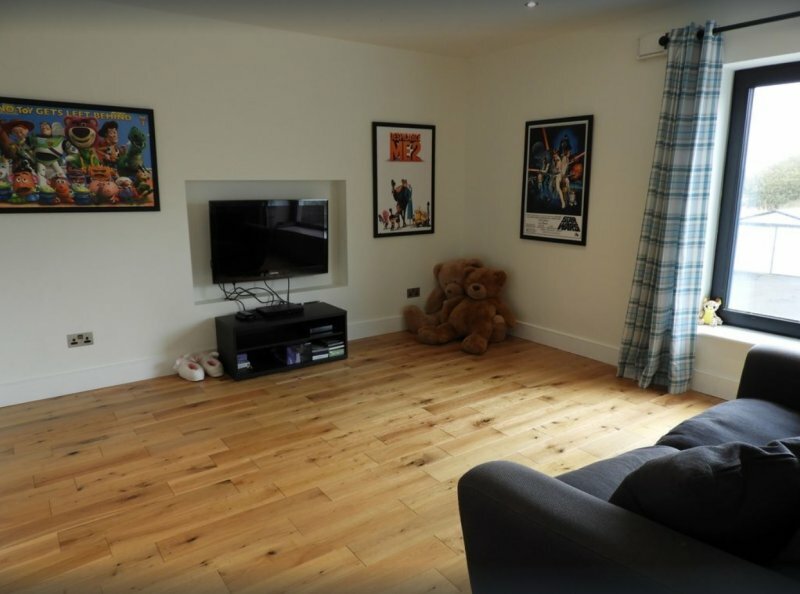 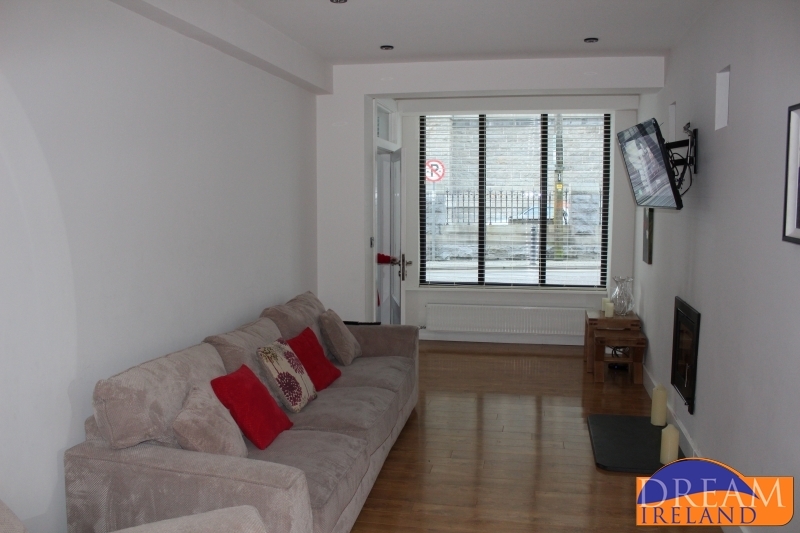 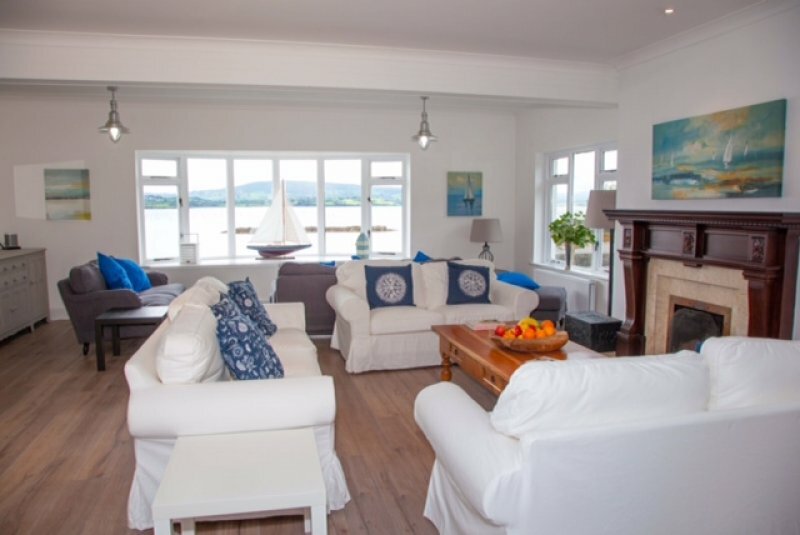 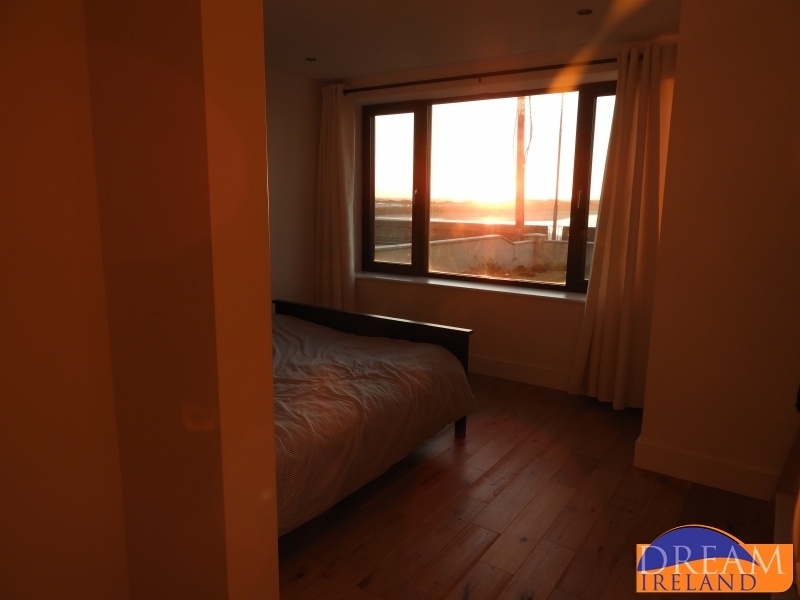 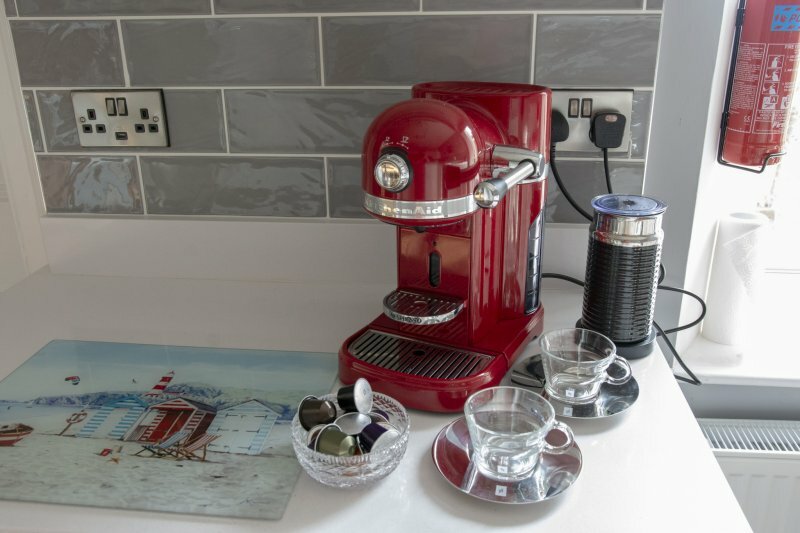 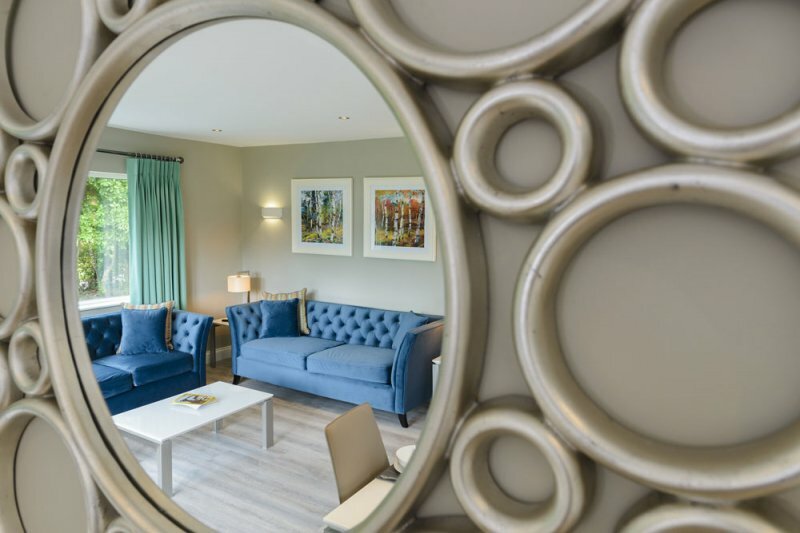 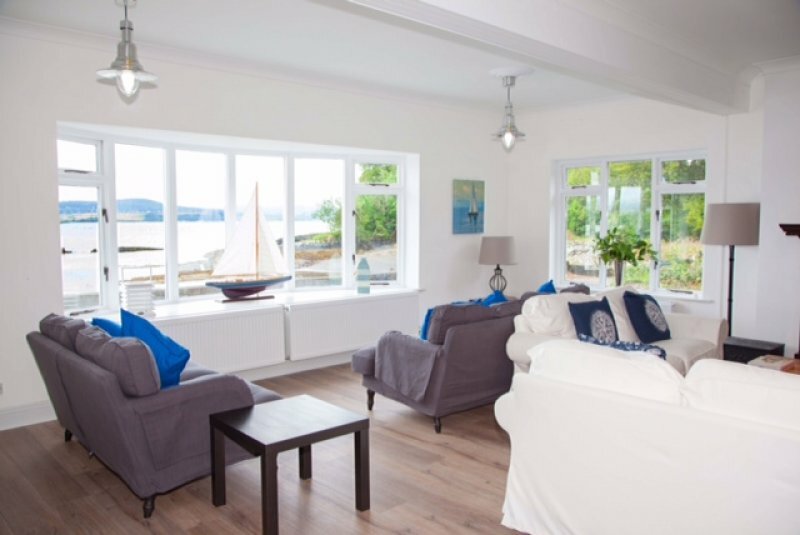 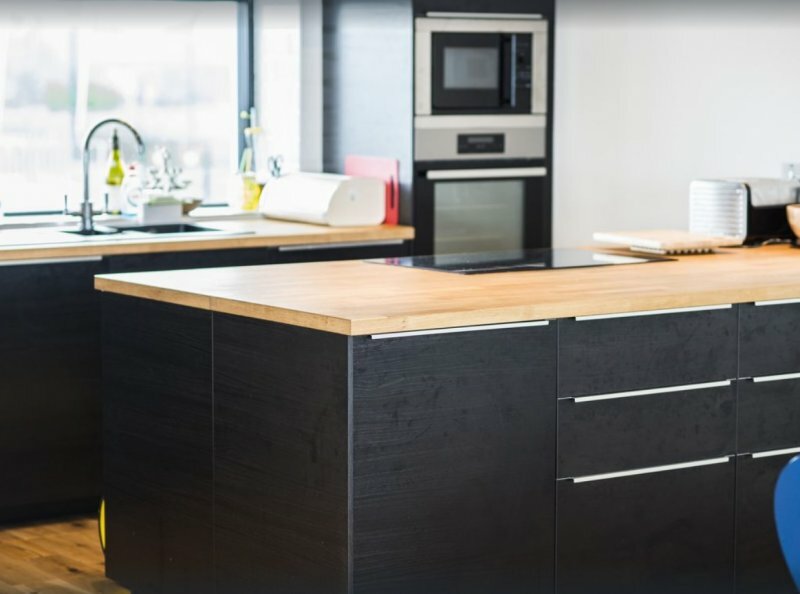 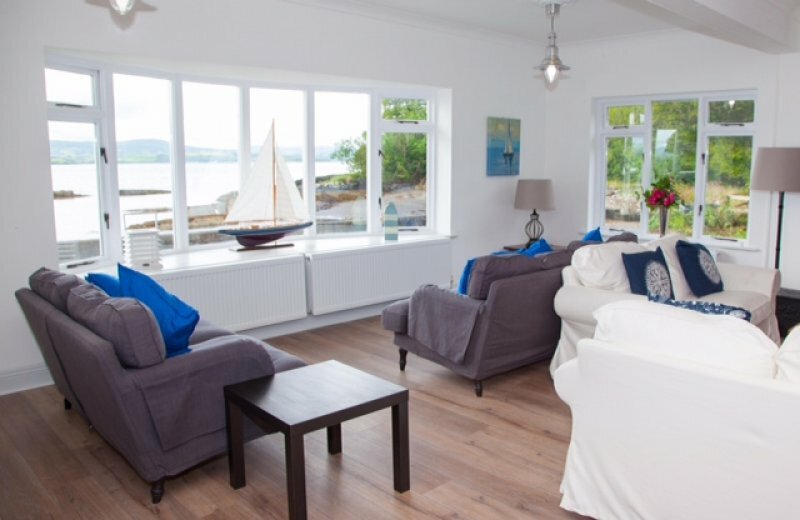 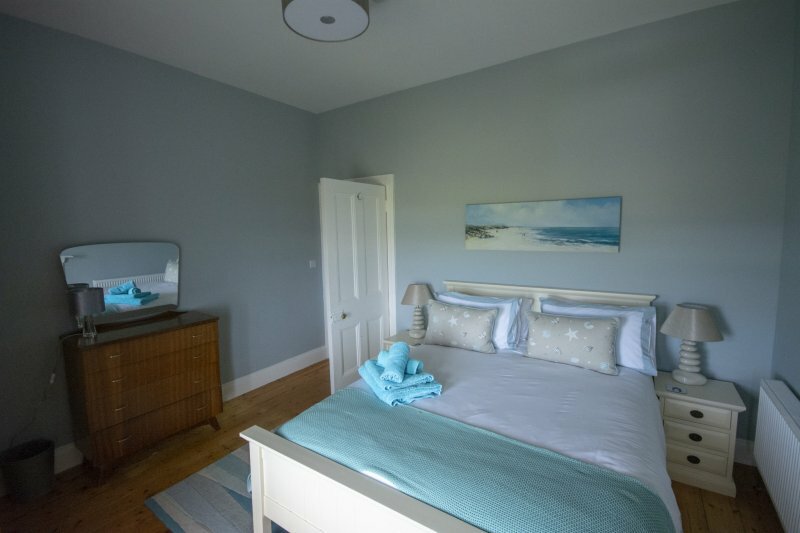 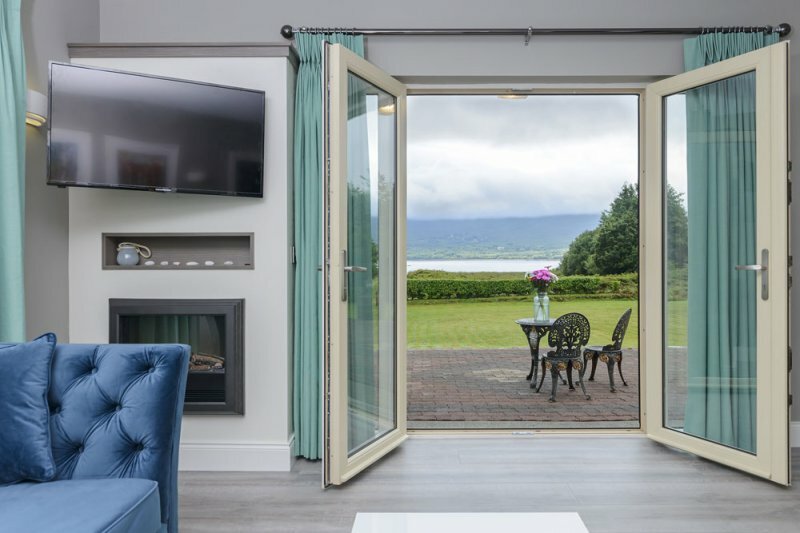 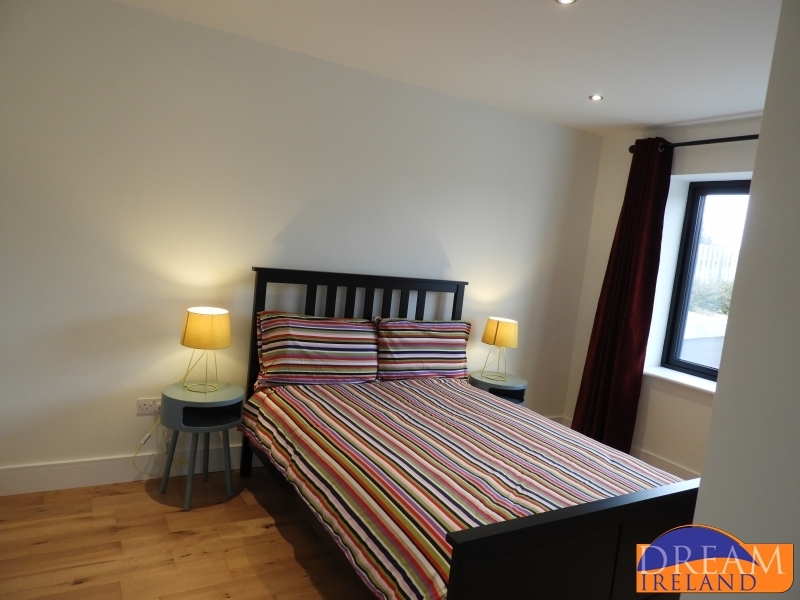 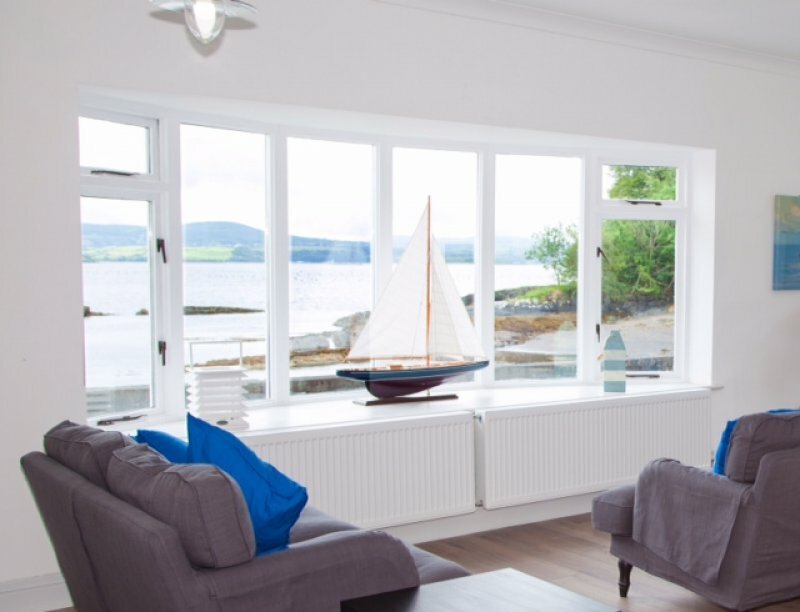 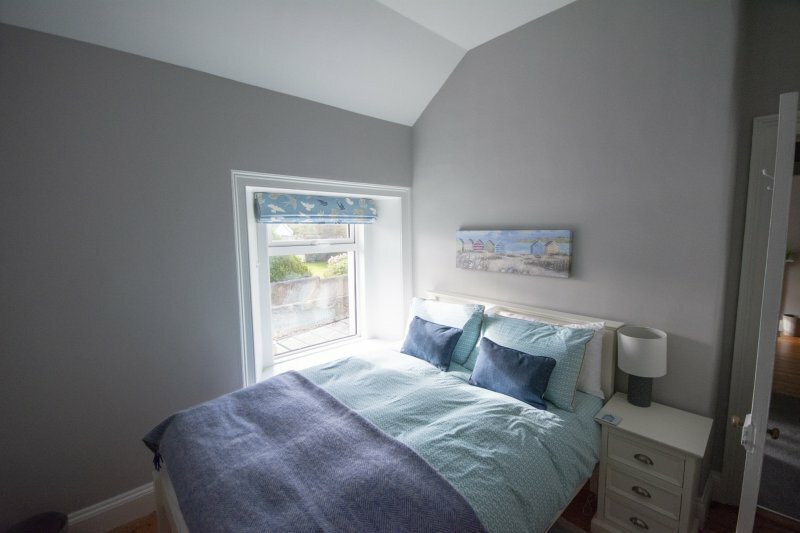 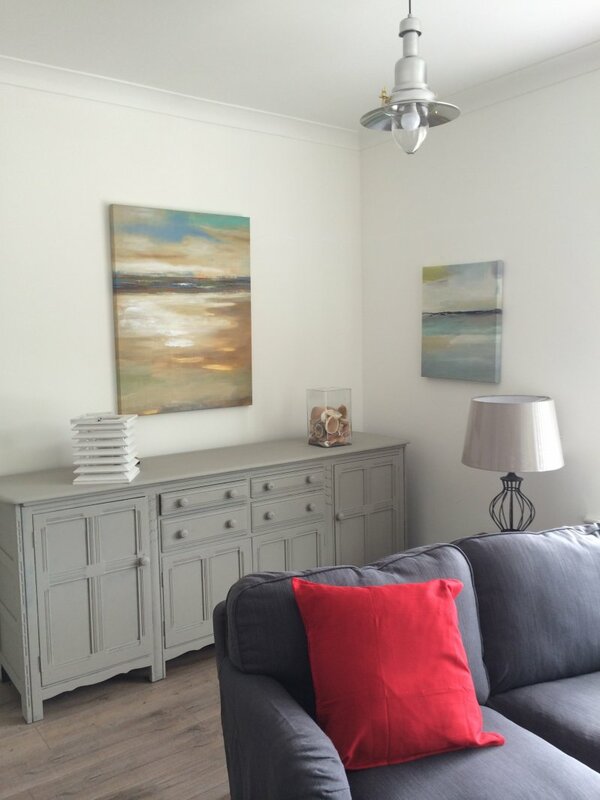 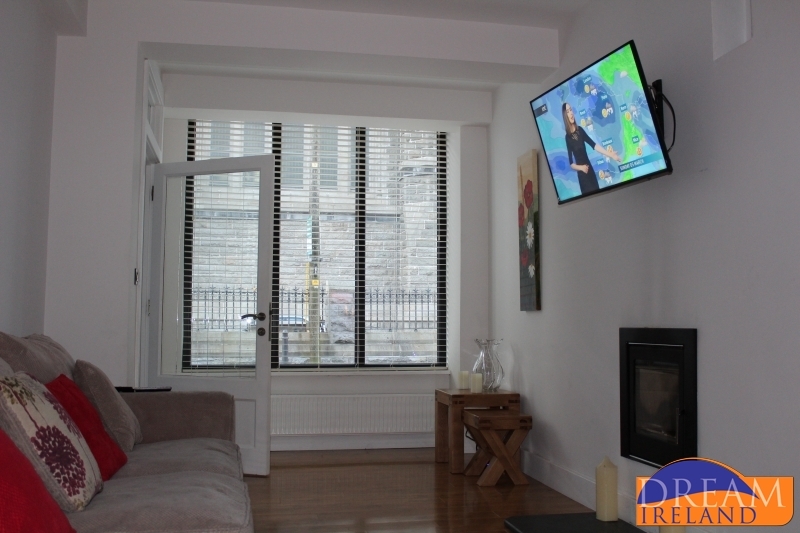 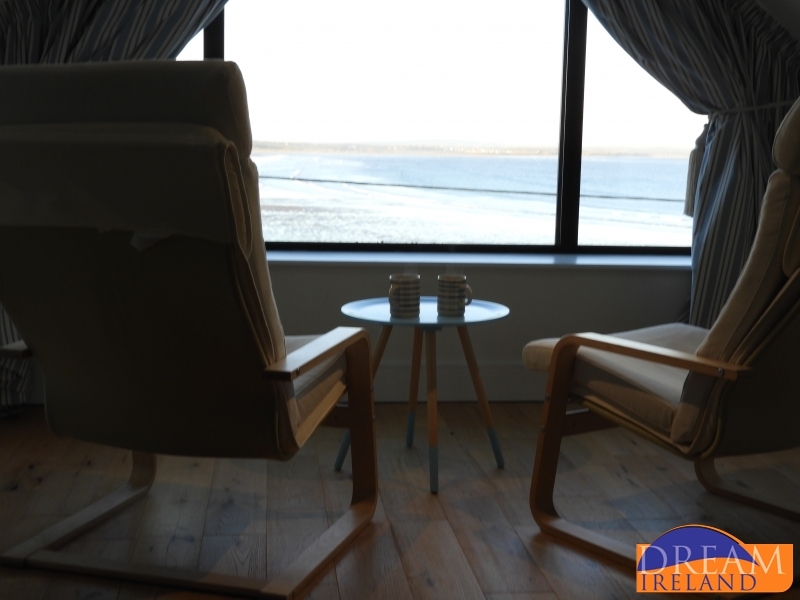 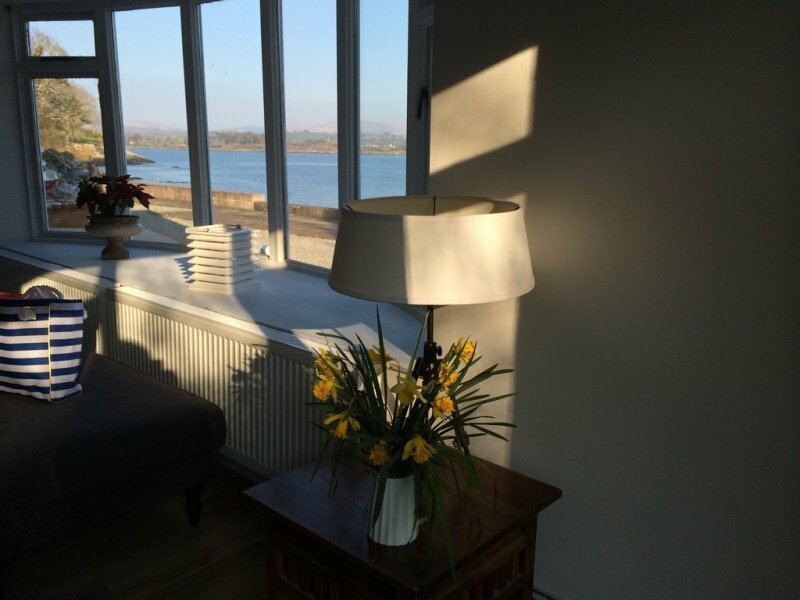 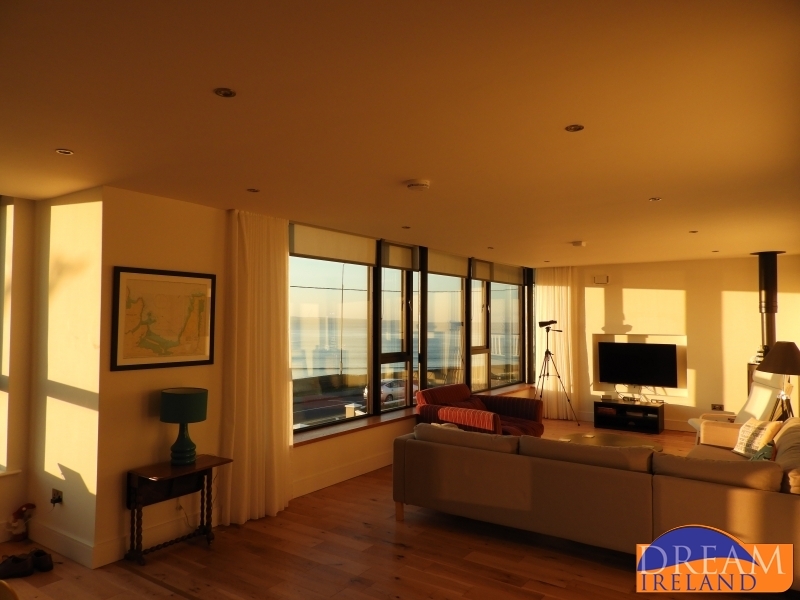 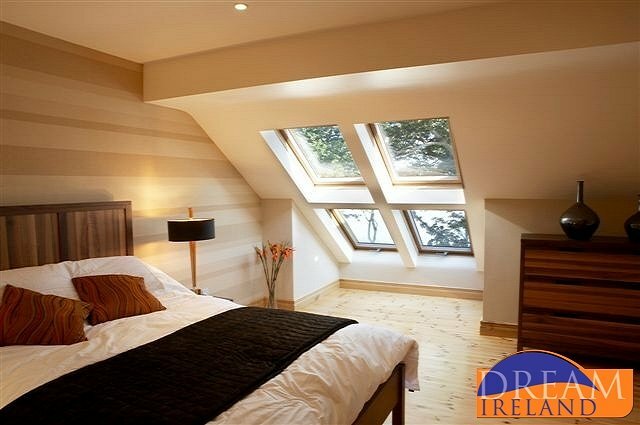 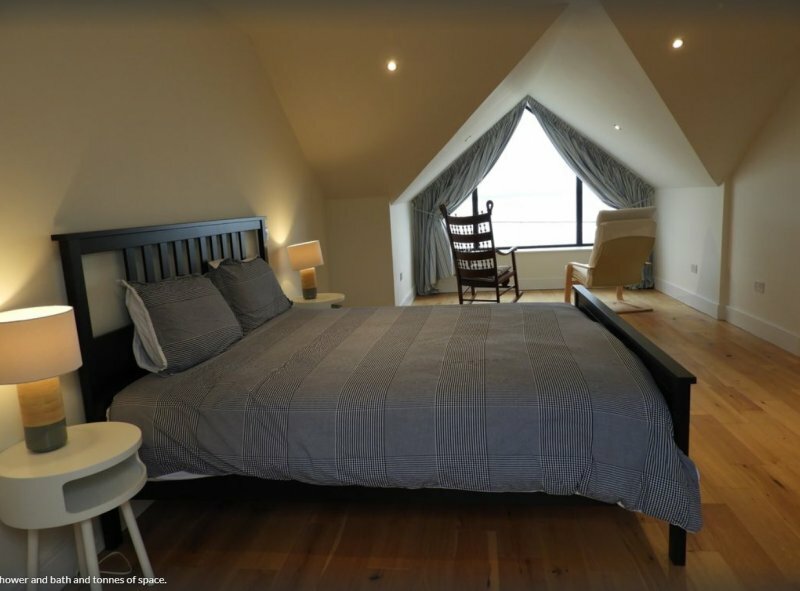 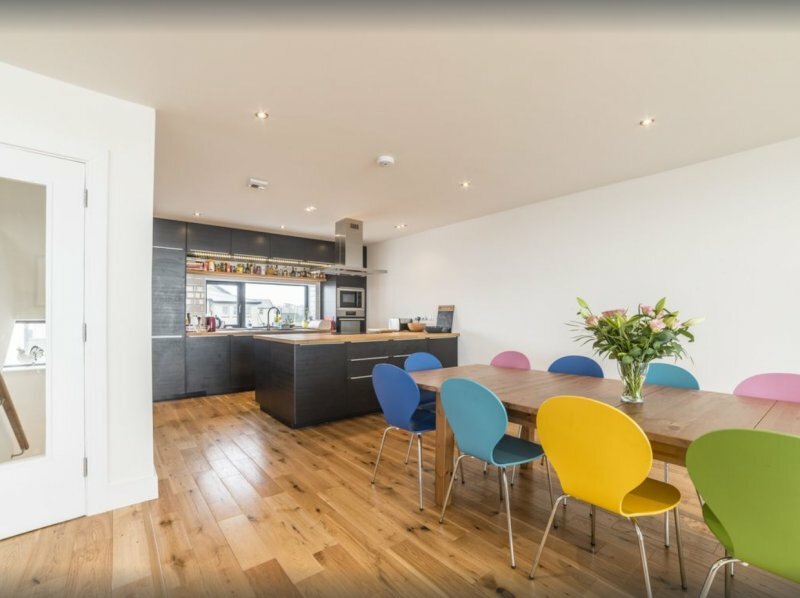 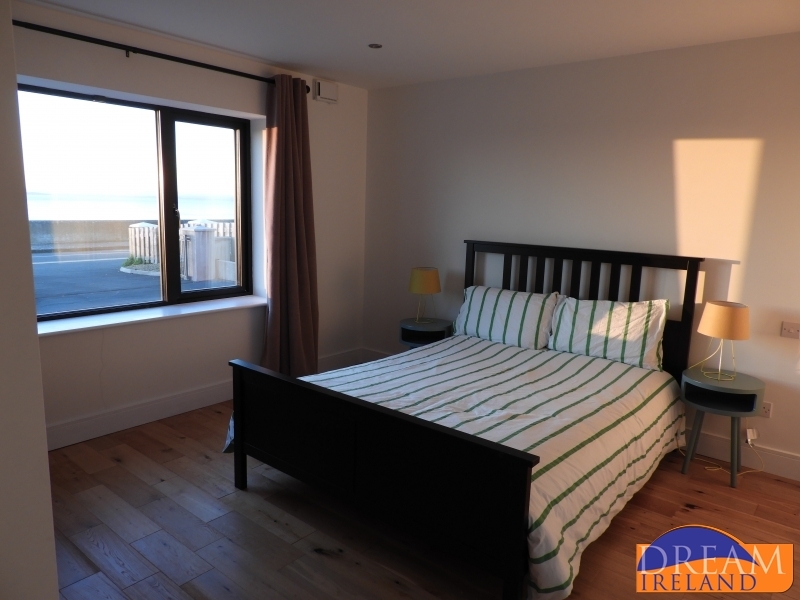 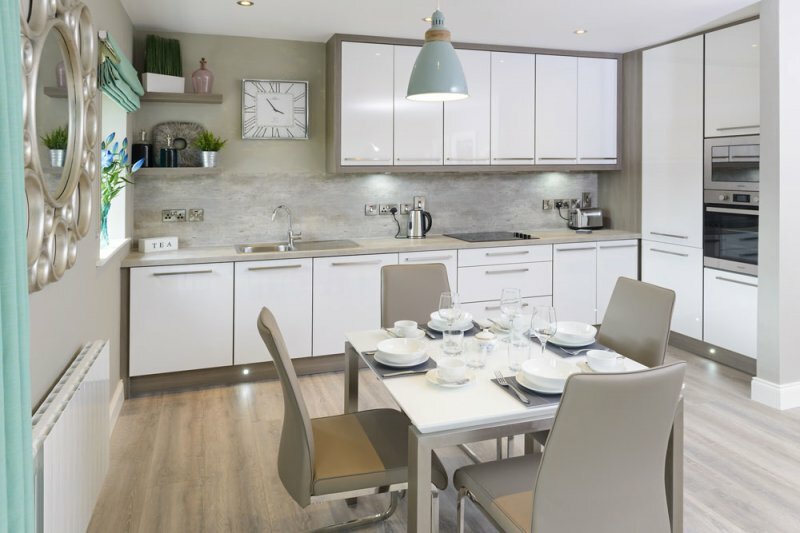 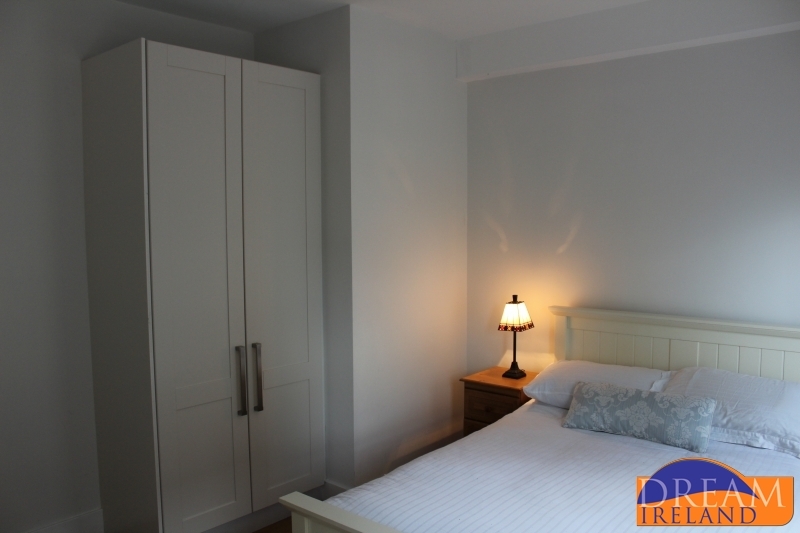 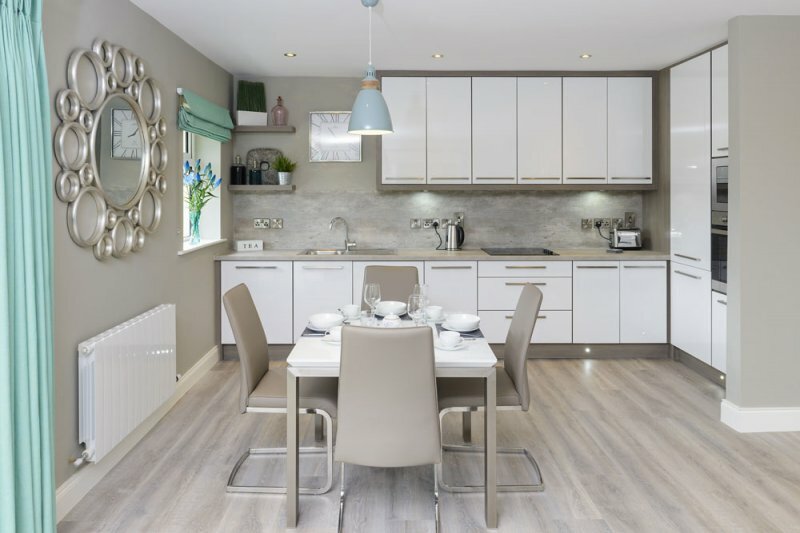 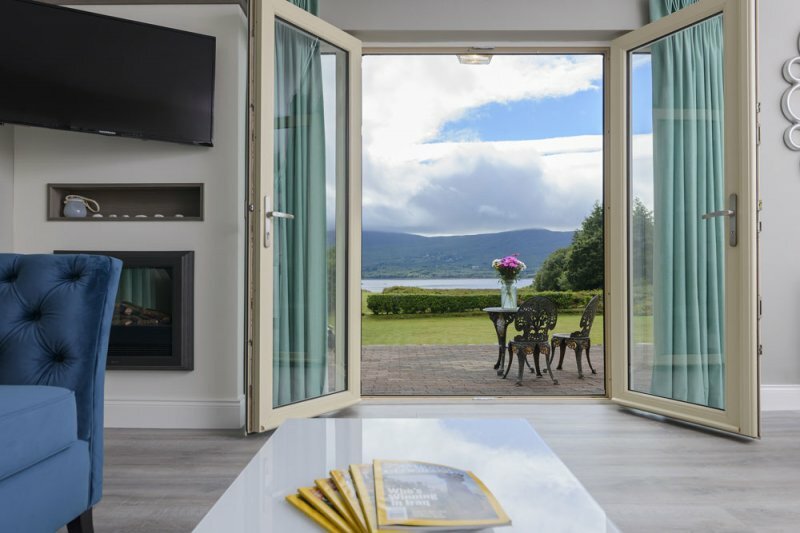 Sea View Apartment is a brand new luxury apartment in a superb setting looking out onto Kenmare Bay. 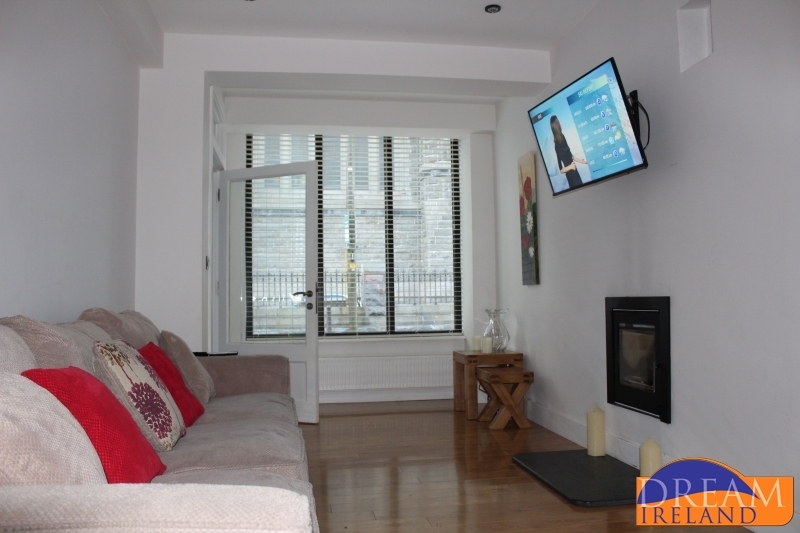 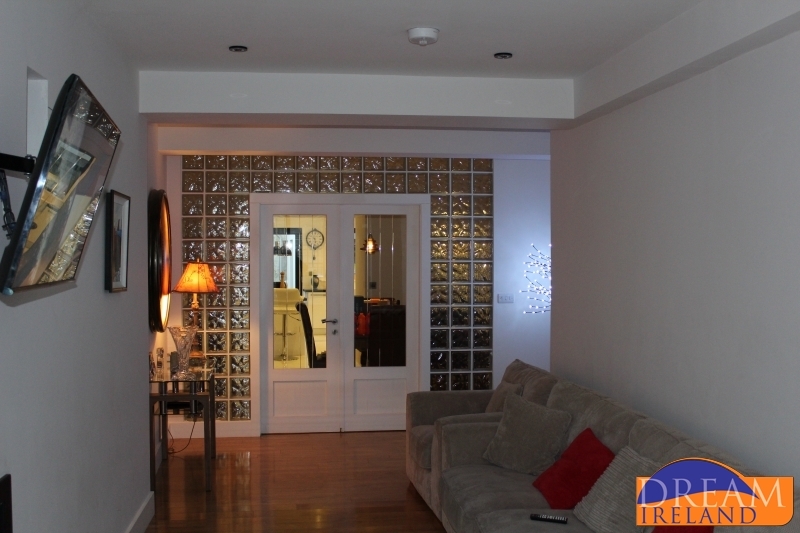 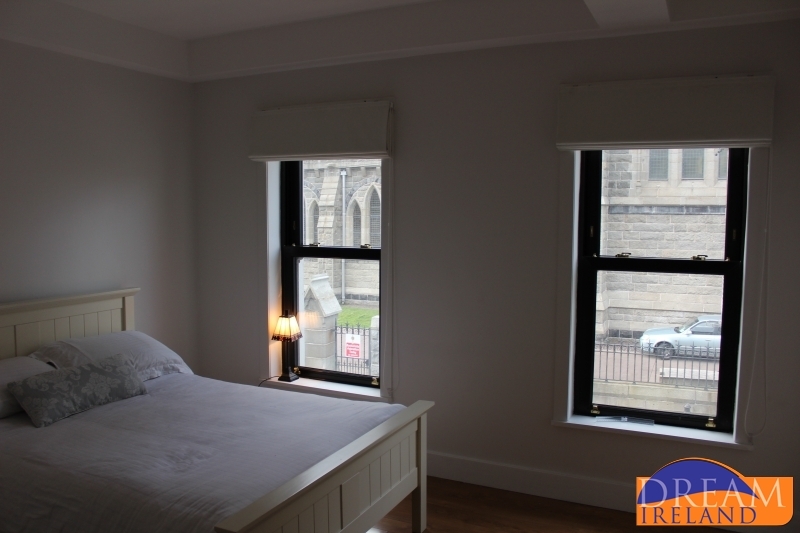 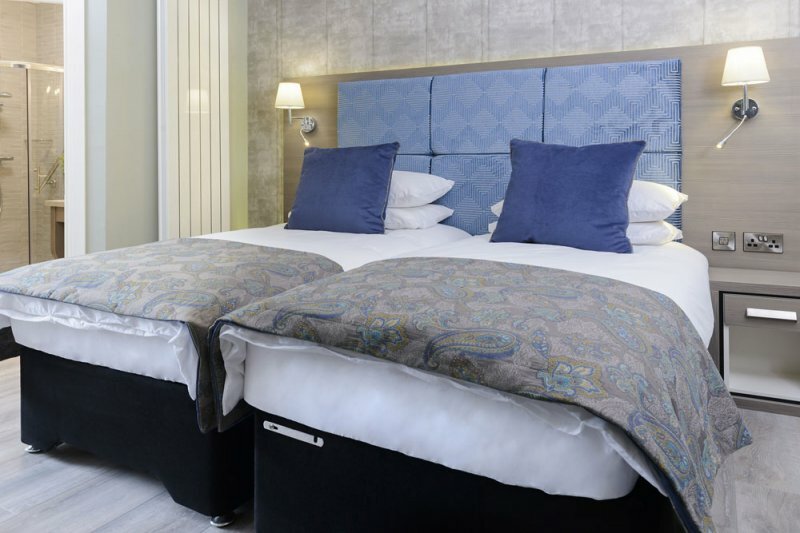 It is a spacious and beautifully designed apartment with wonderful attention to detail and can comfortably accommodate up to four people.